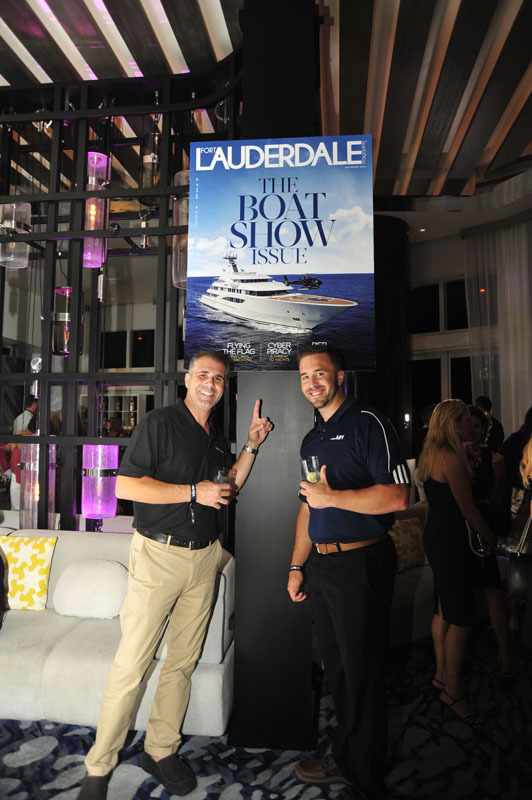 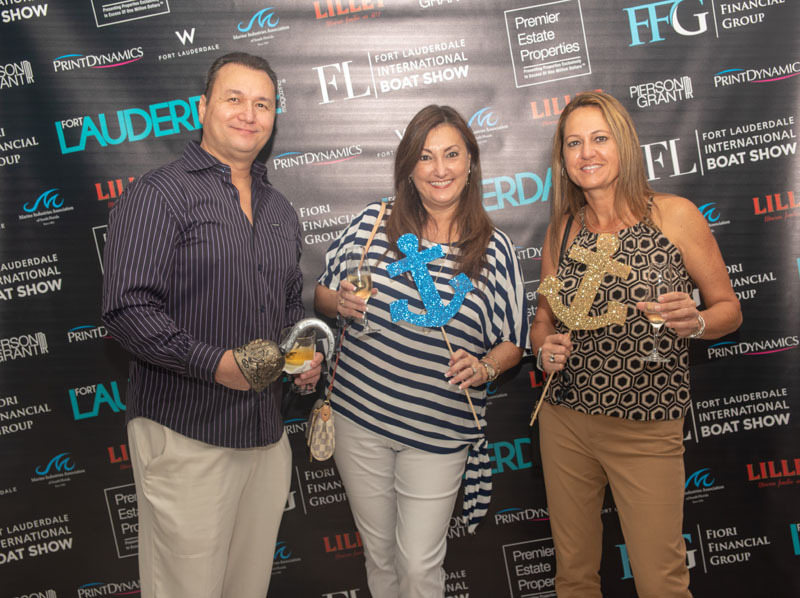 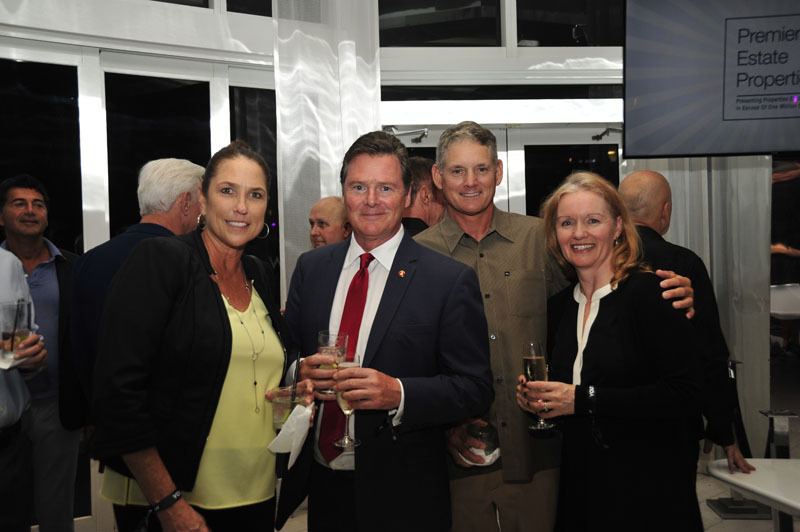 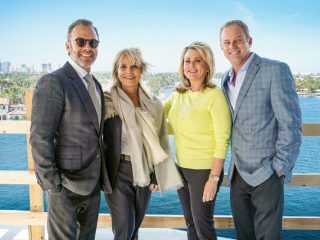 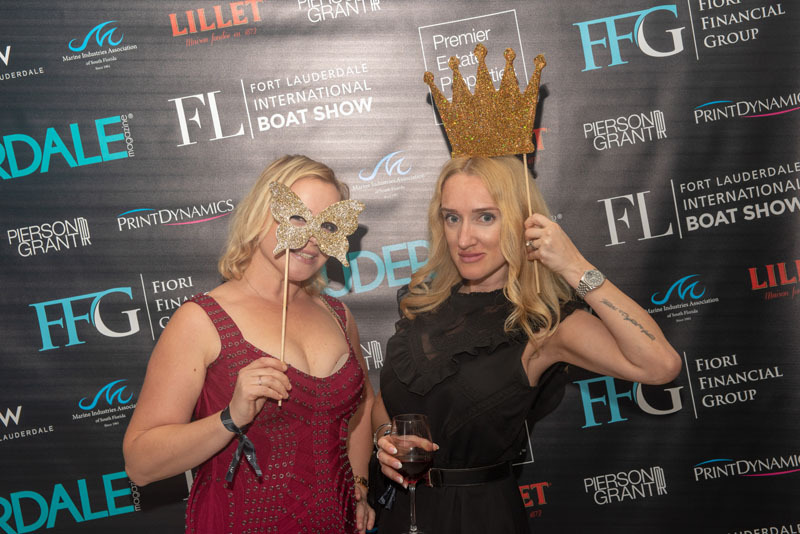 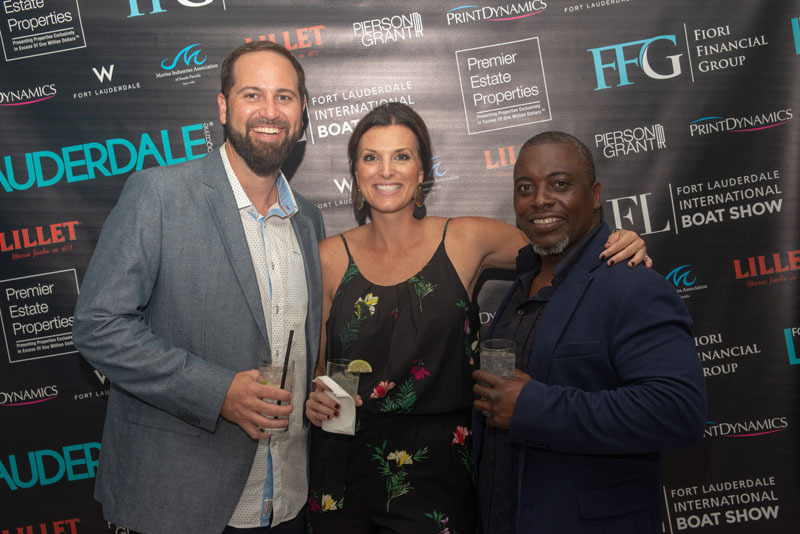 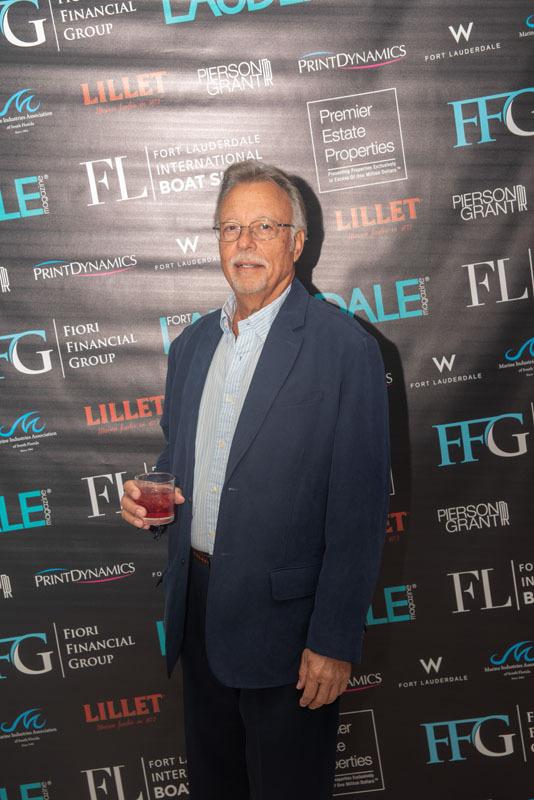 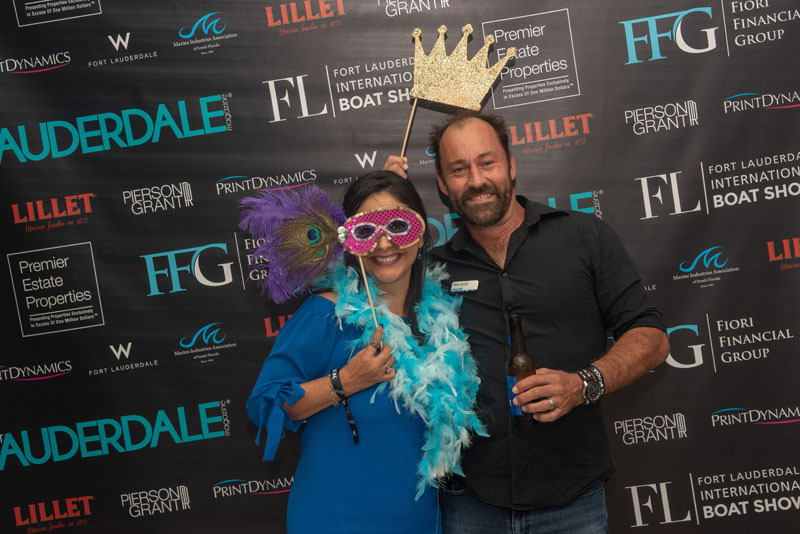 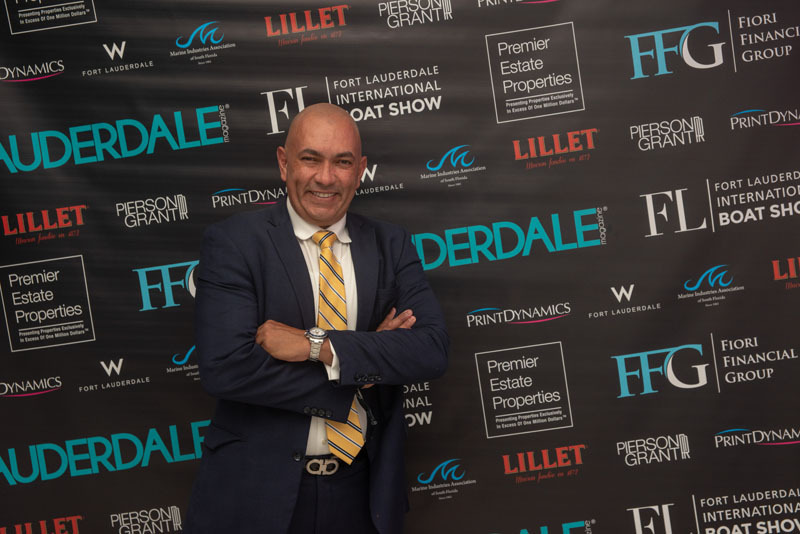 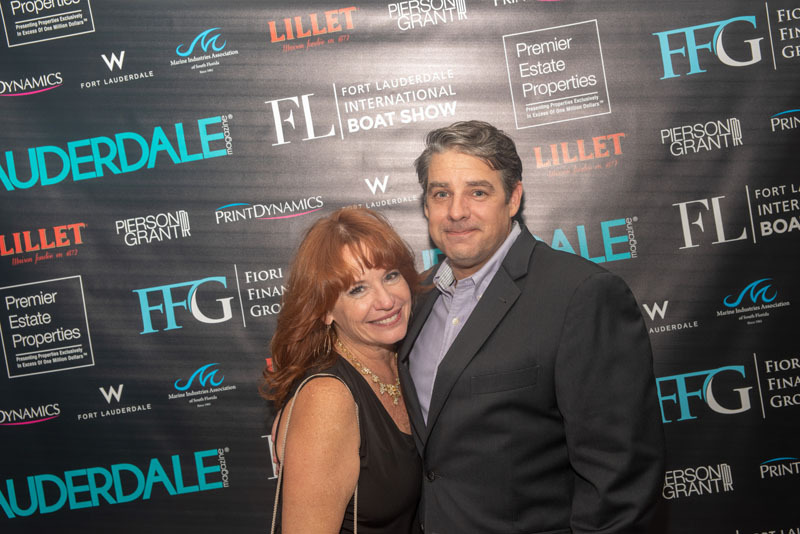 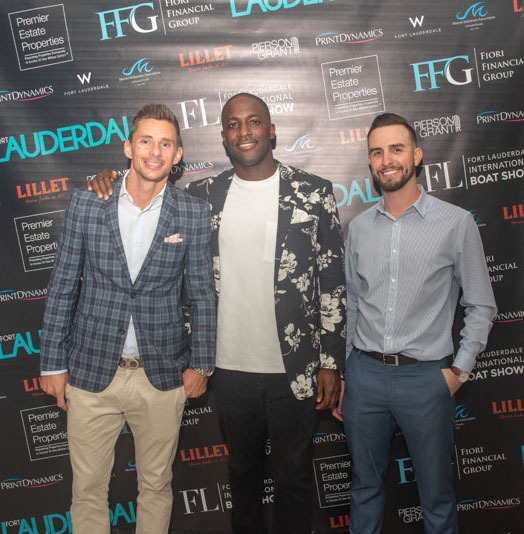 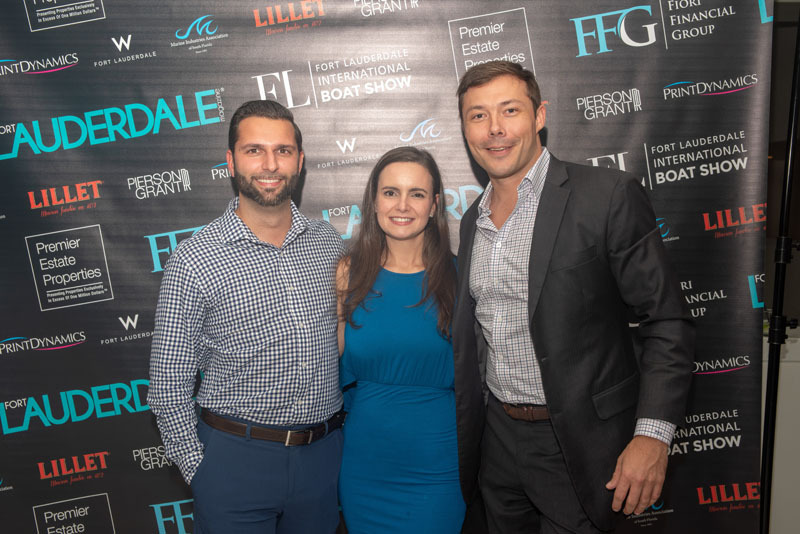 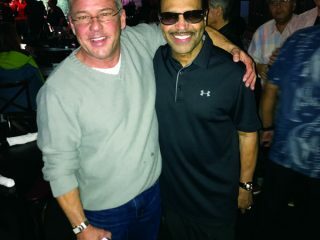 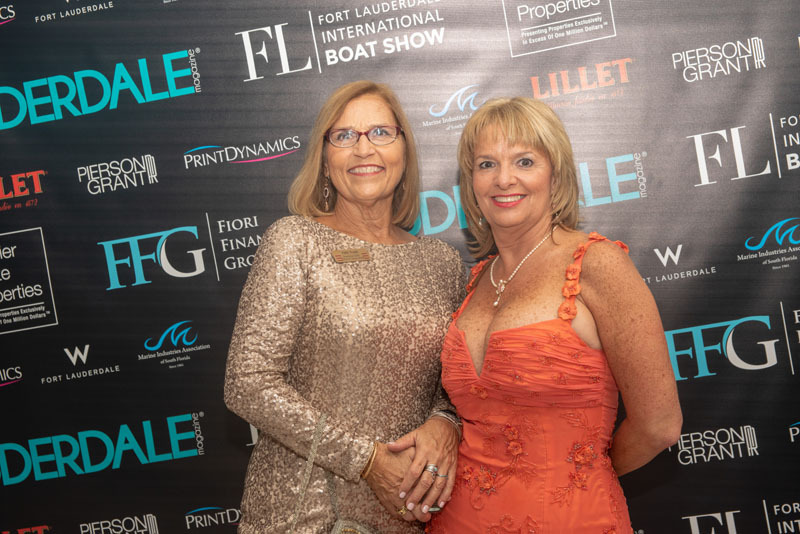 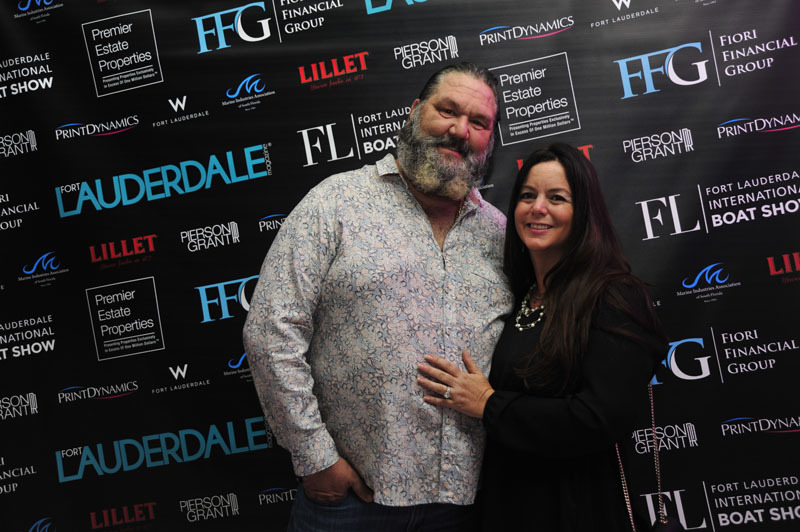 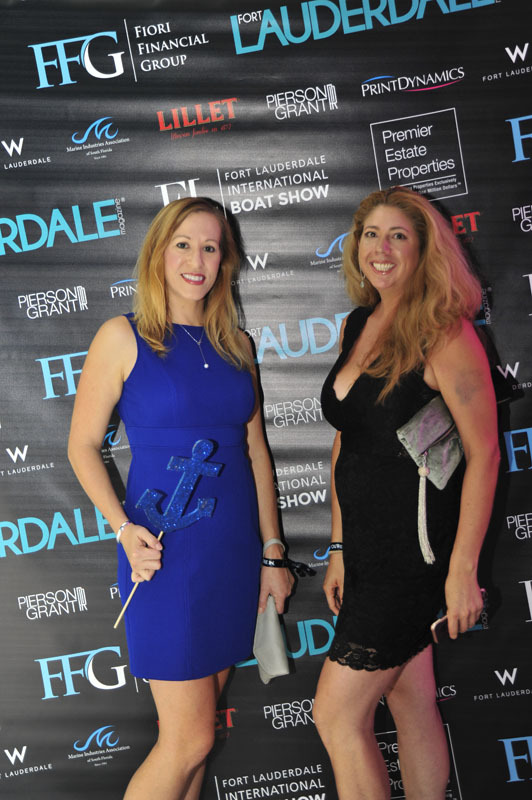 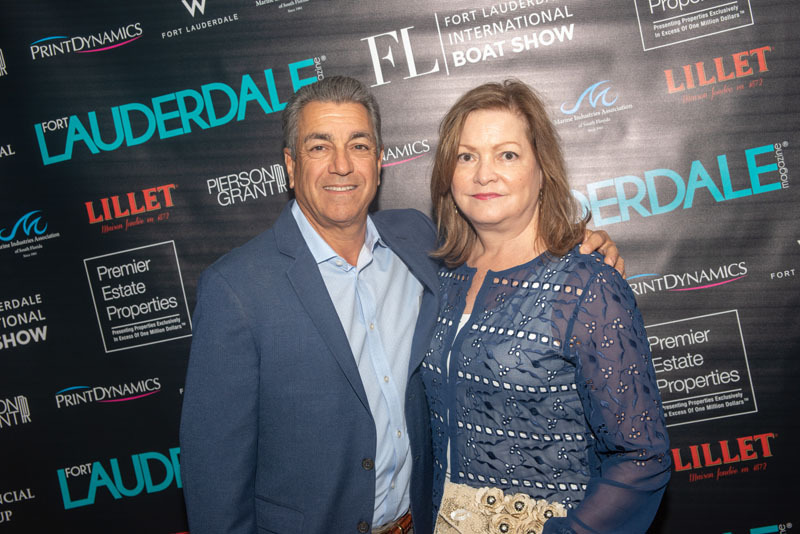 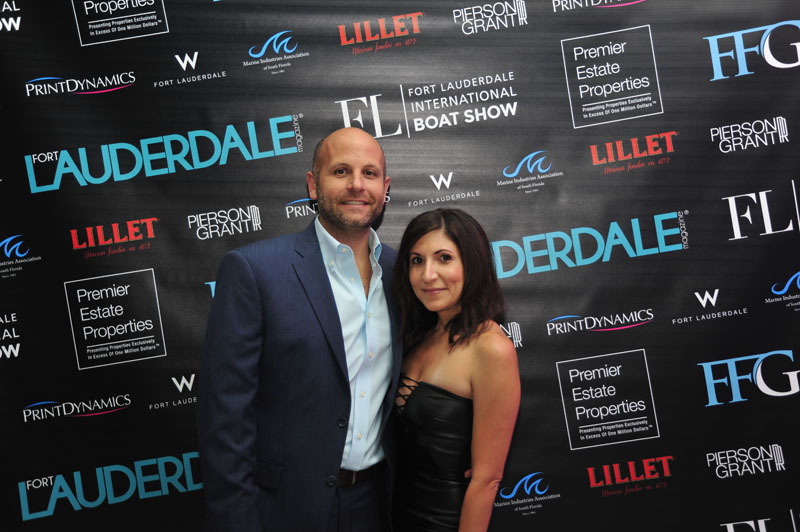 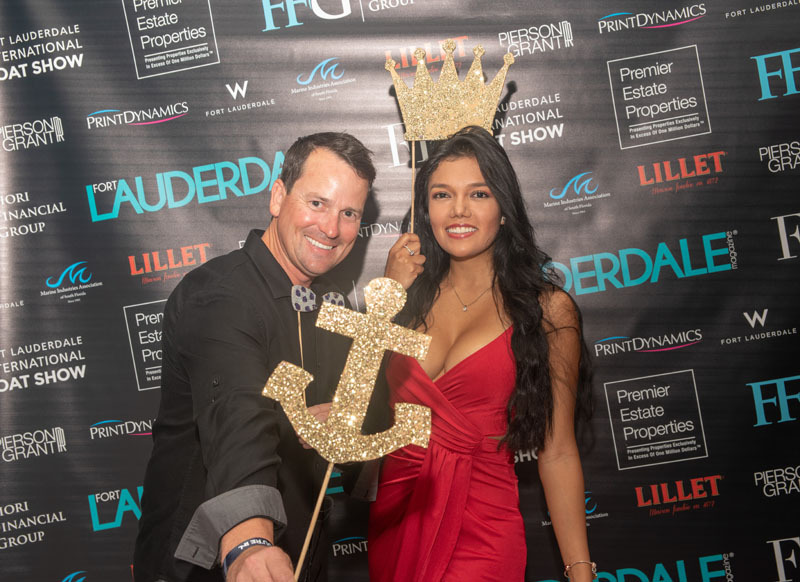 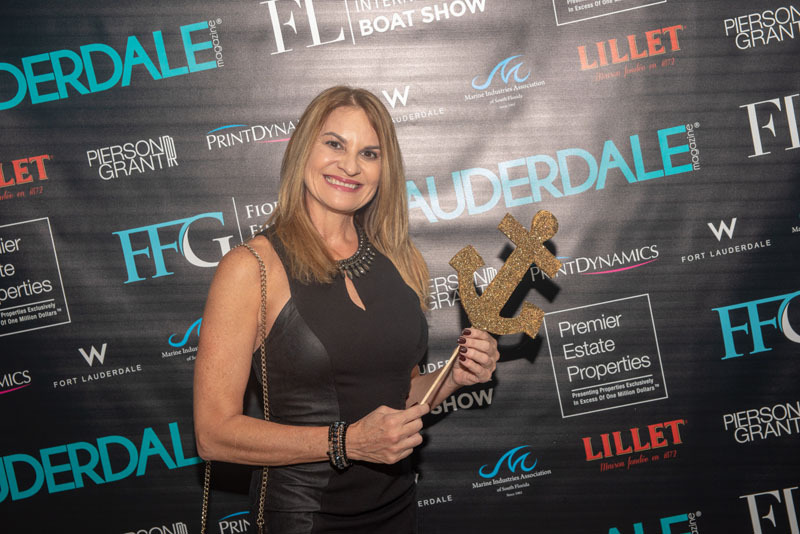 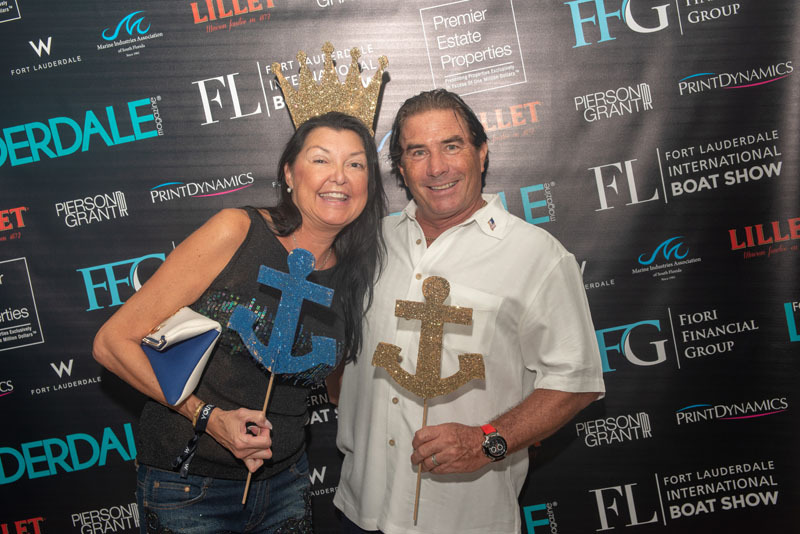 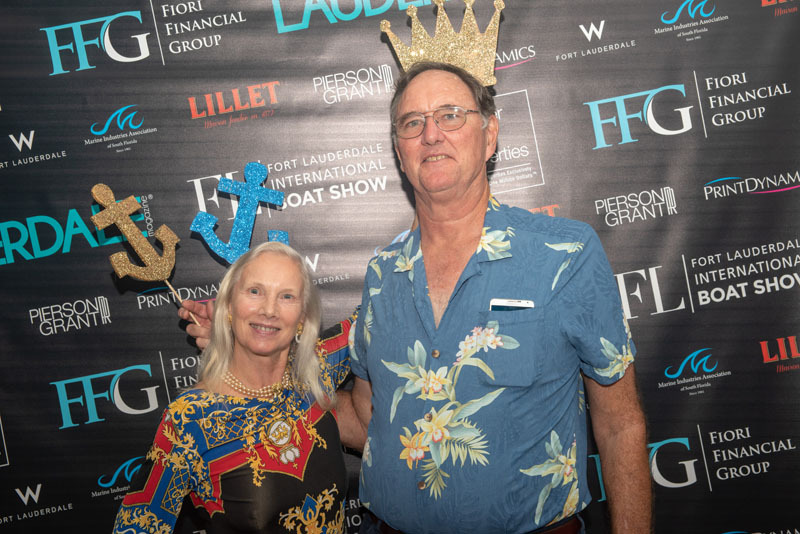 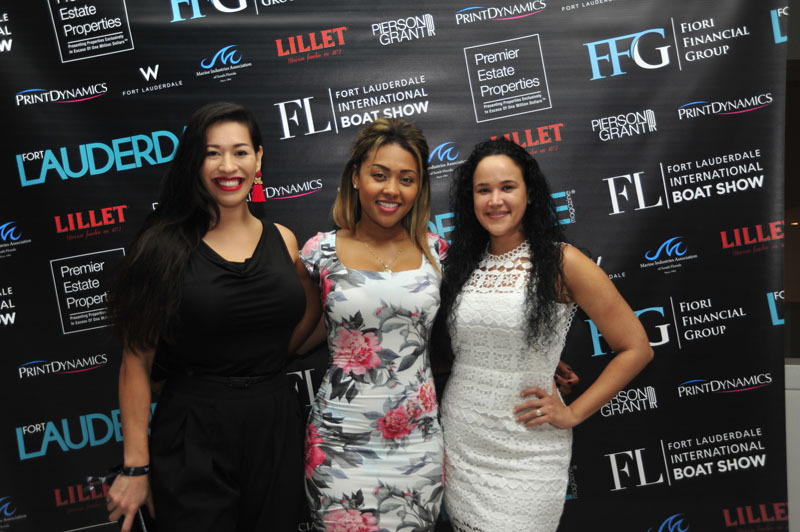 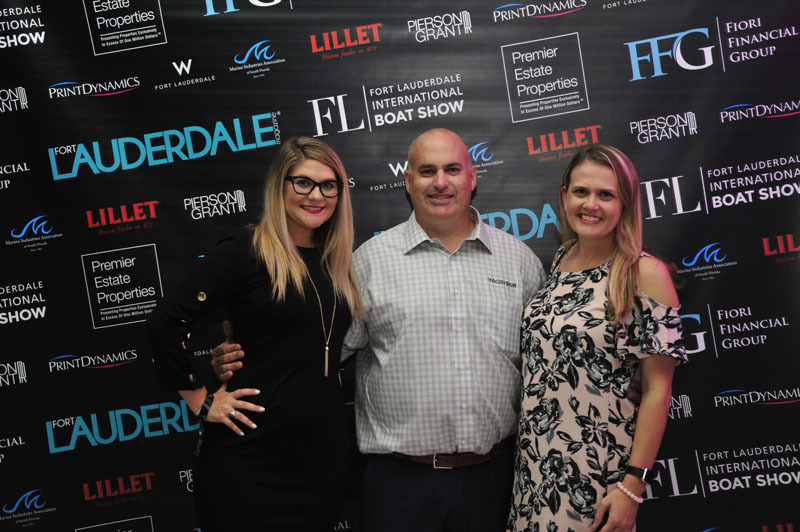 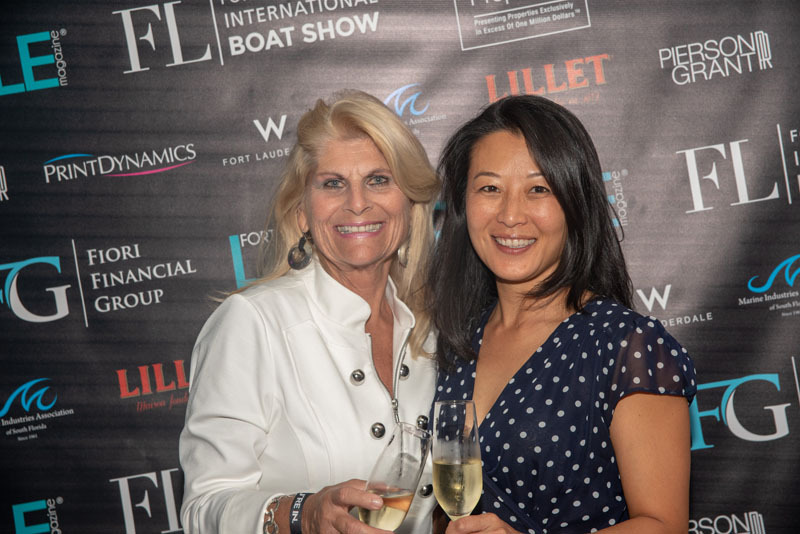 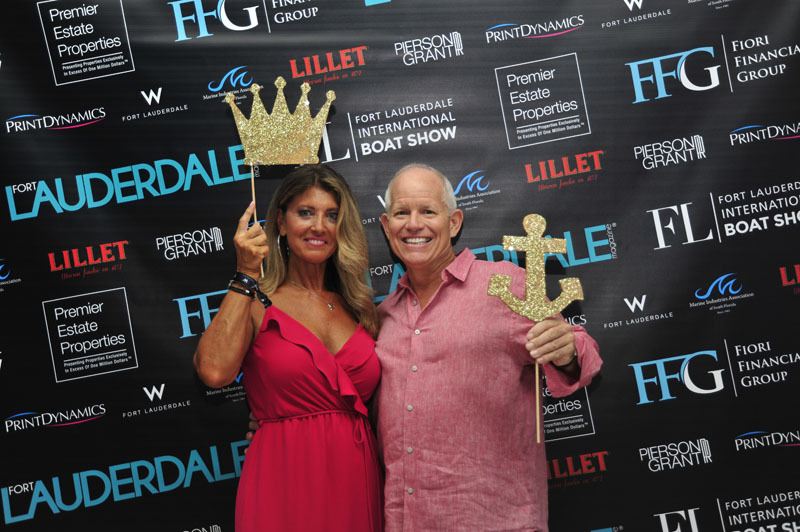 Premier Estate Properties and Fiori Financial Group sponsored the kickoff to the 59th Annual Fort Lauderdale International Boat Show. 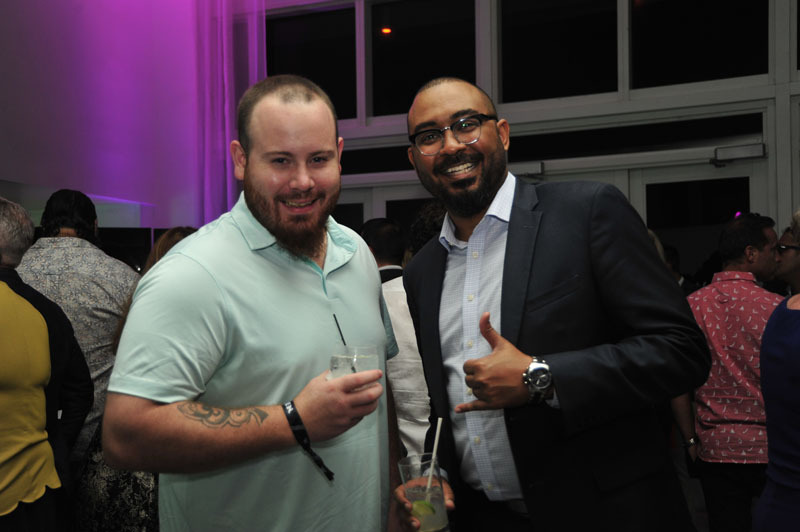 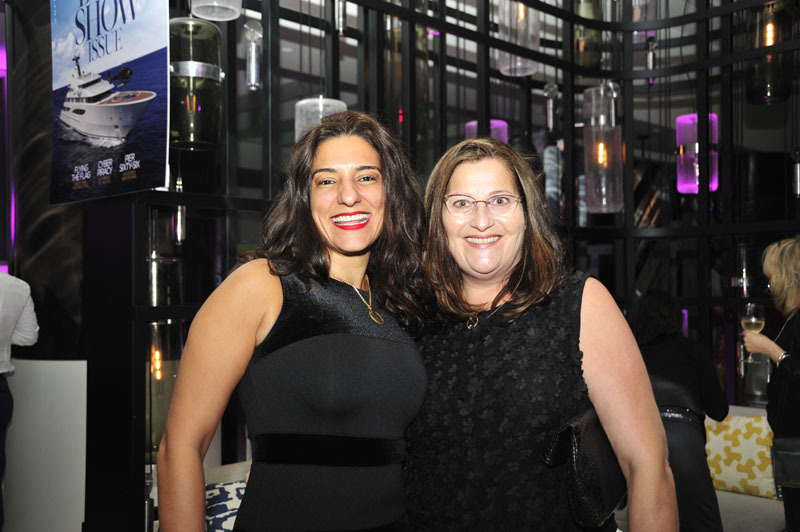 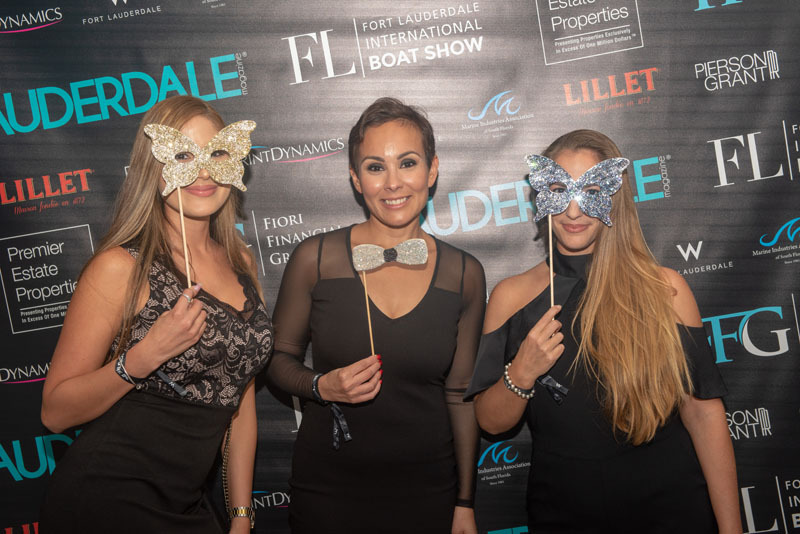 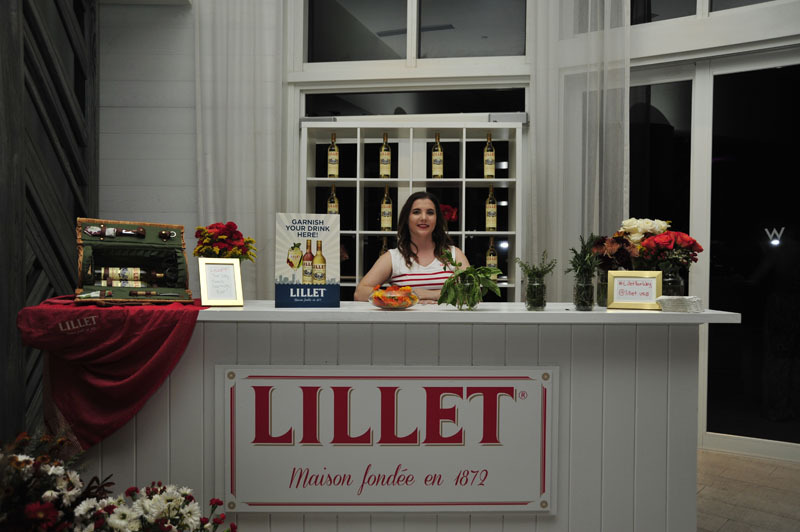 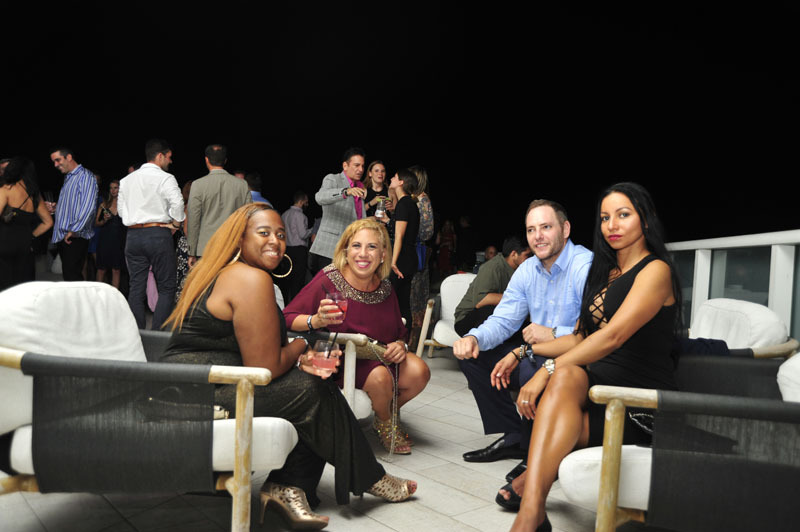 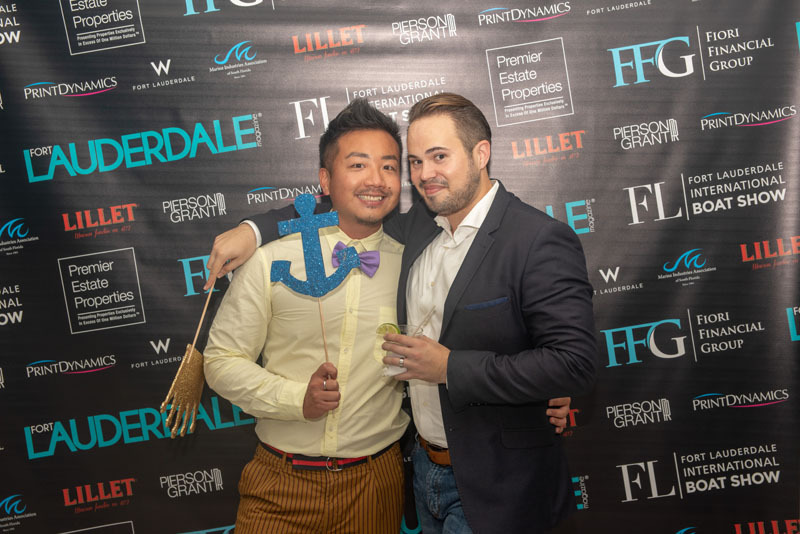 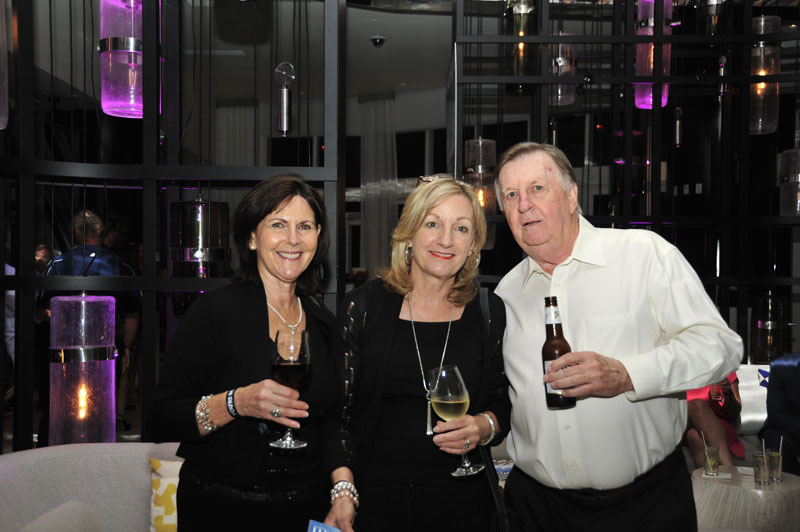 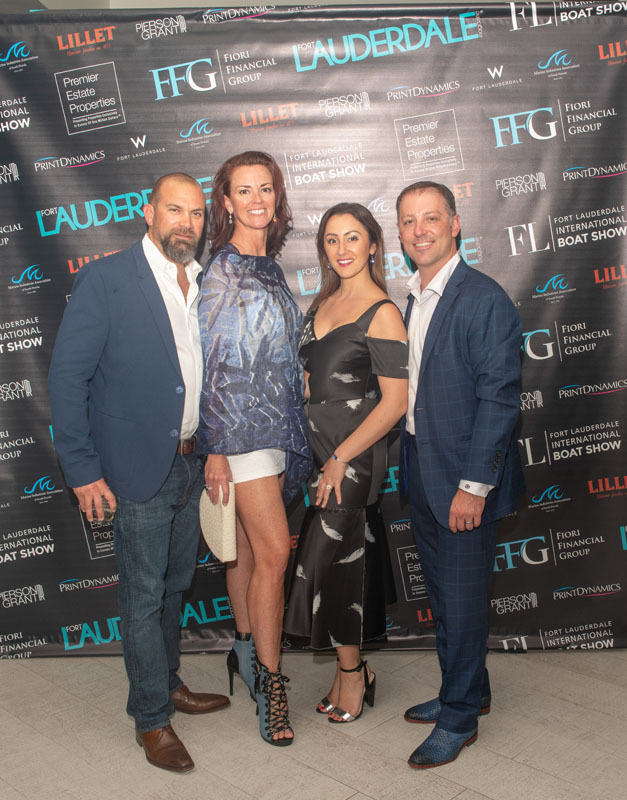 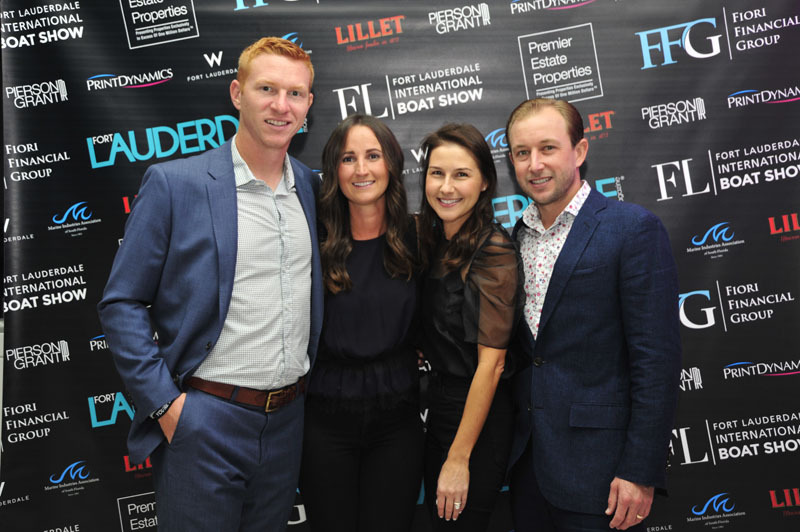 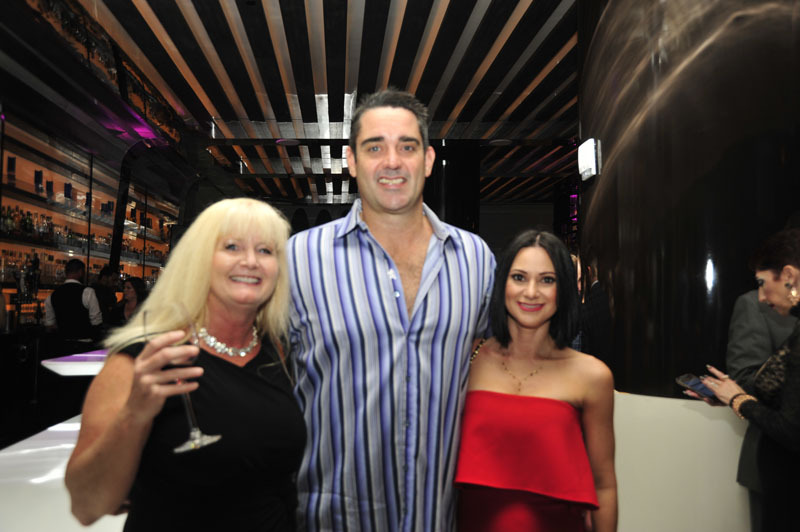 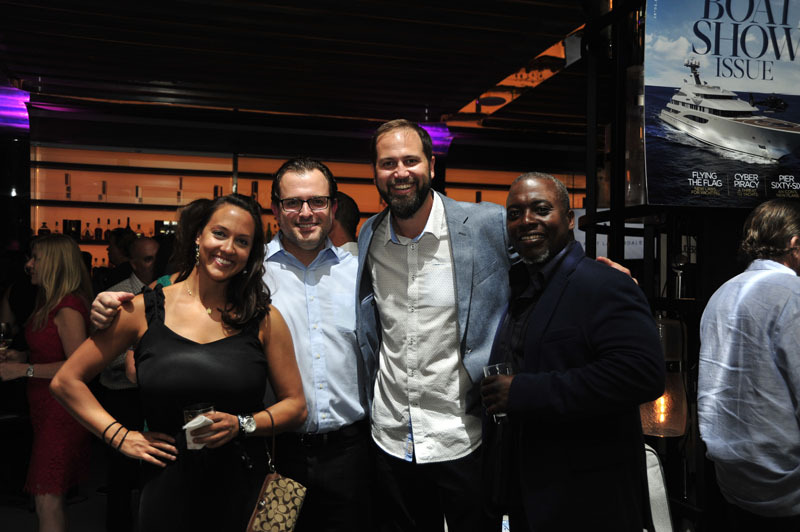 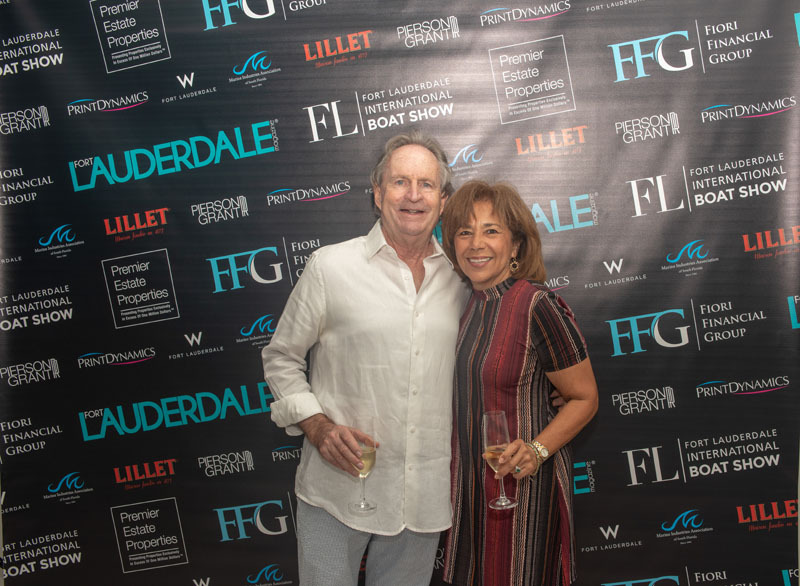 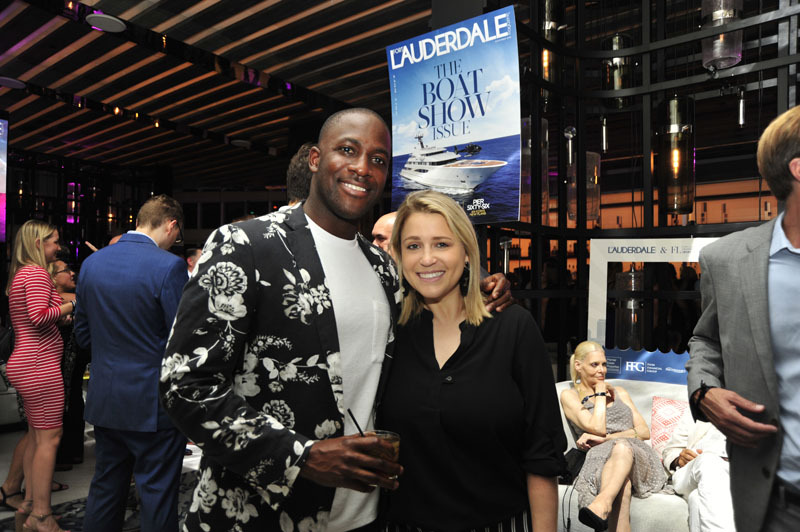 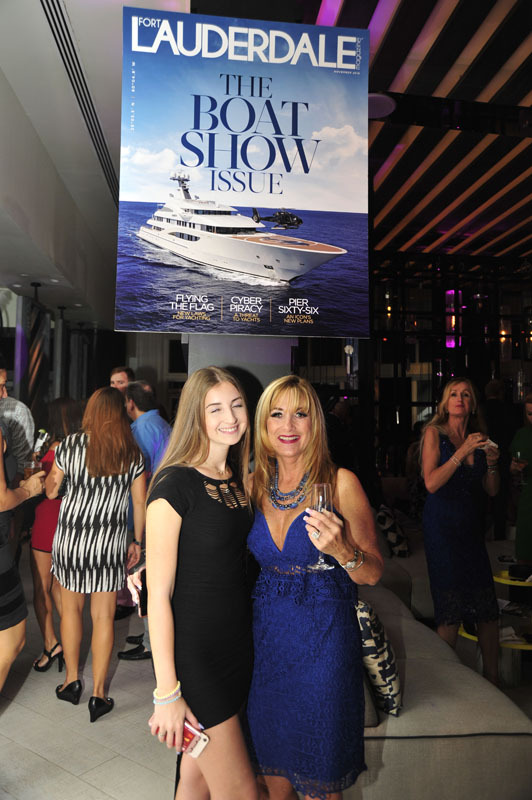 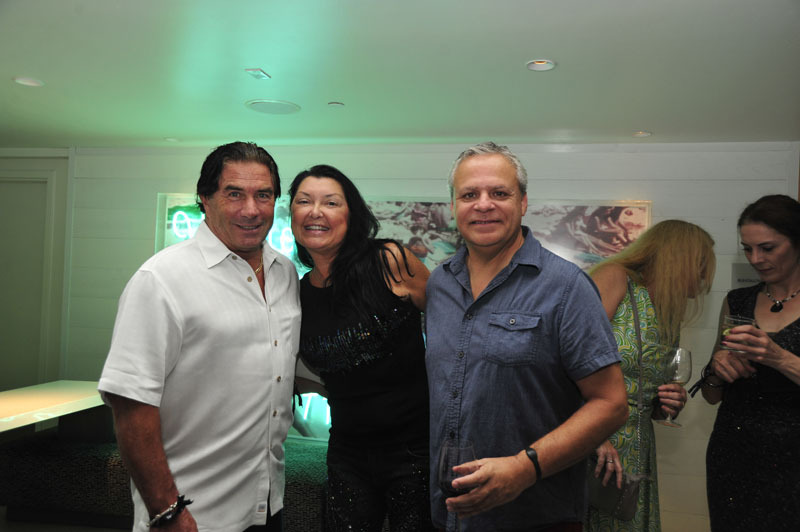 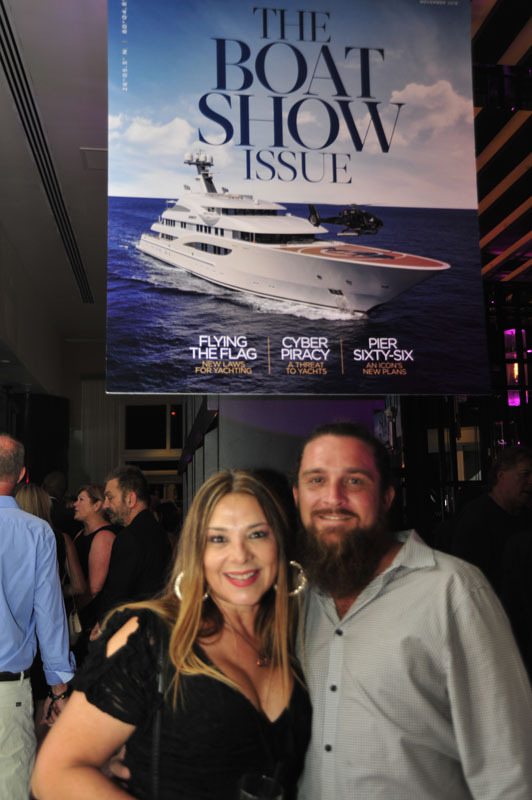 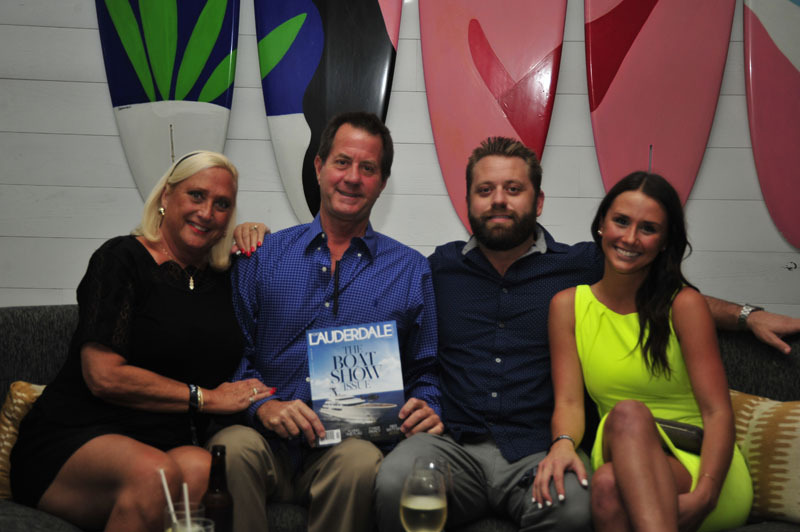 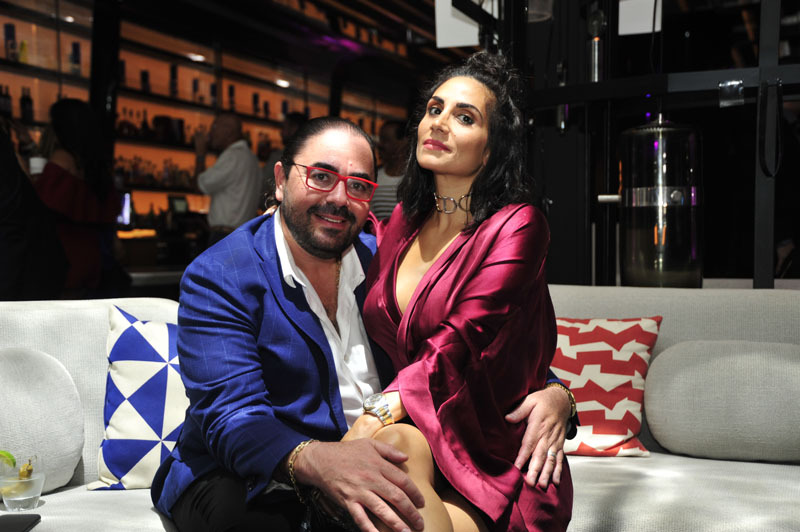 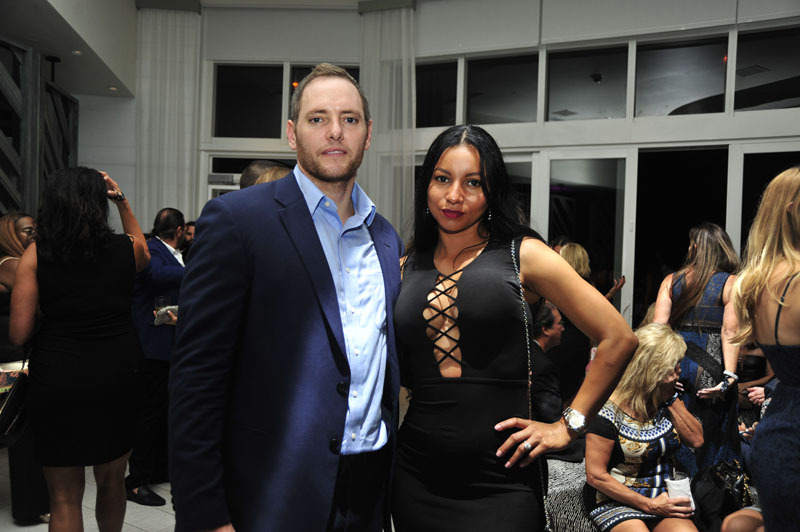 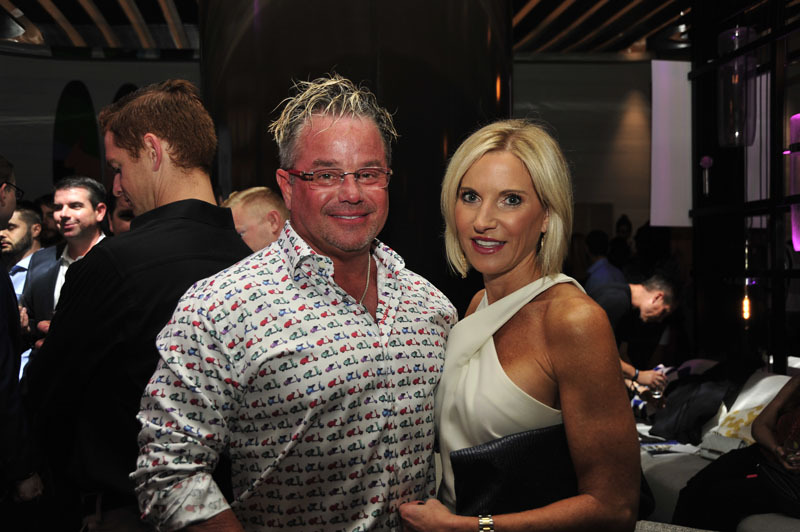 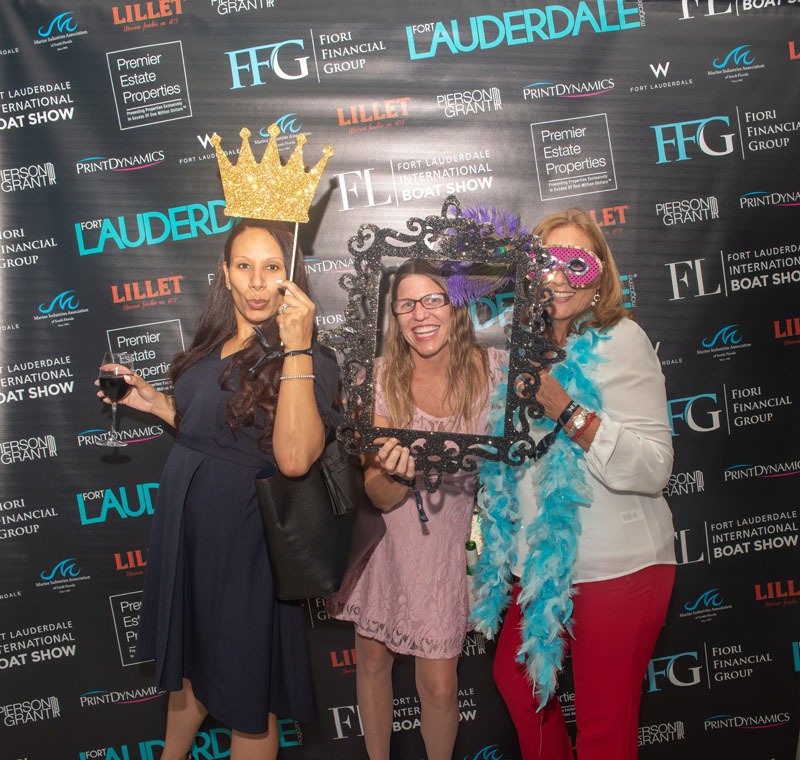 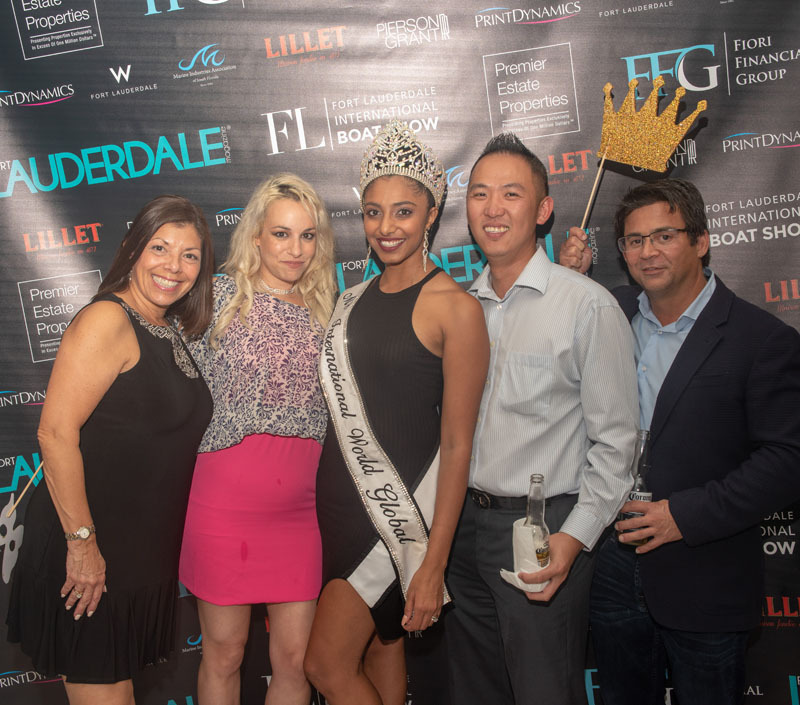 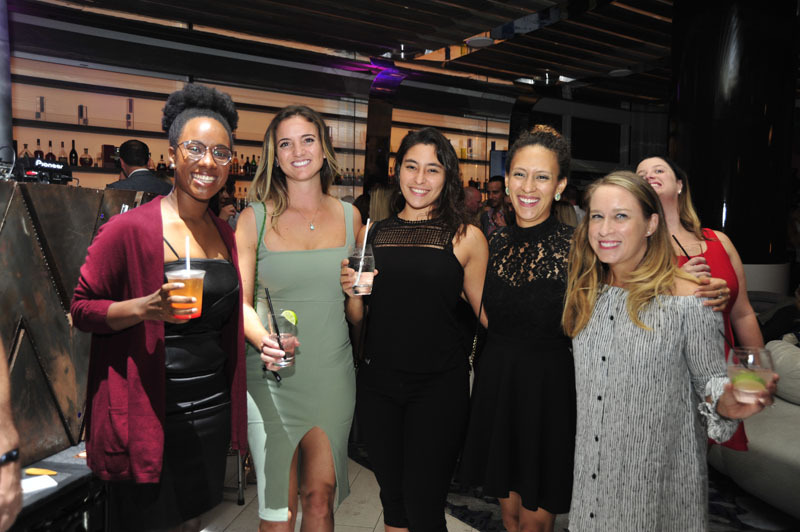 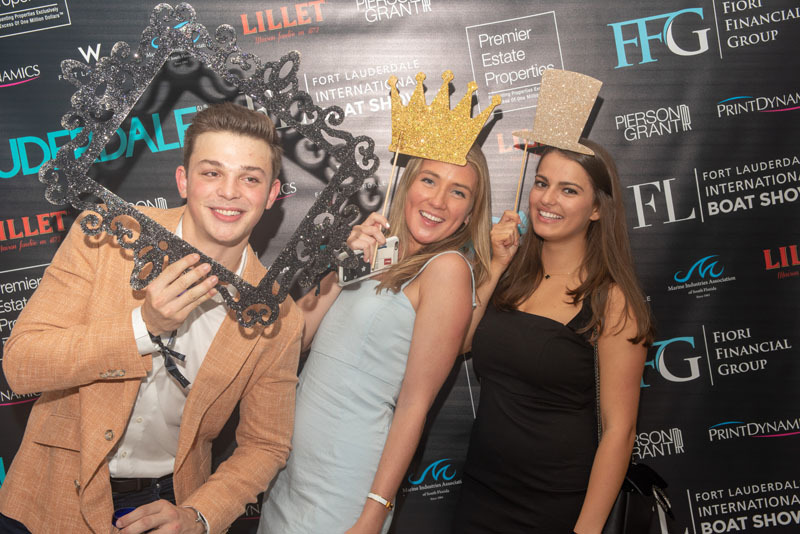 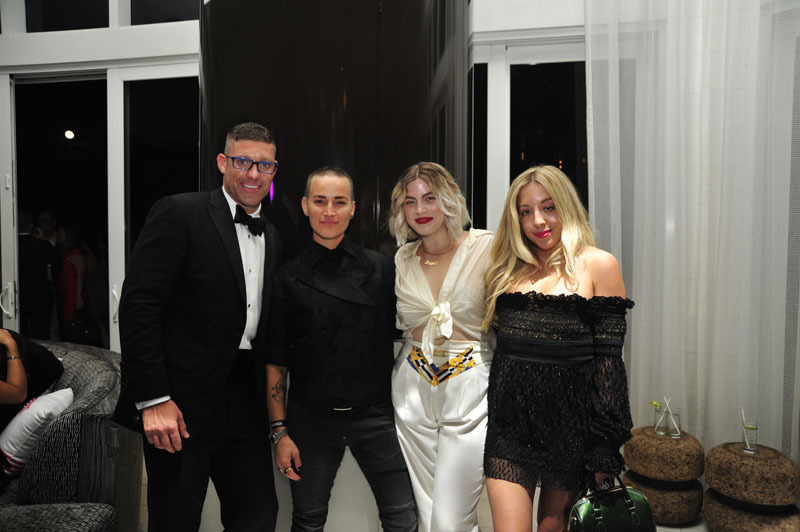 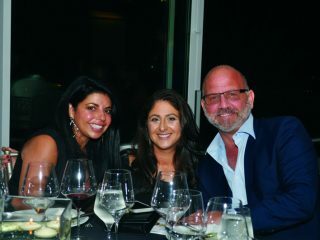 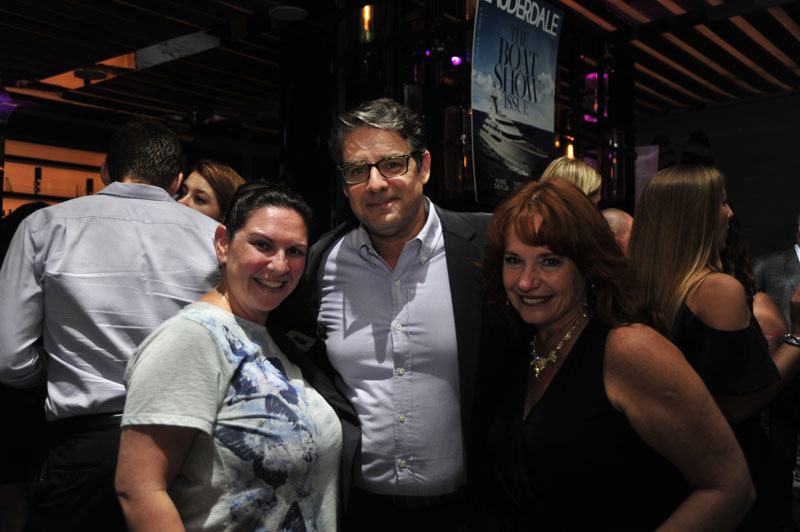 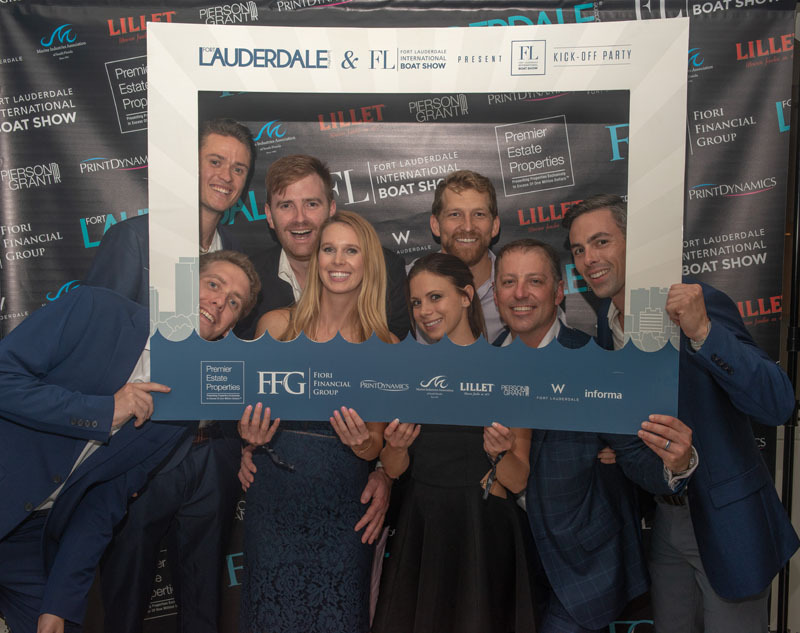 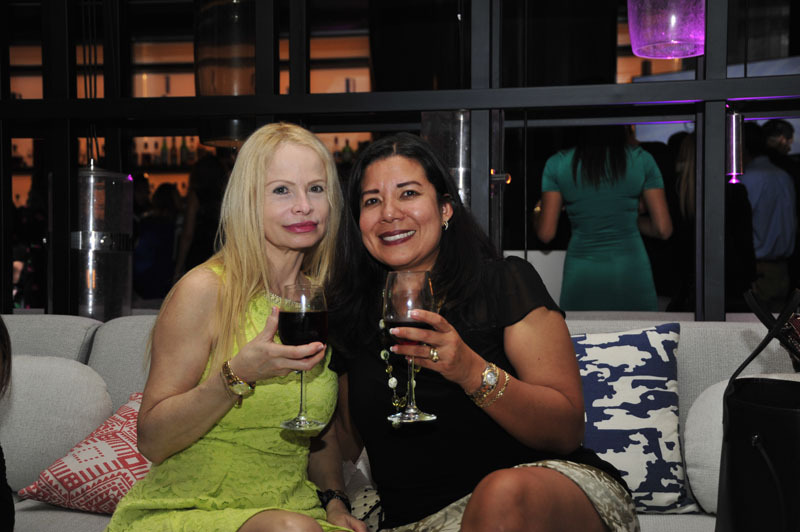 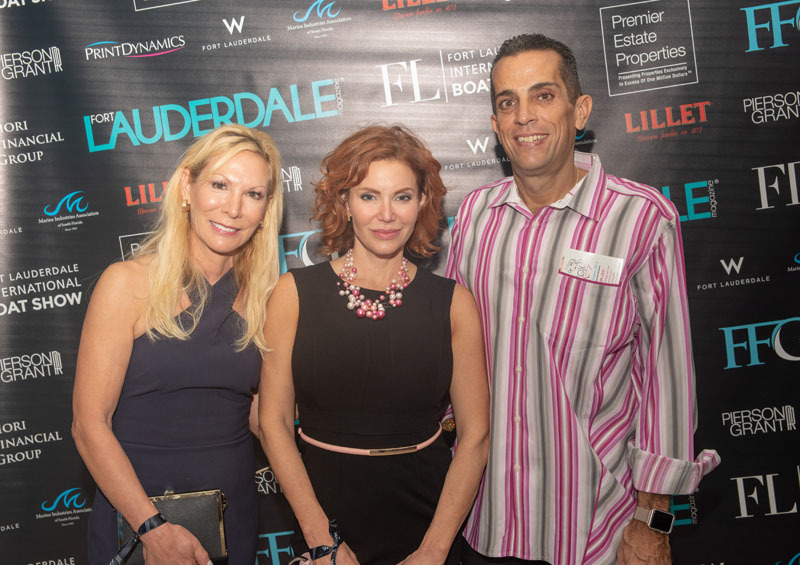 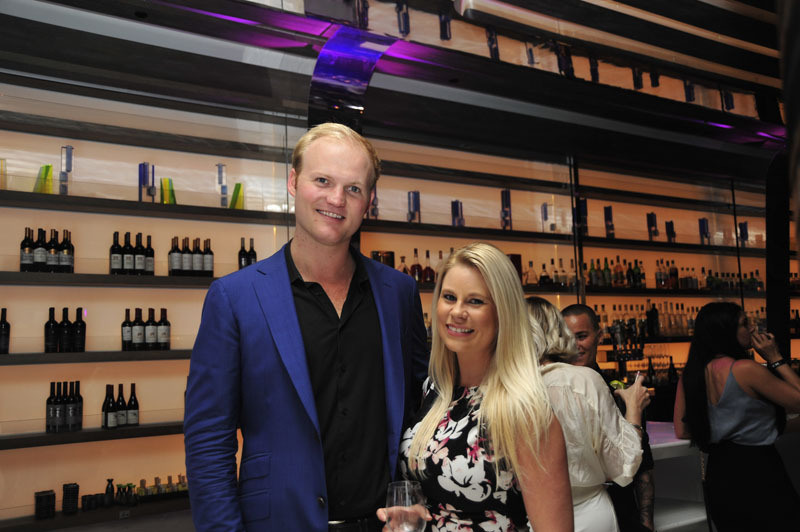 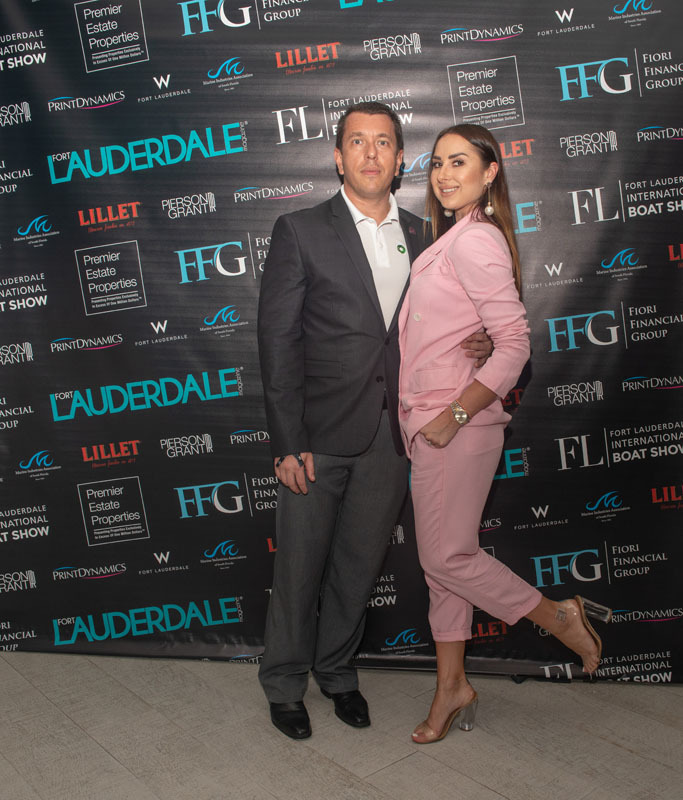 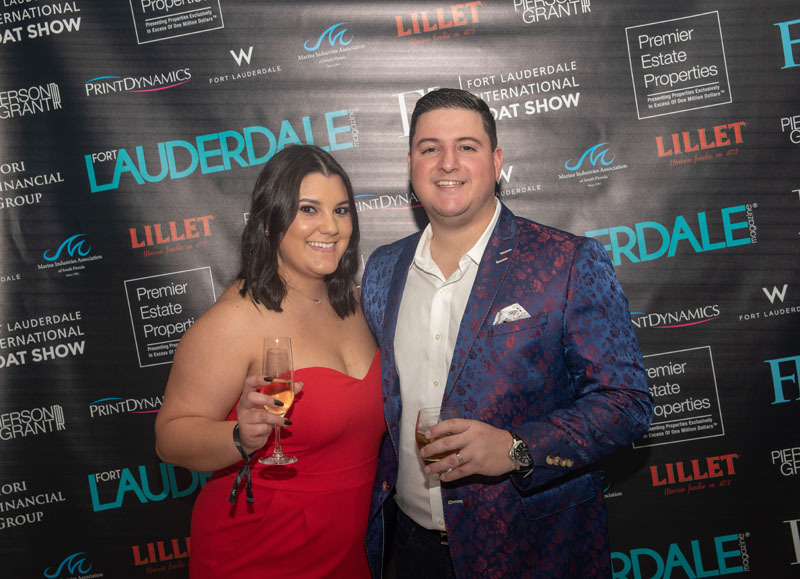 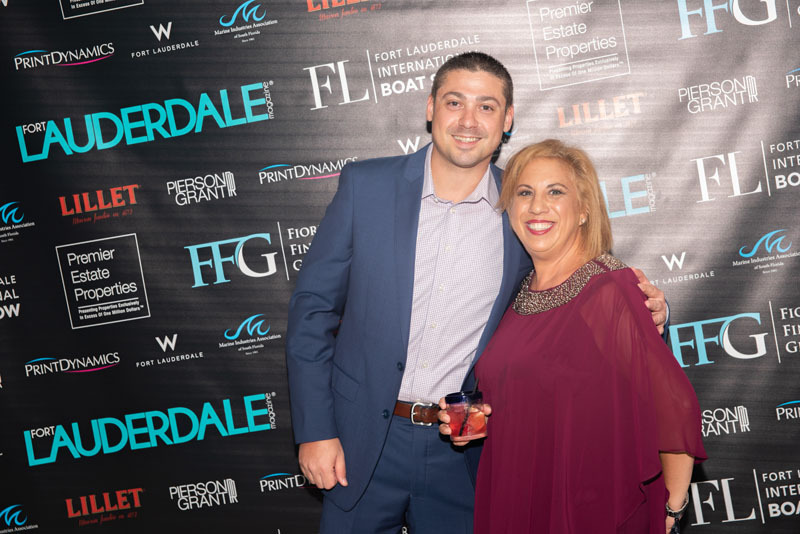 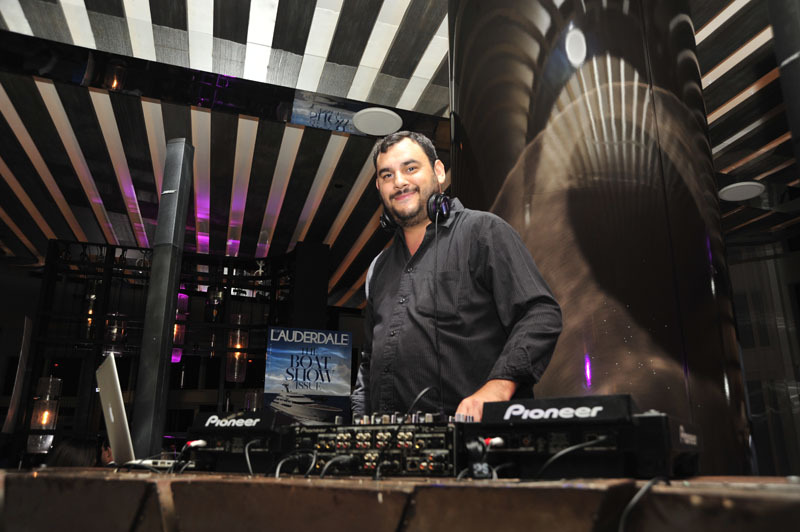 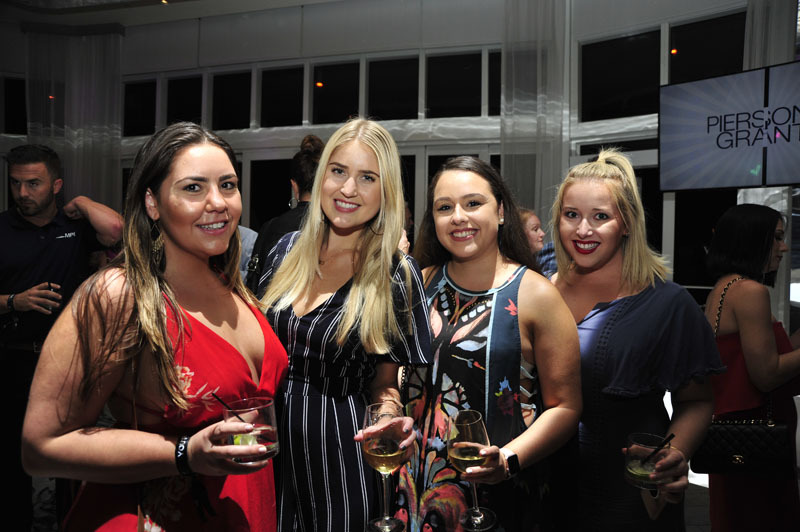 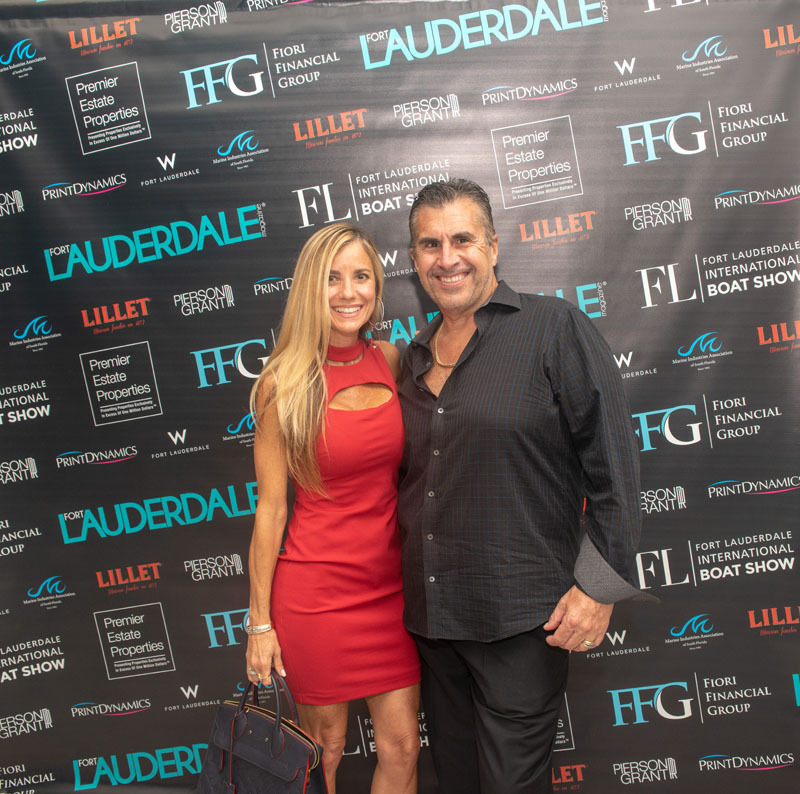 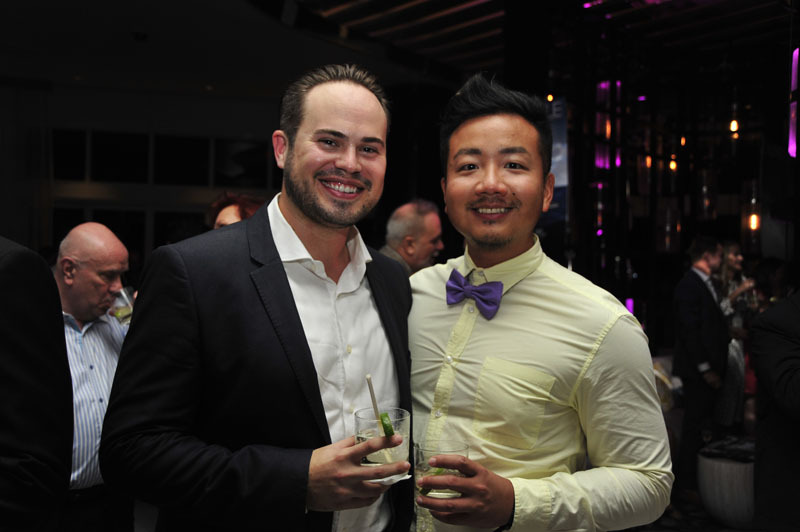 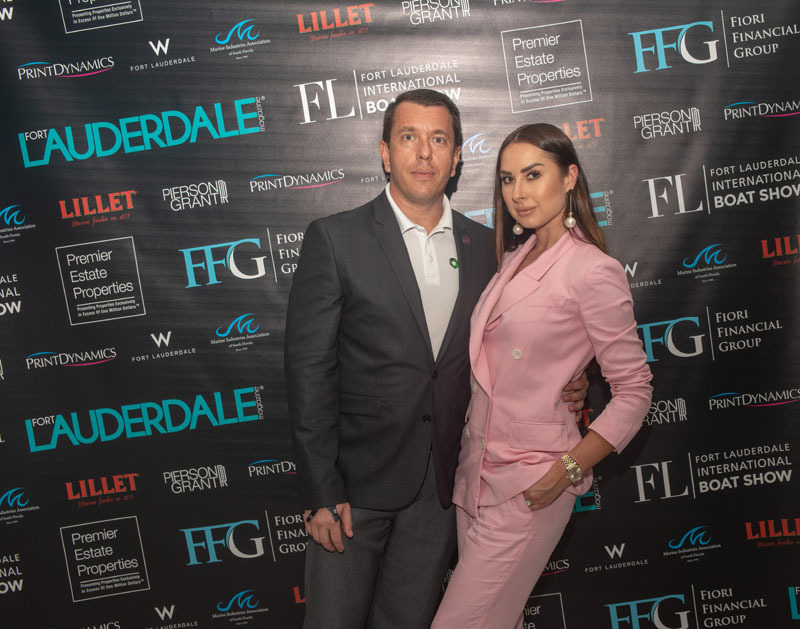 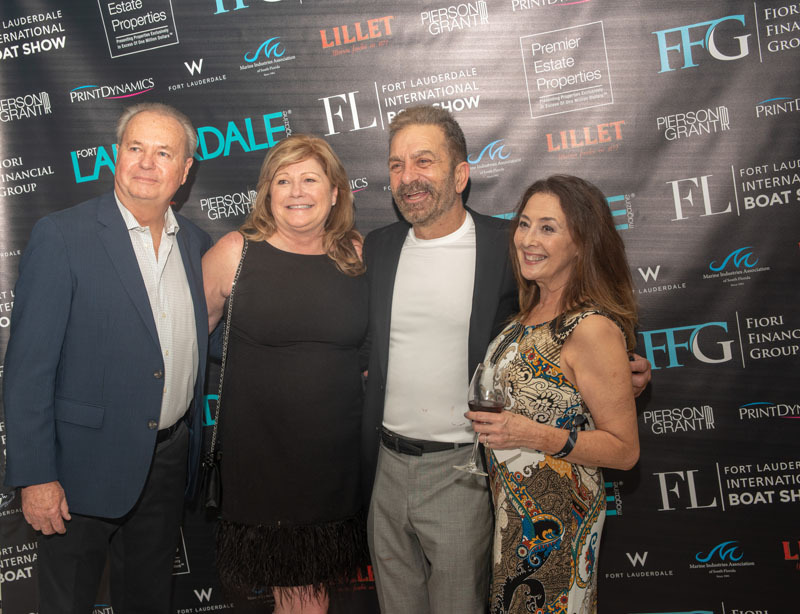 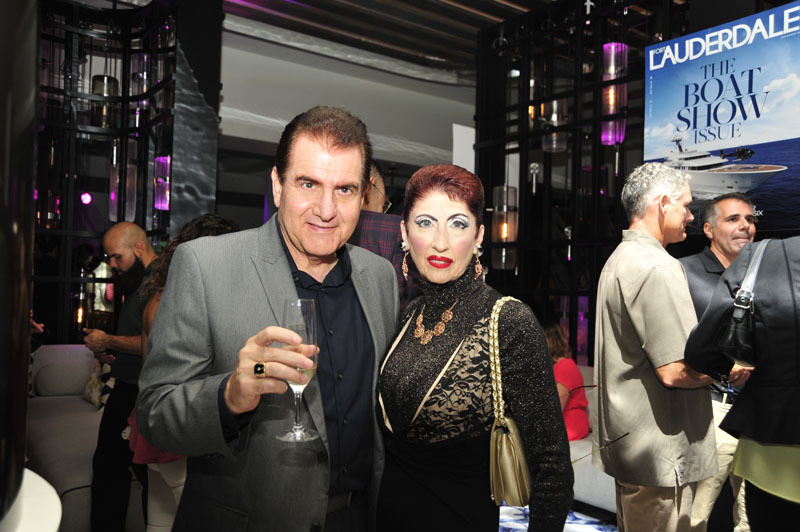 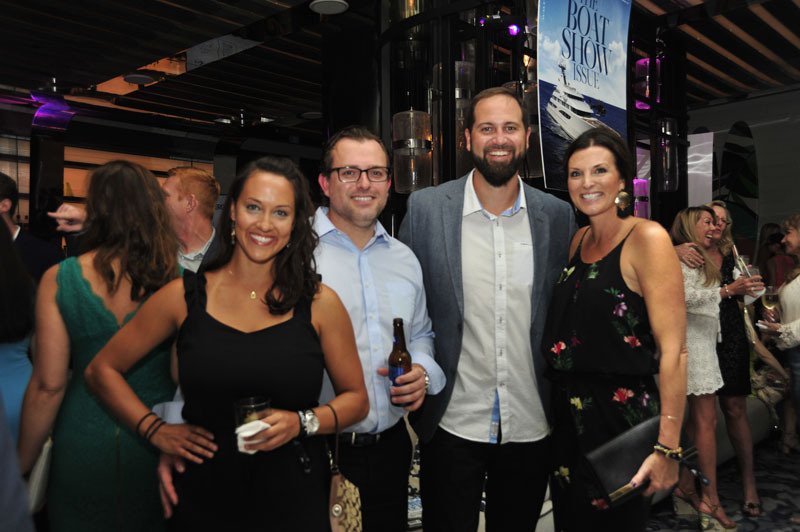 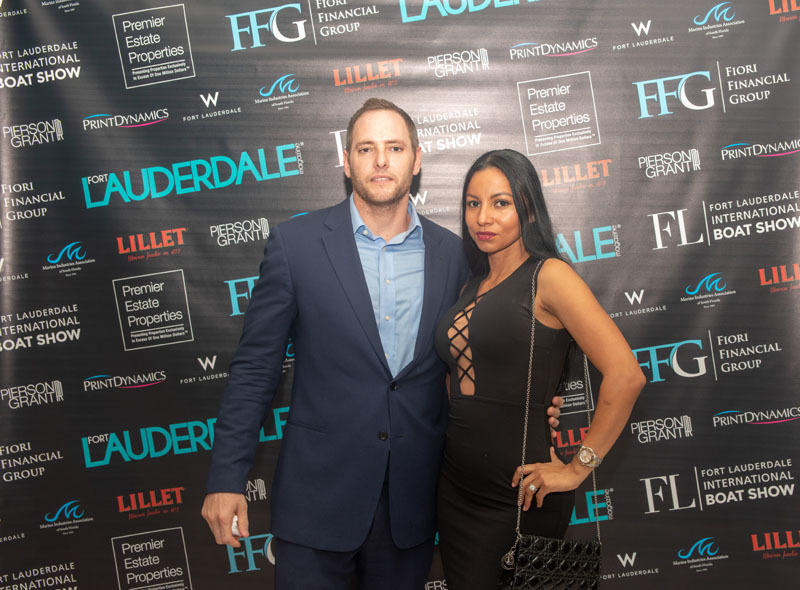 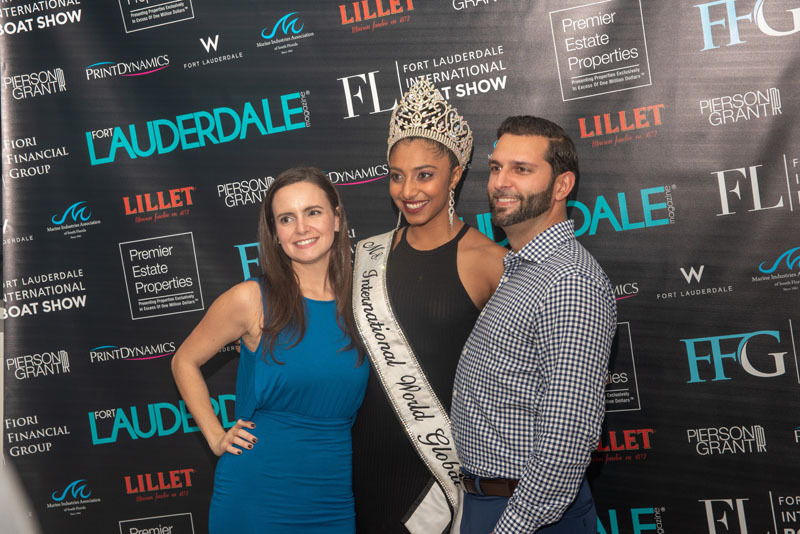 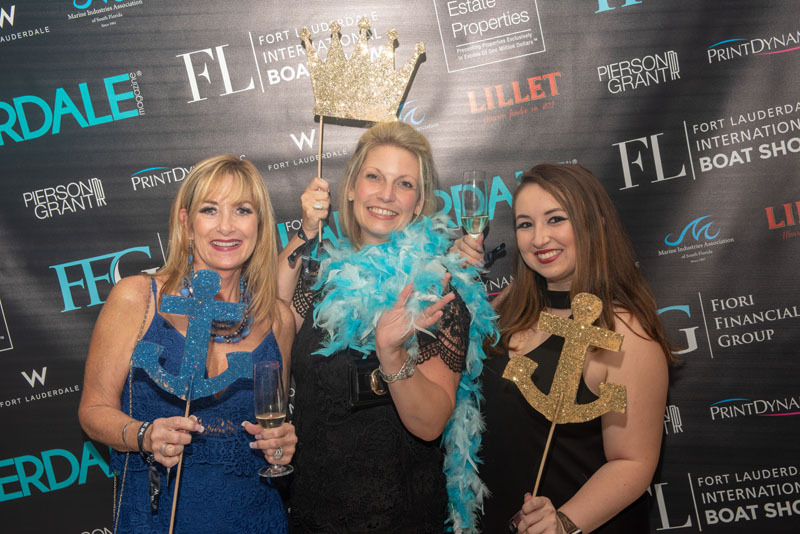 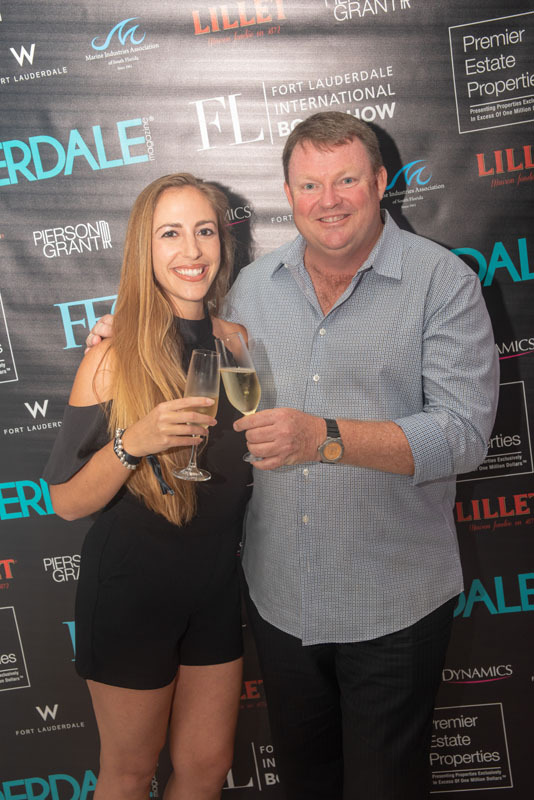 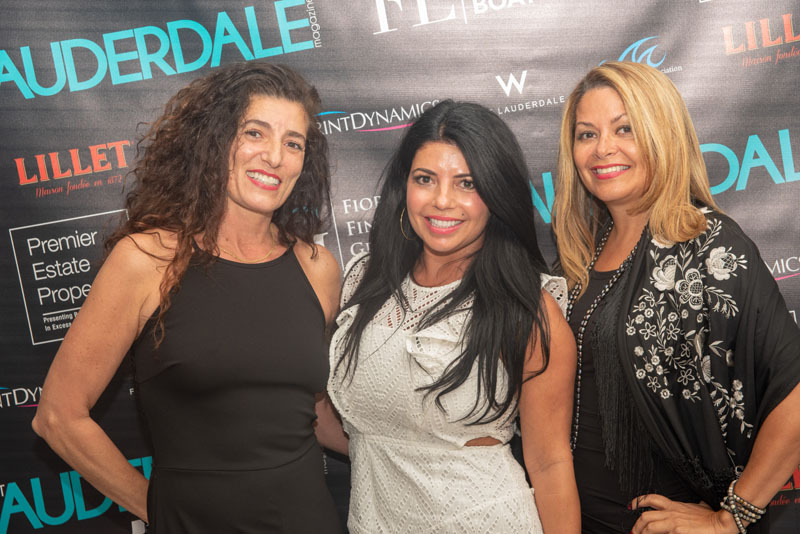 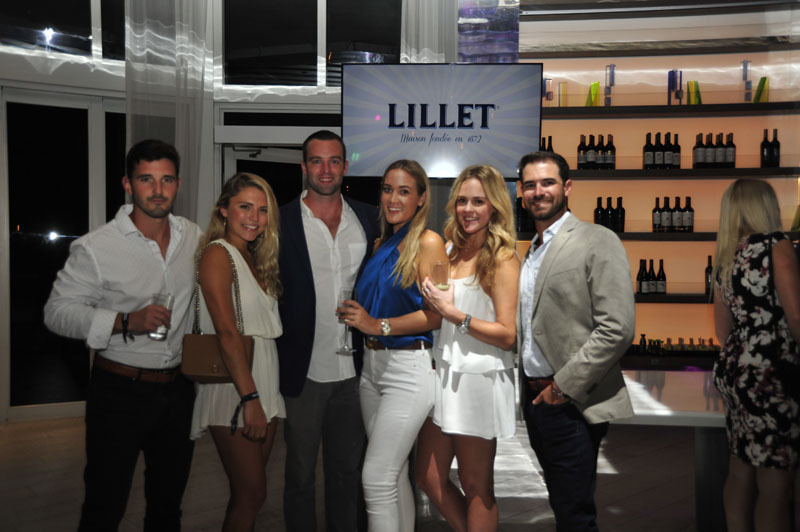 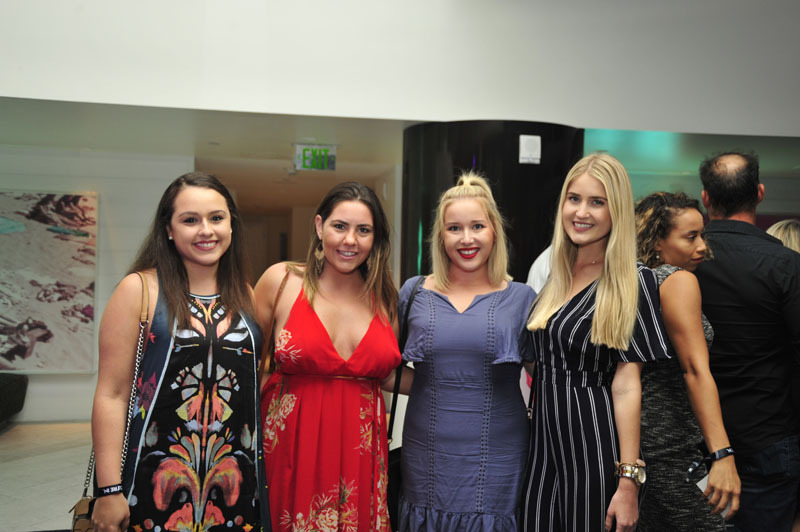 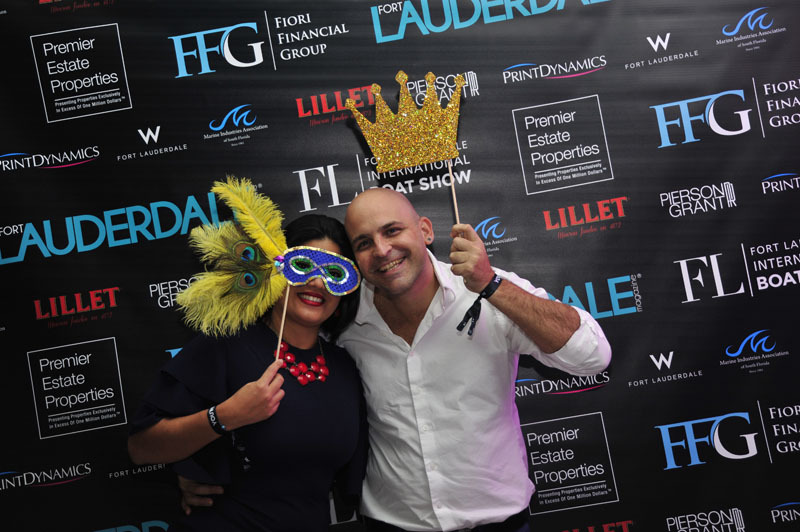 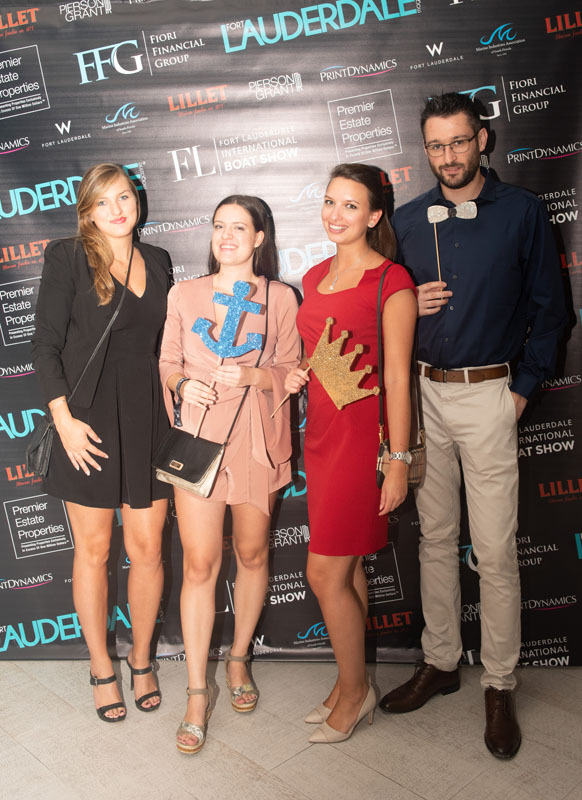 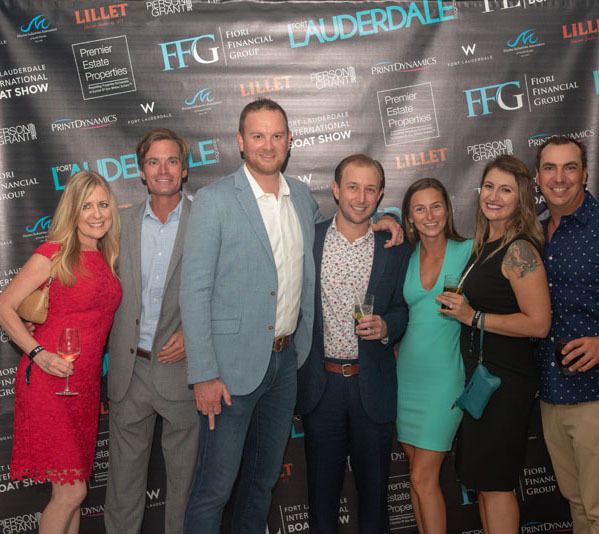 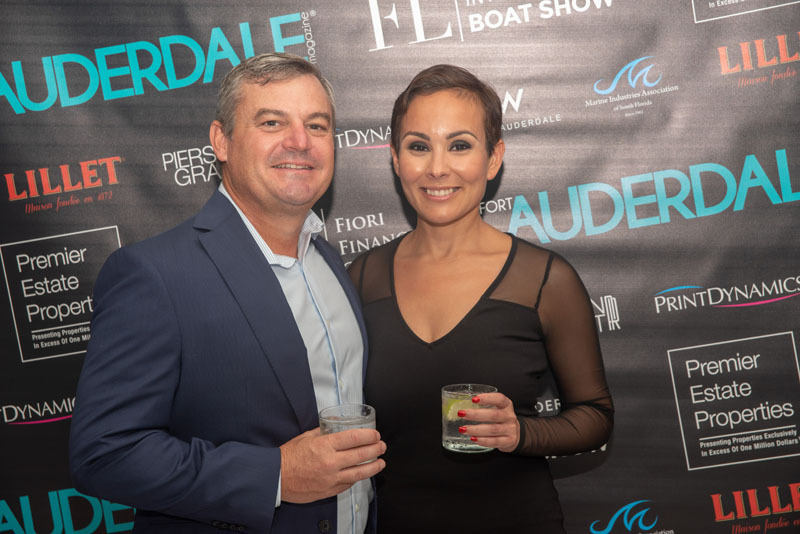 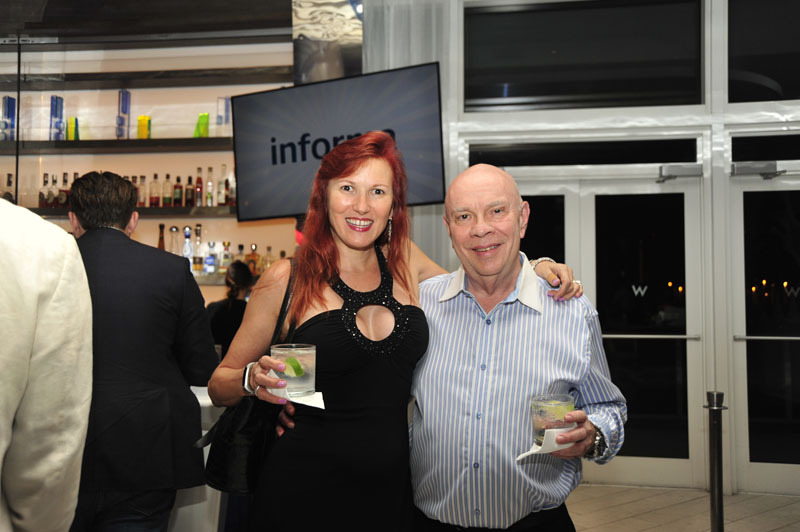 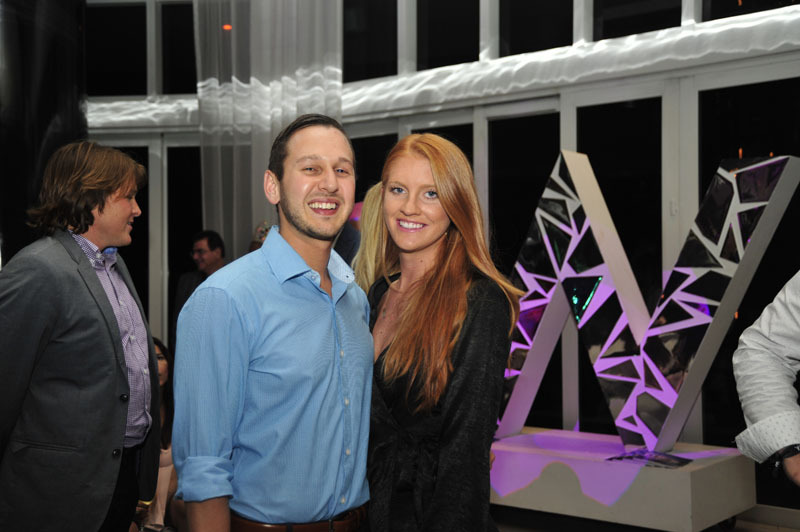 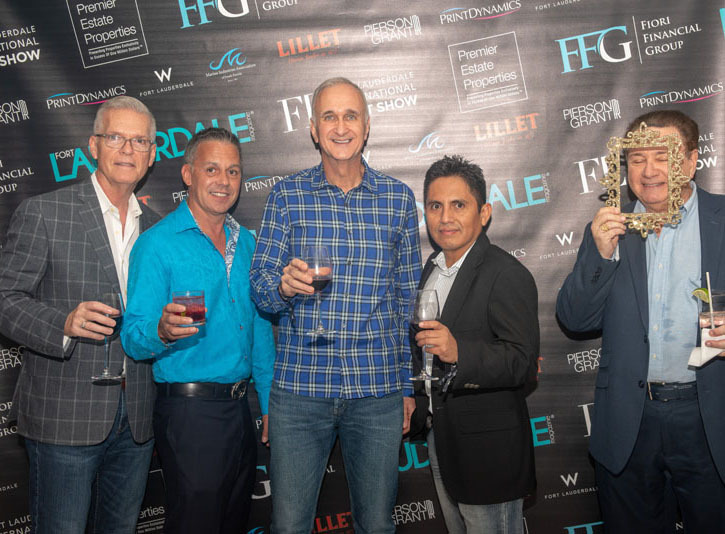 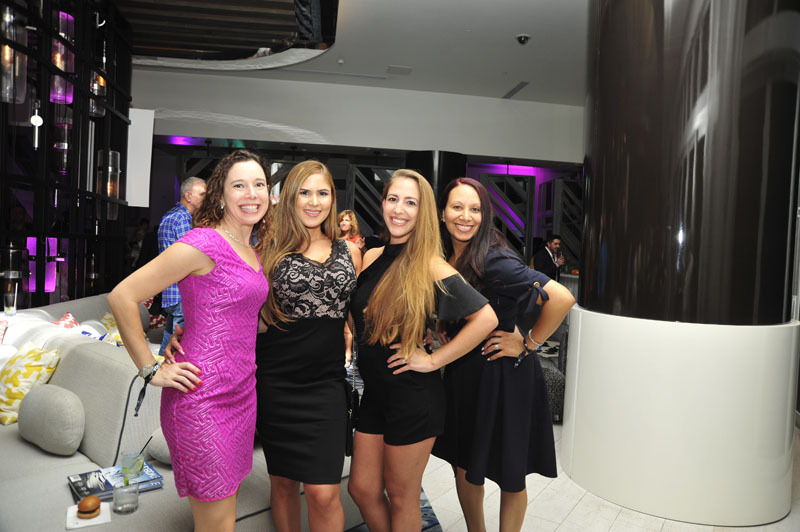 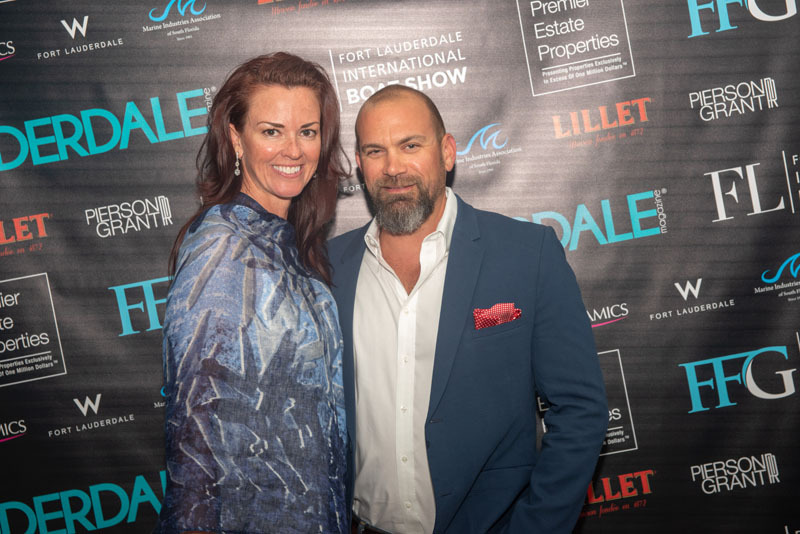 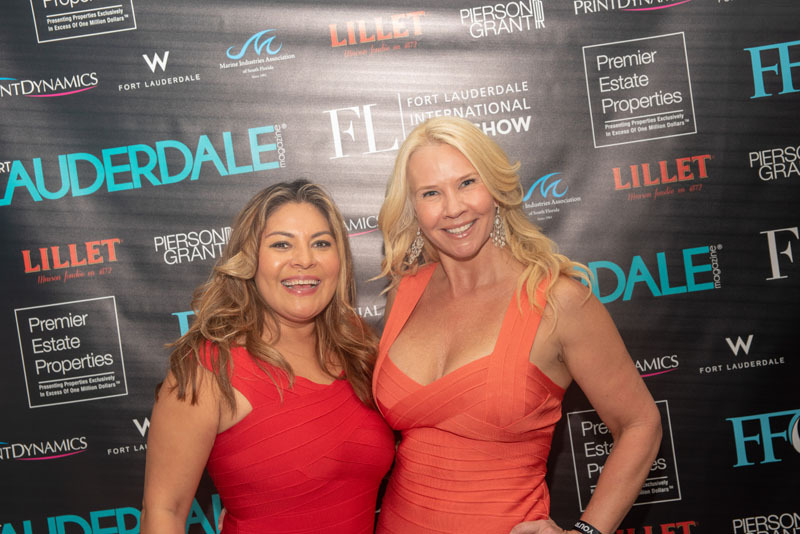 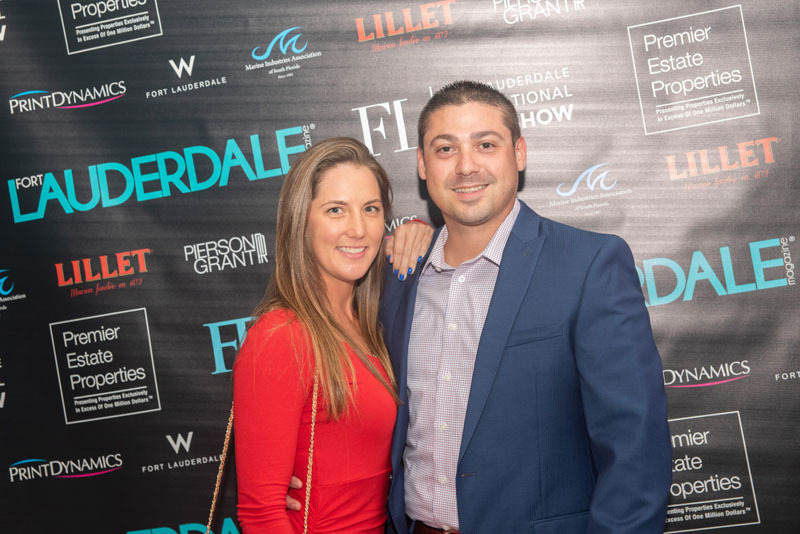 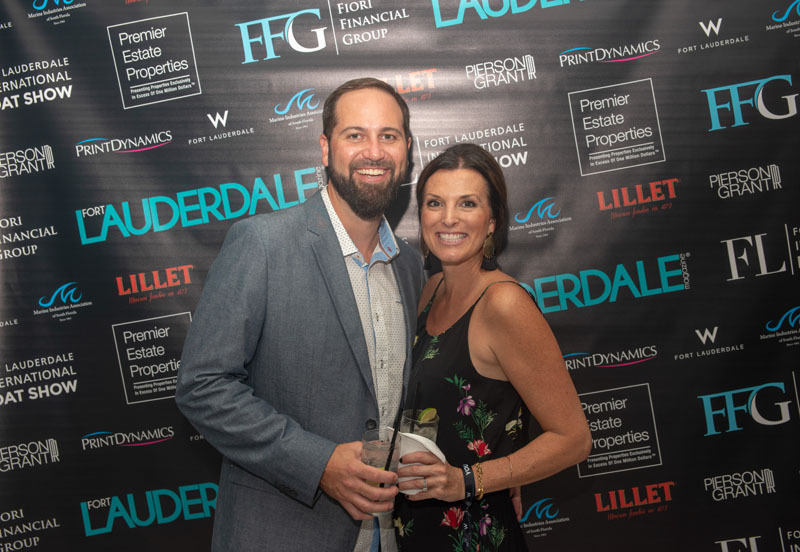 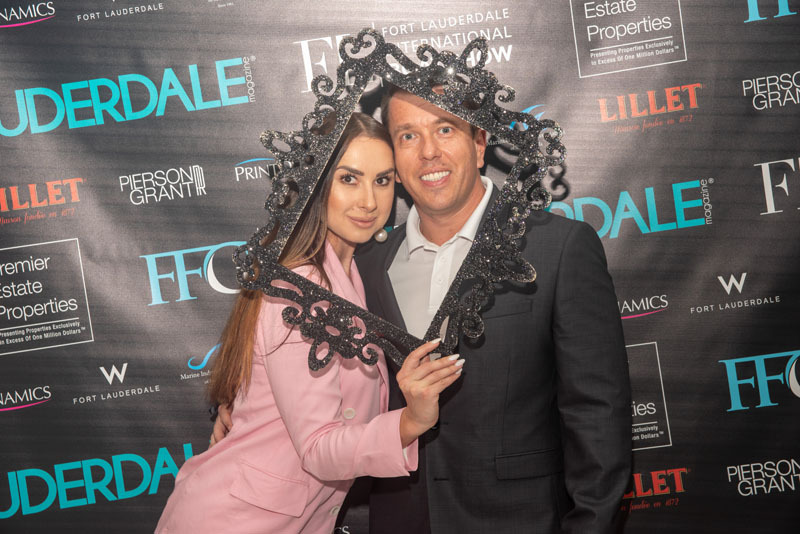 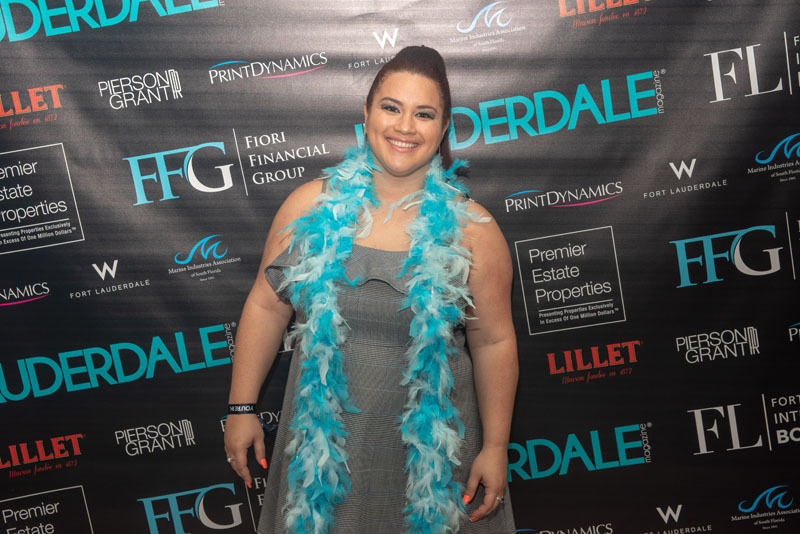 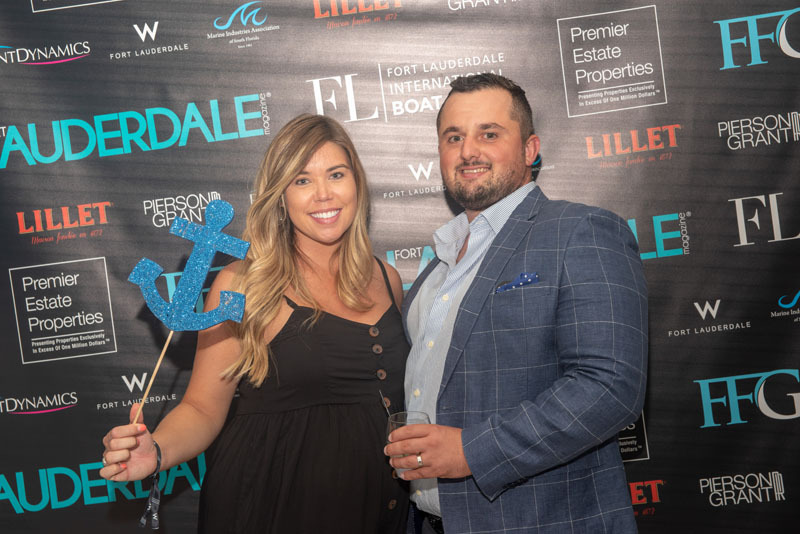 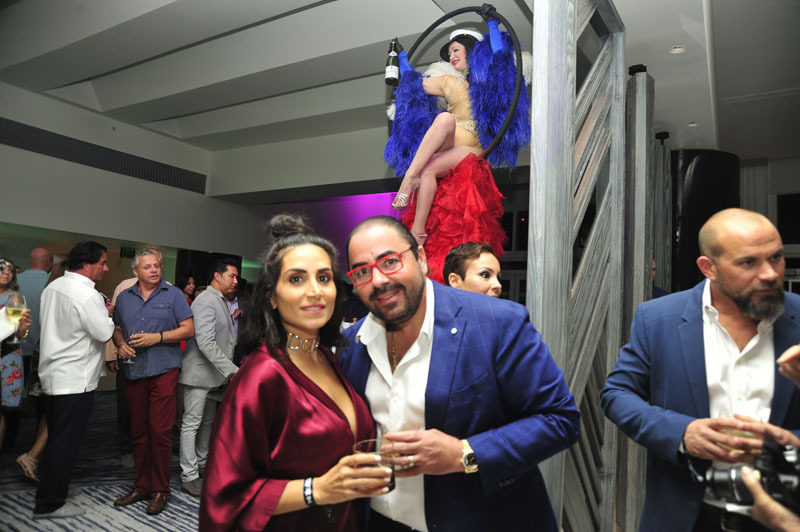 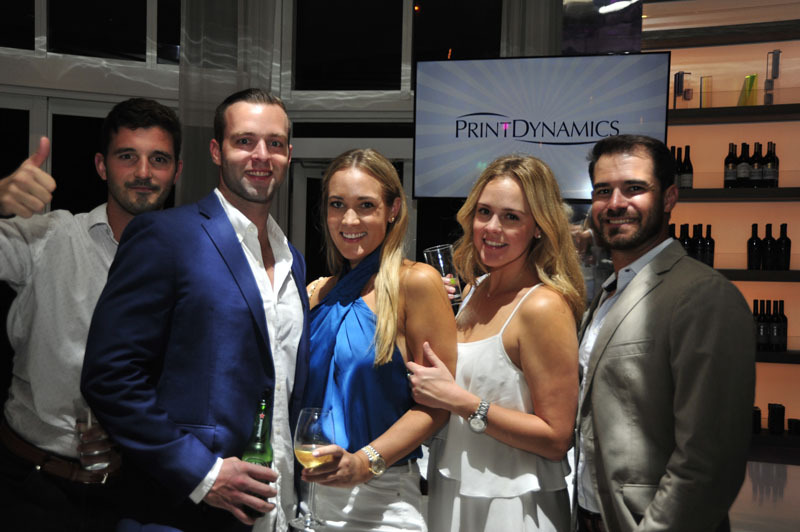 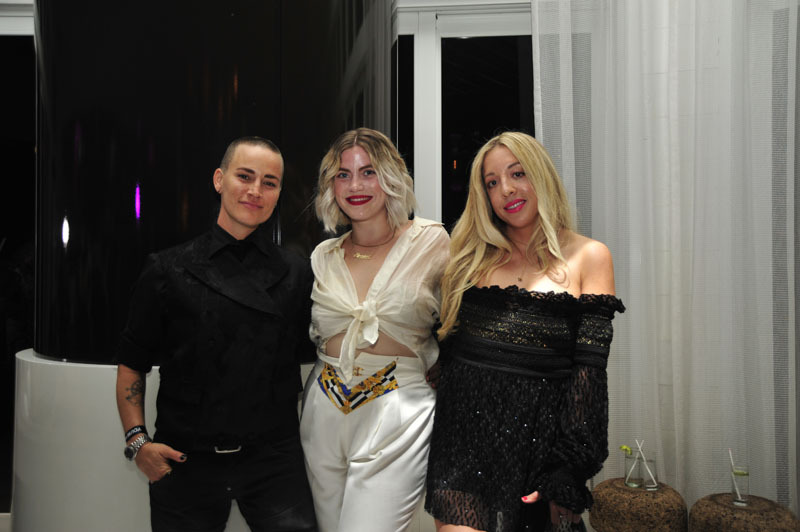 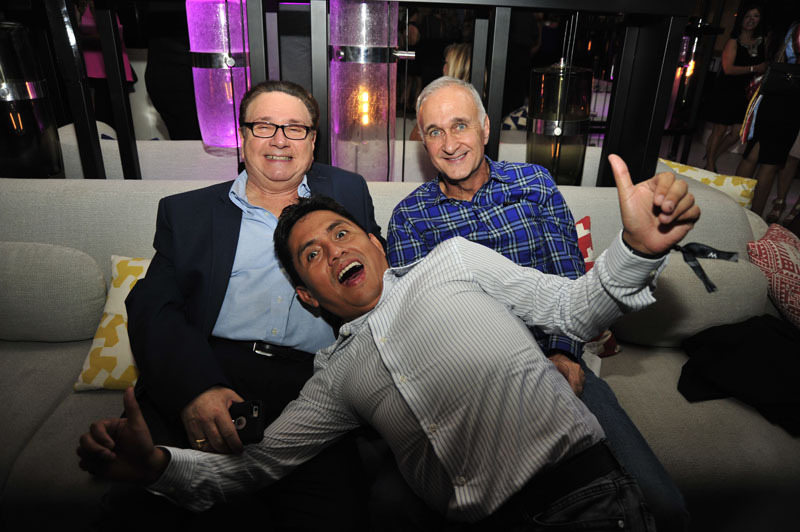 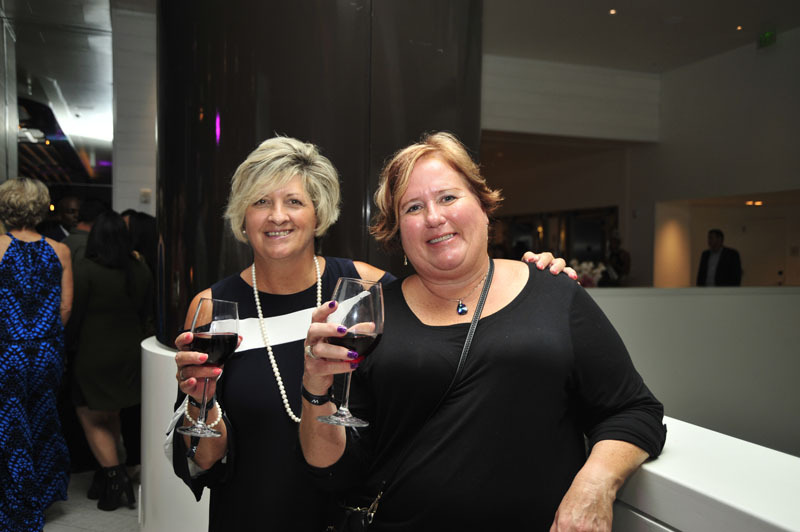 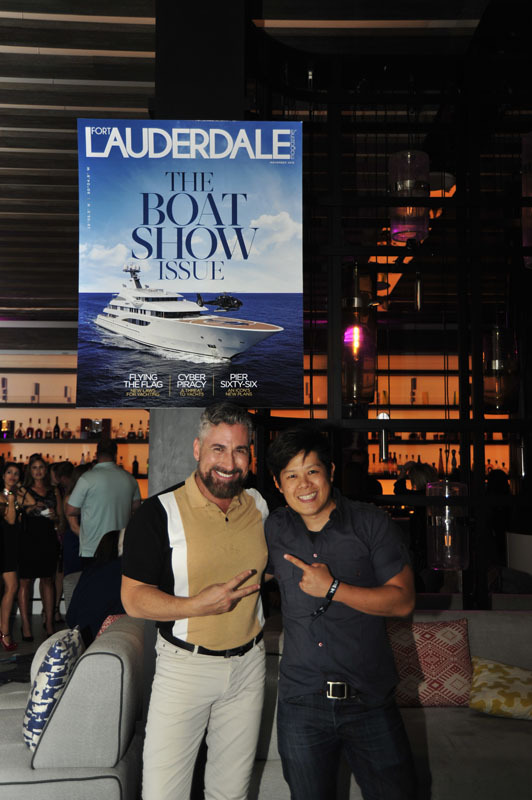 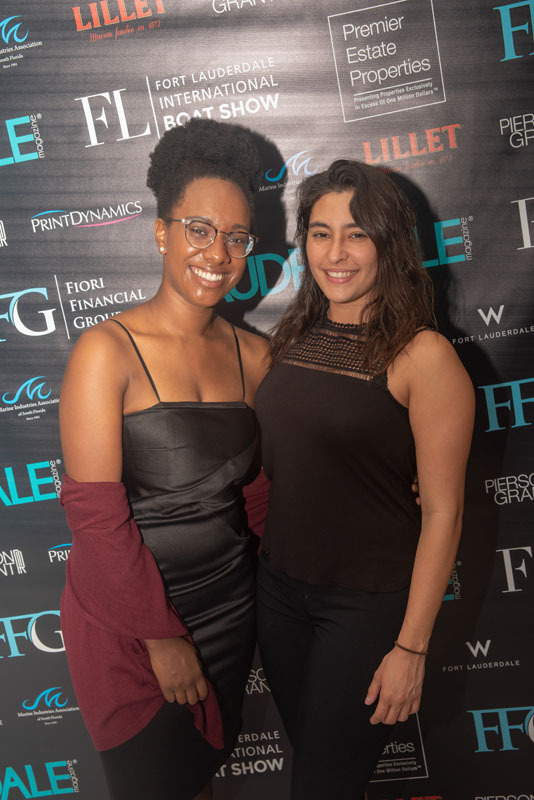 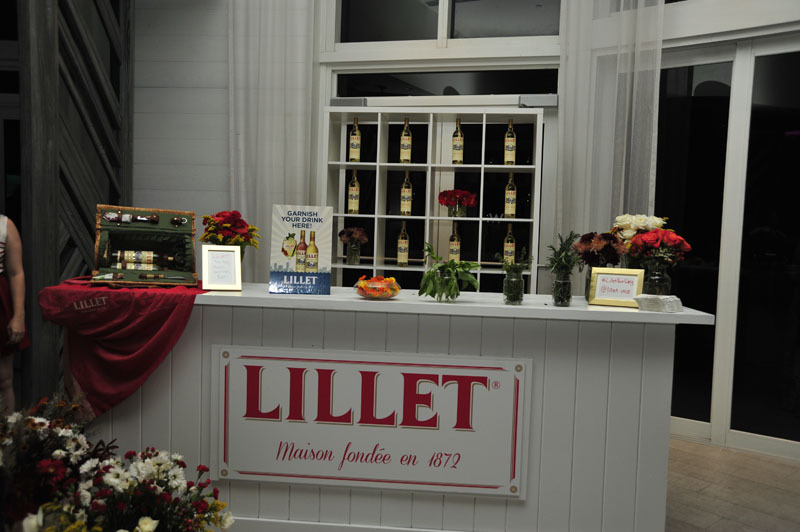 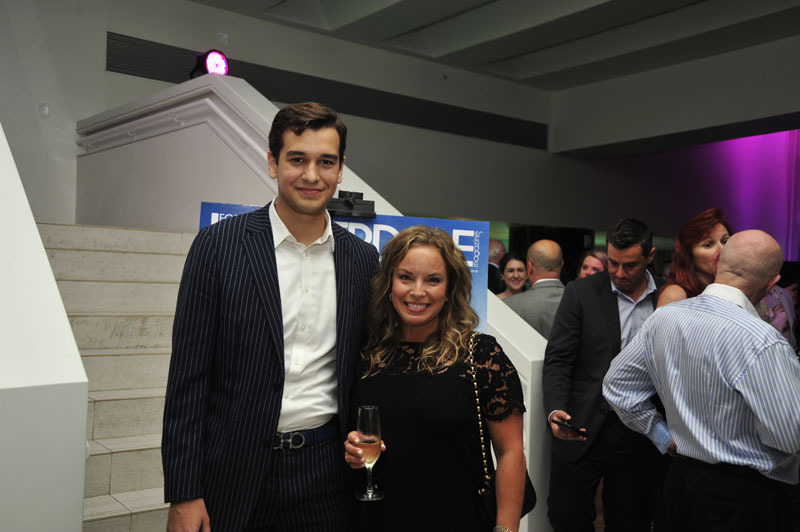 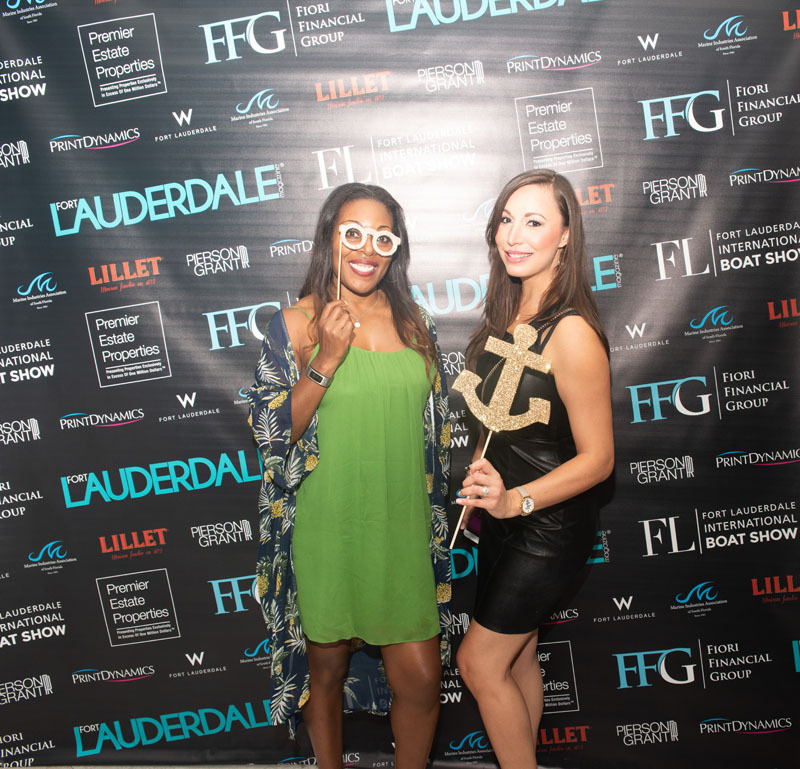 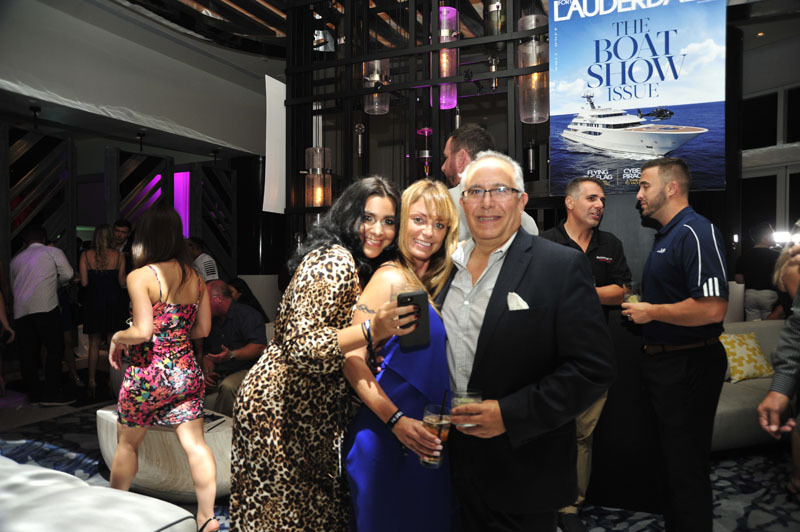 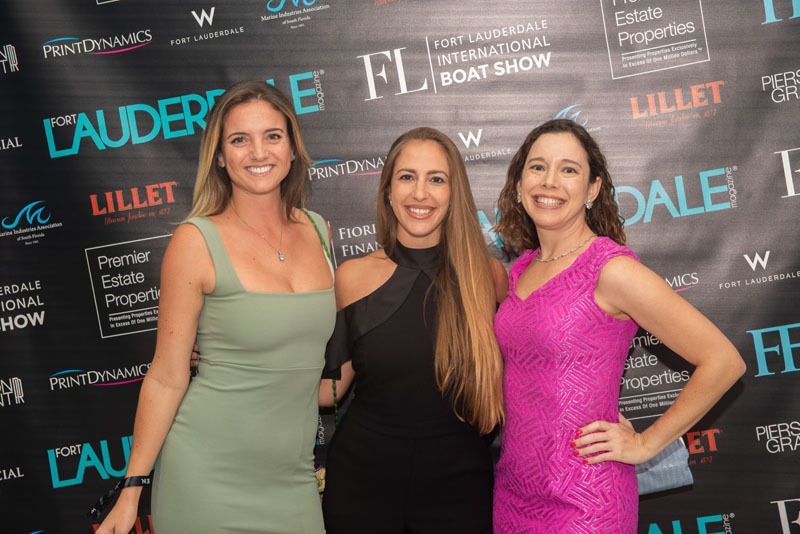 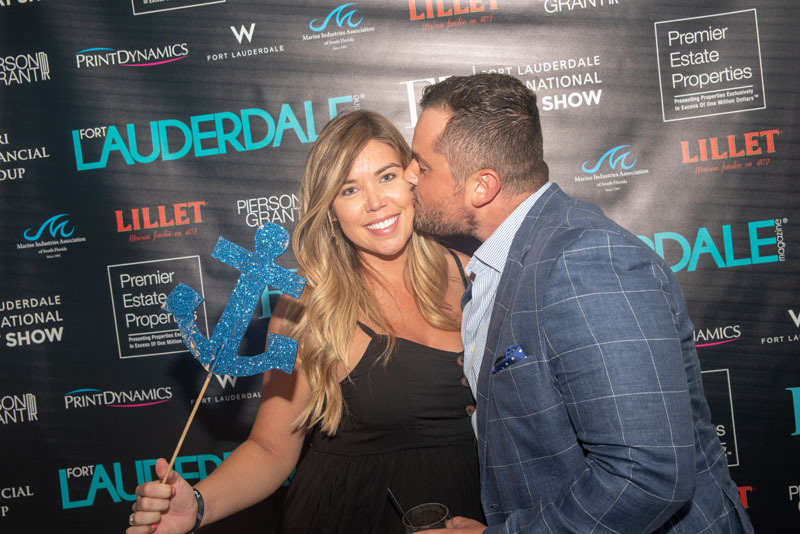 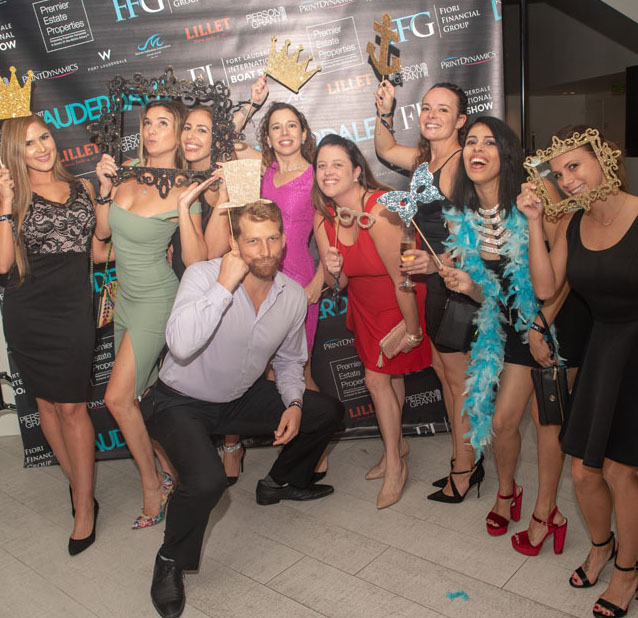 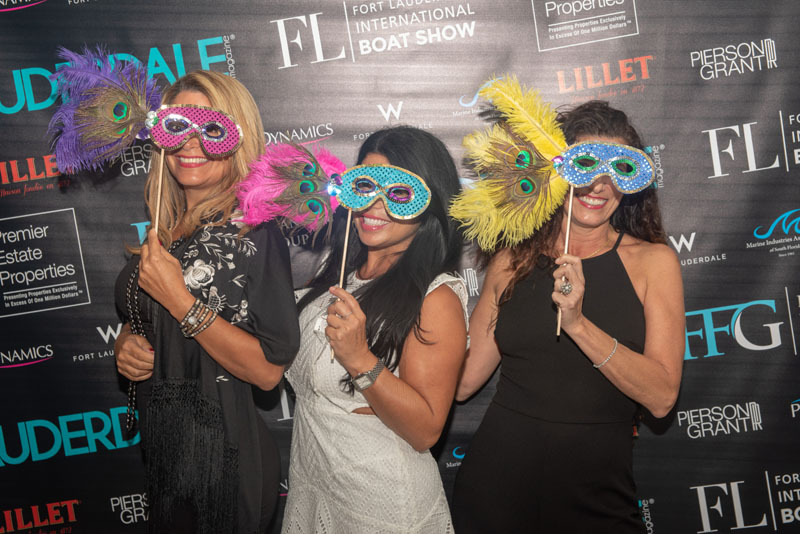 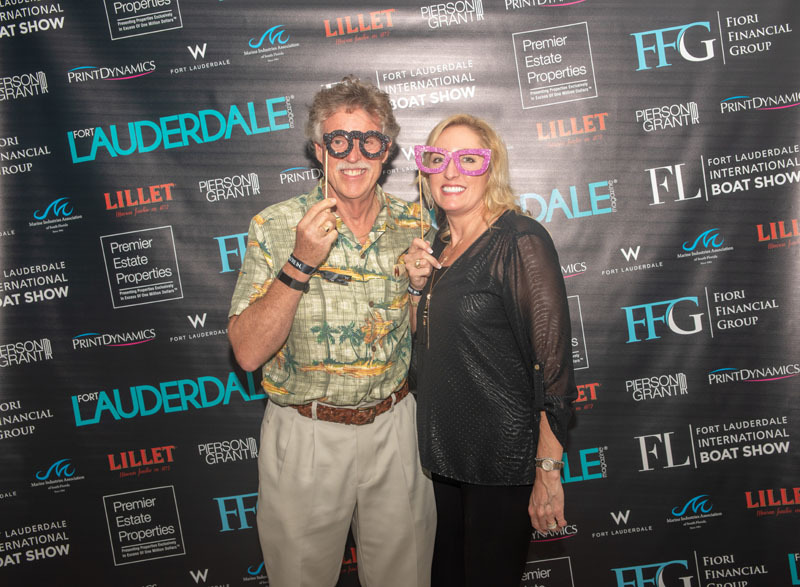 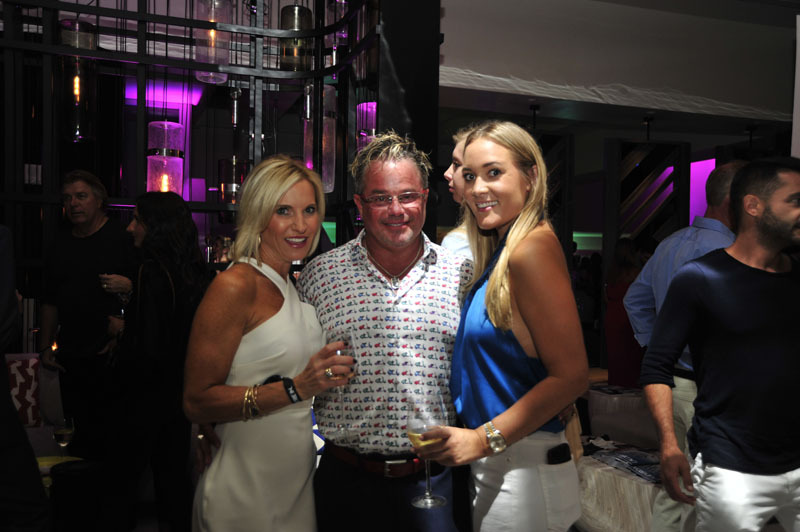 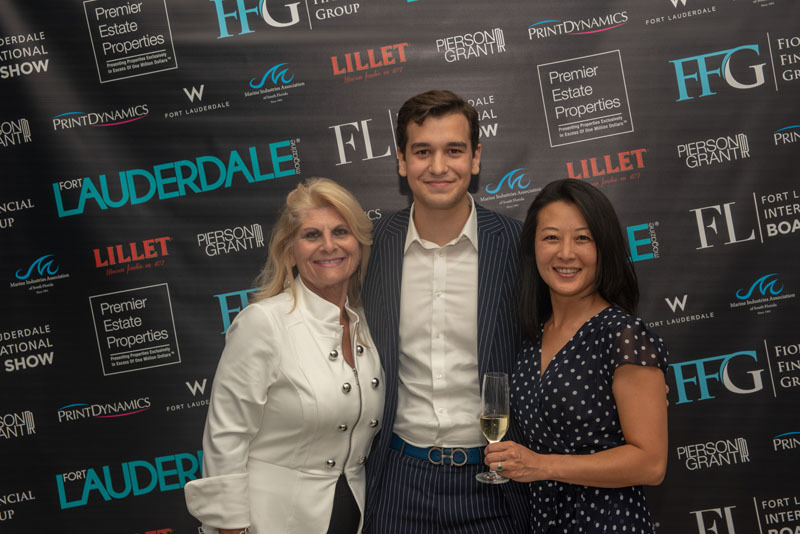 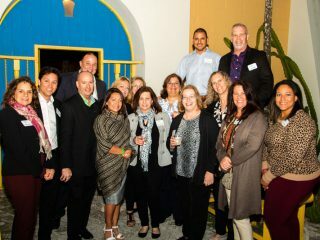 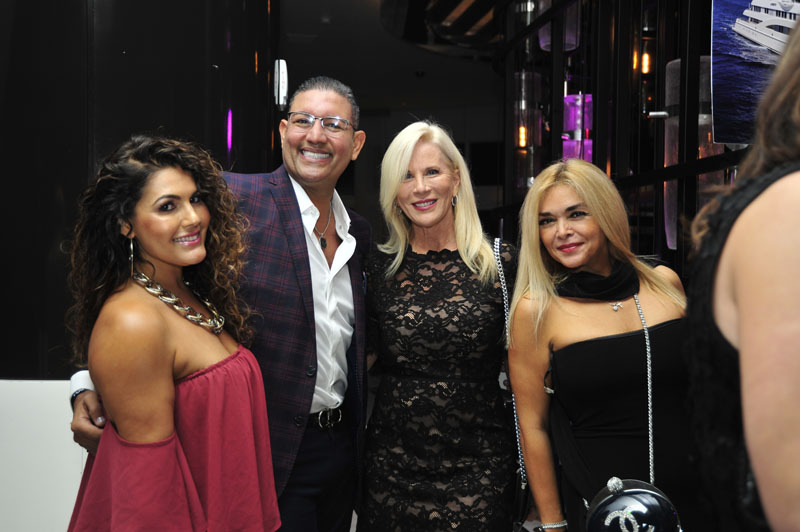 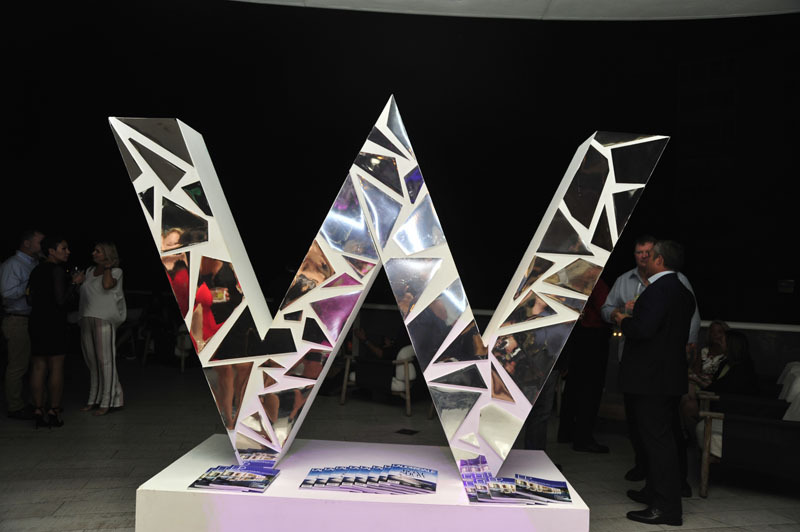 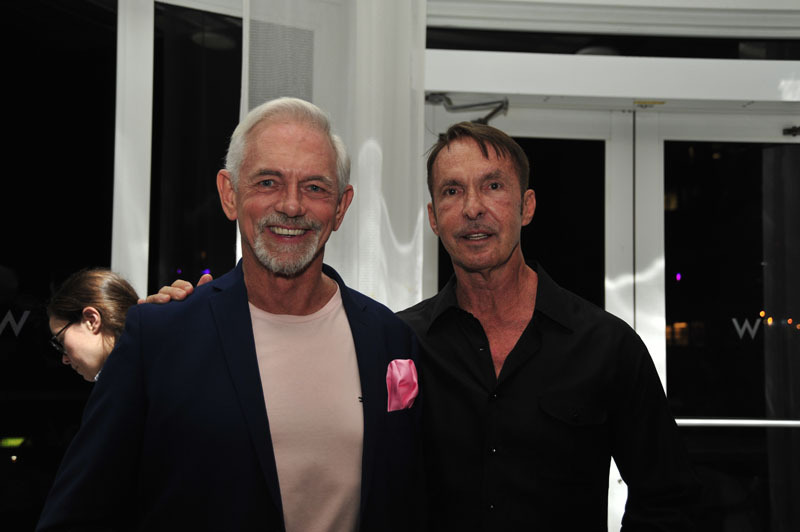 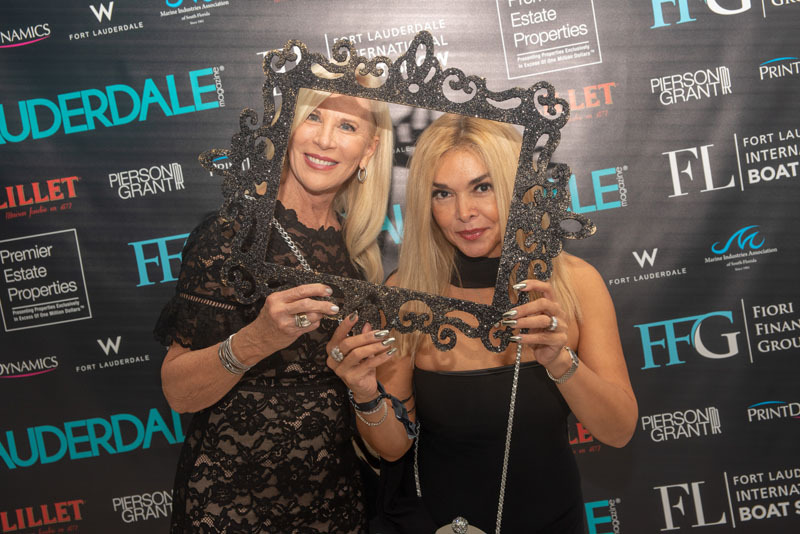 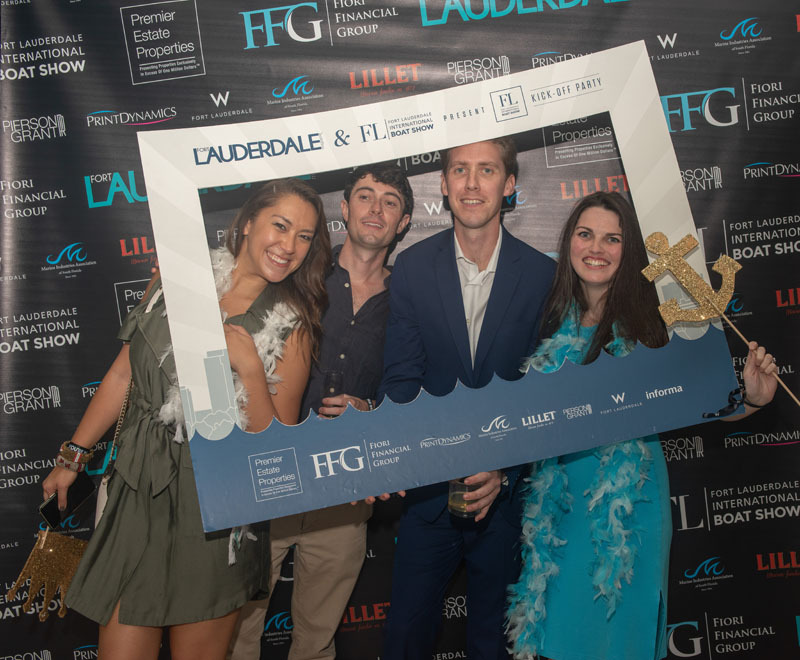 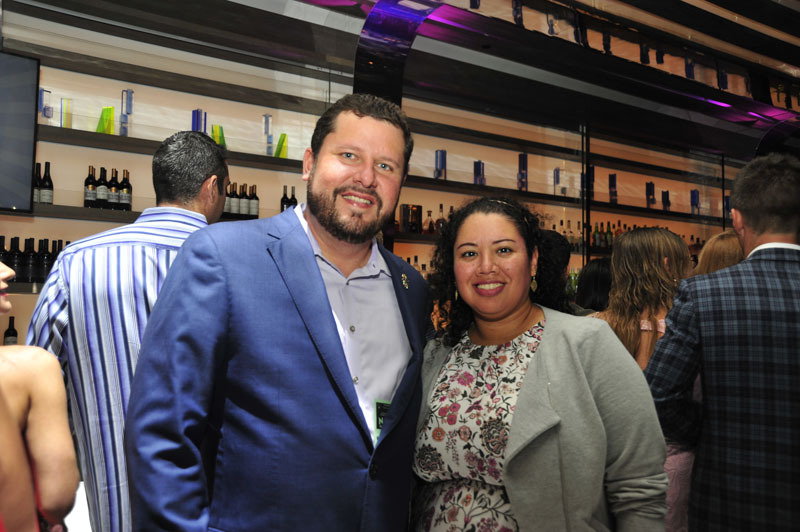 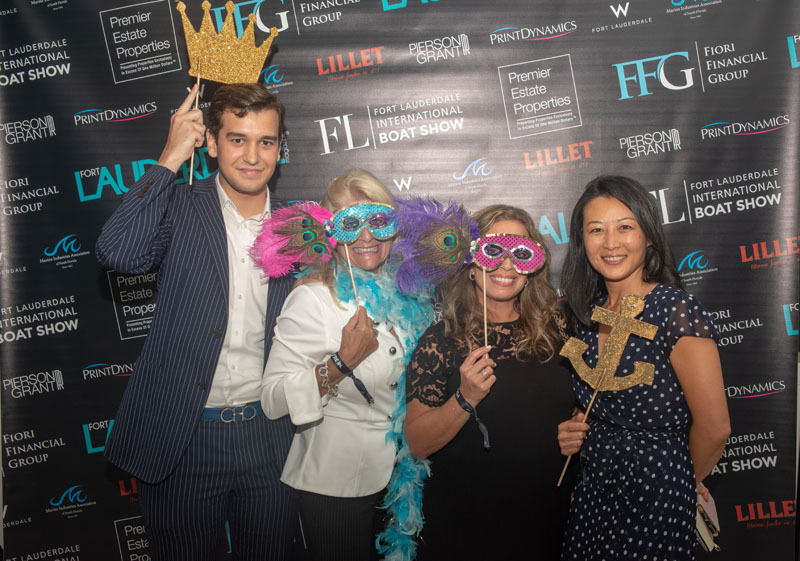 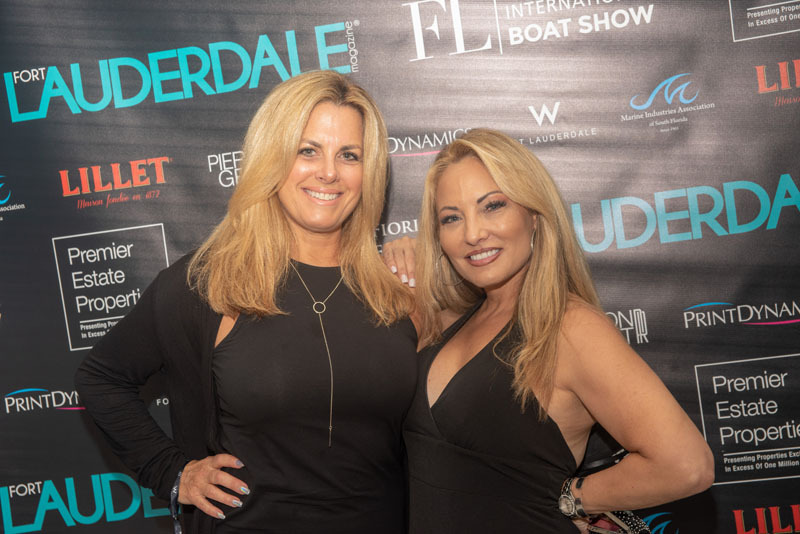 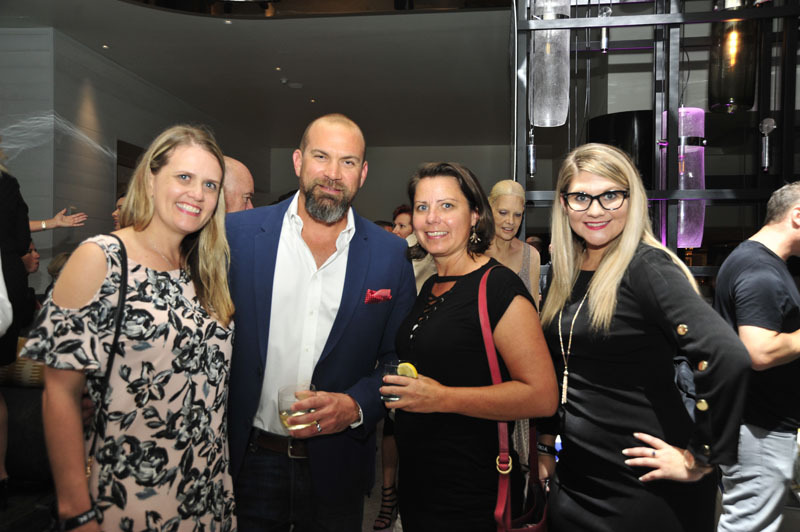 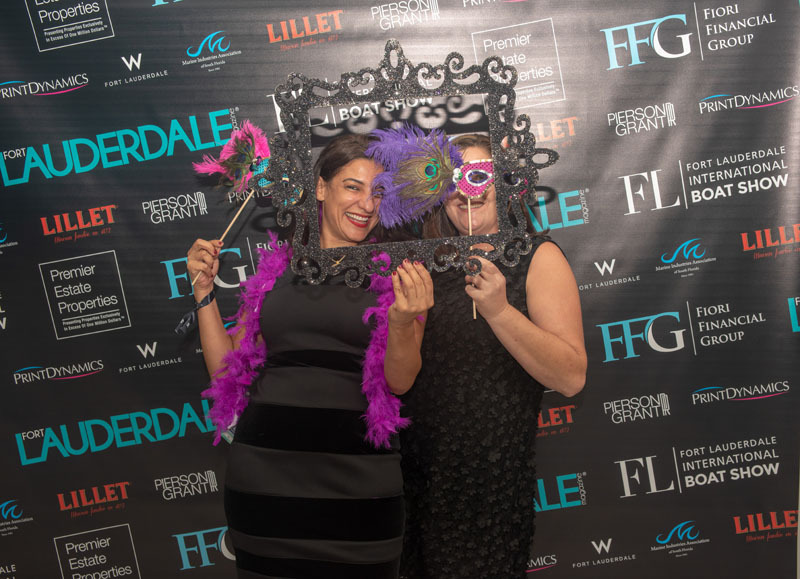 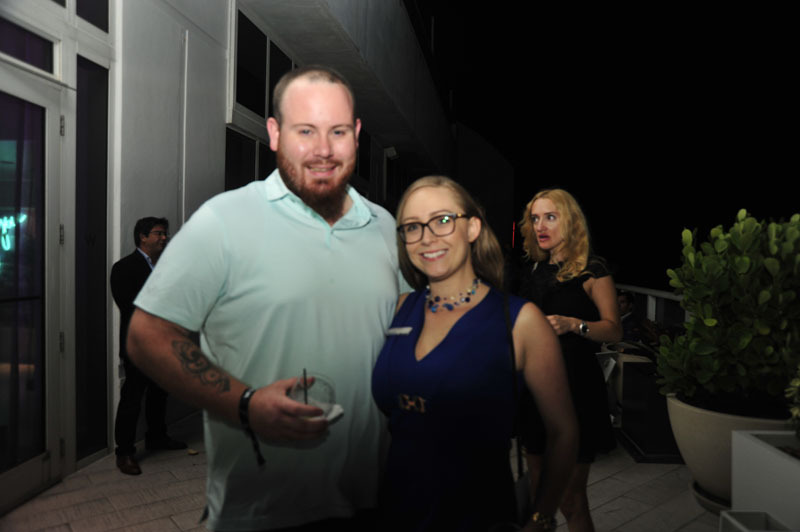 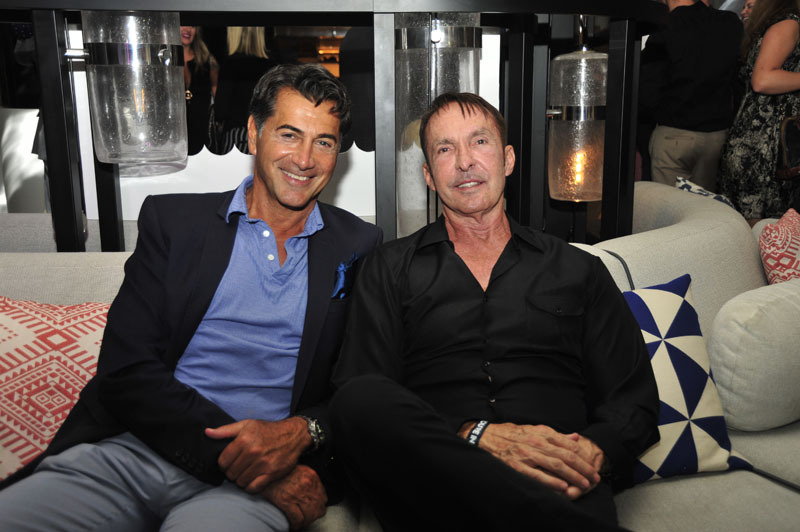 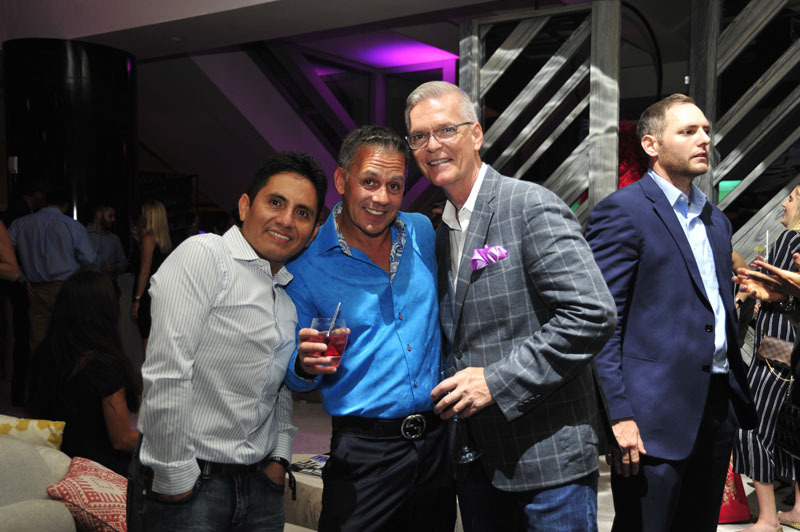 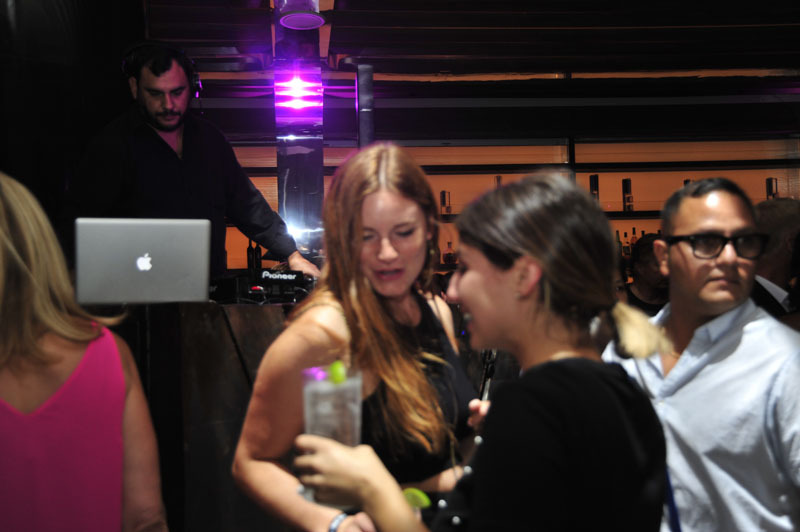 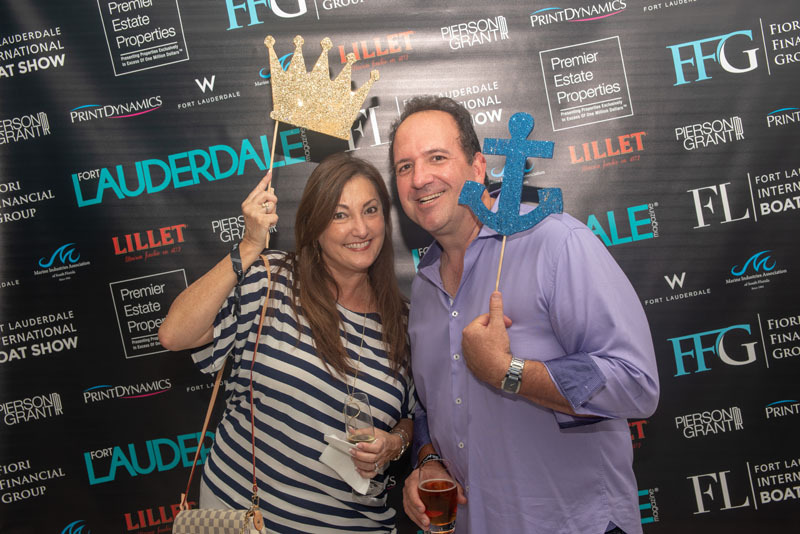 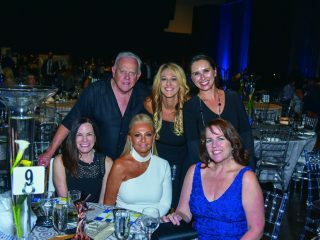 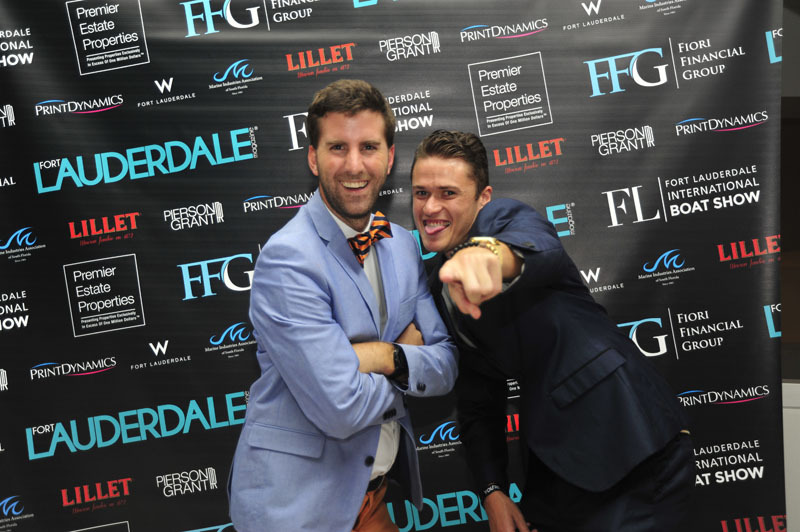 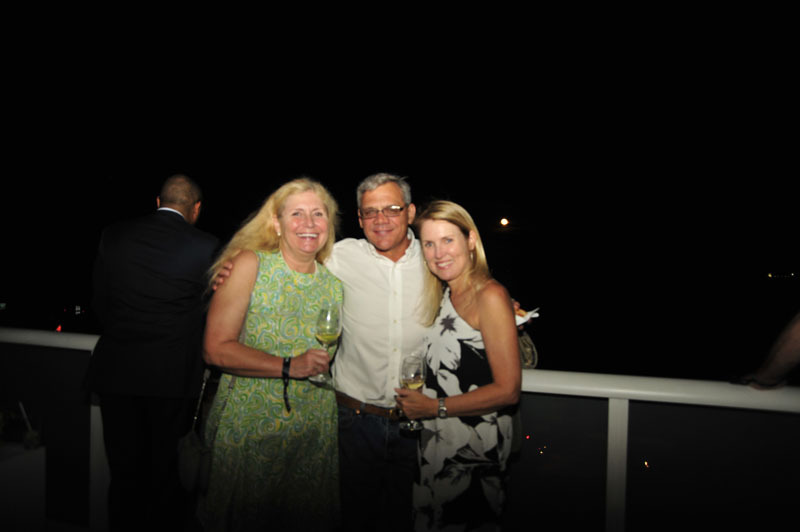 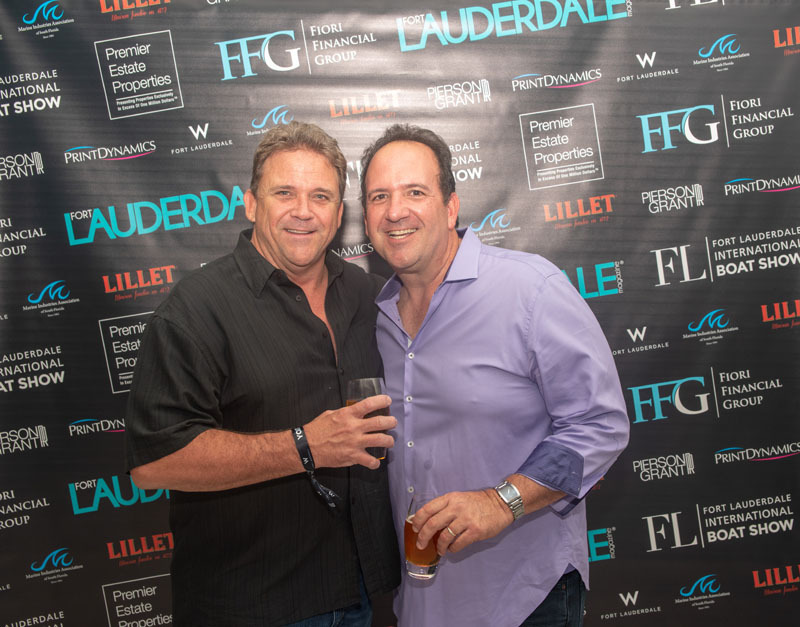 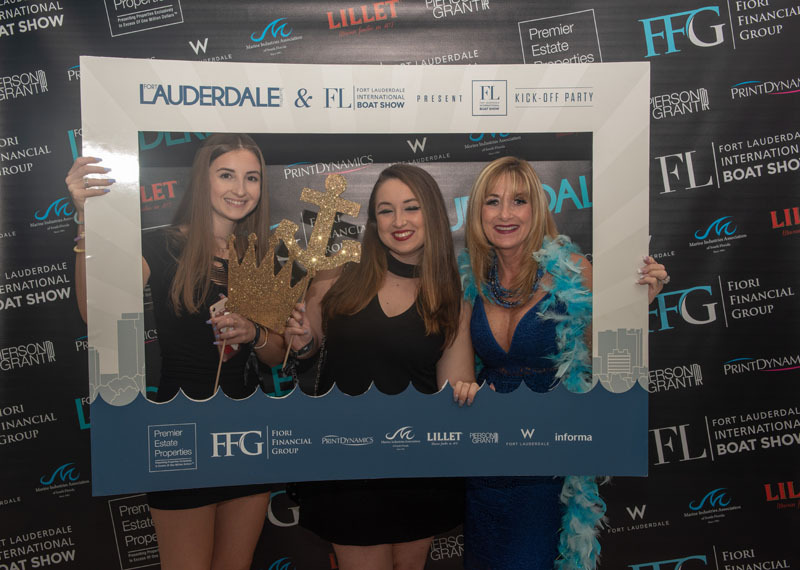 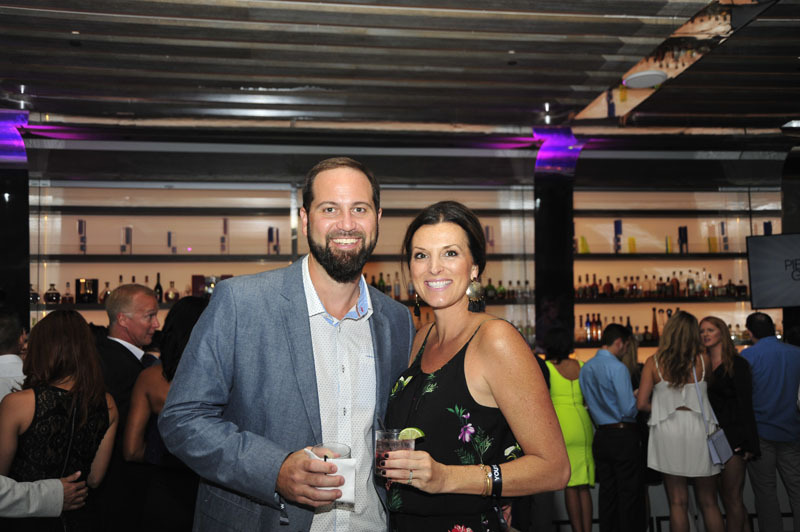 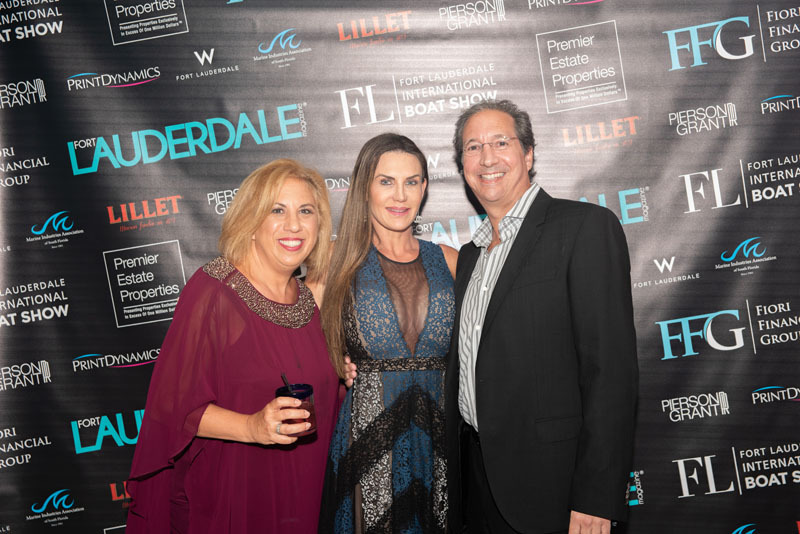 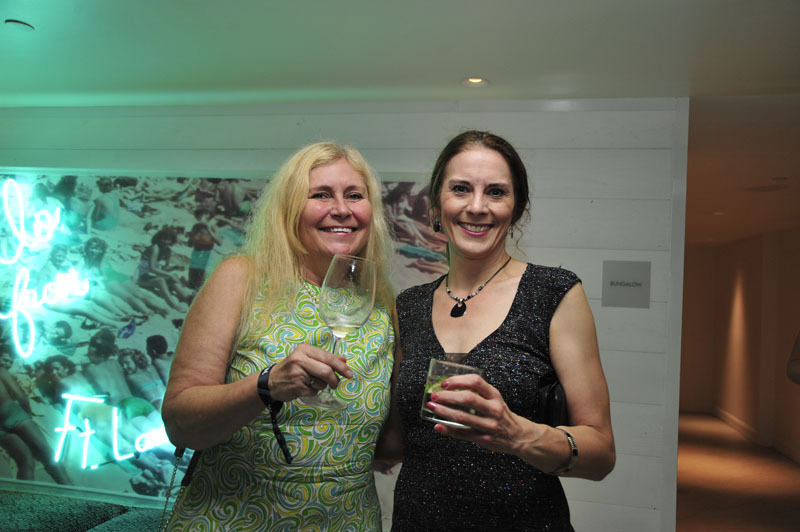 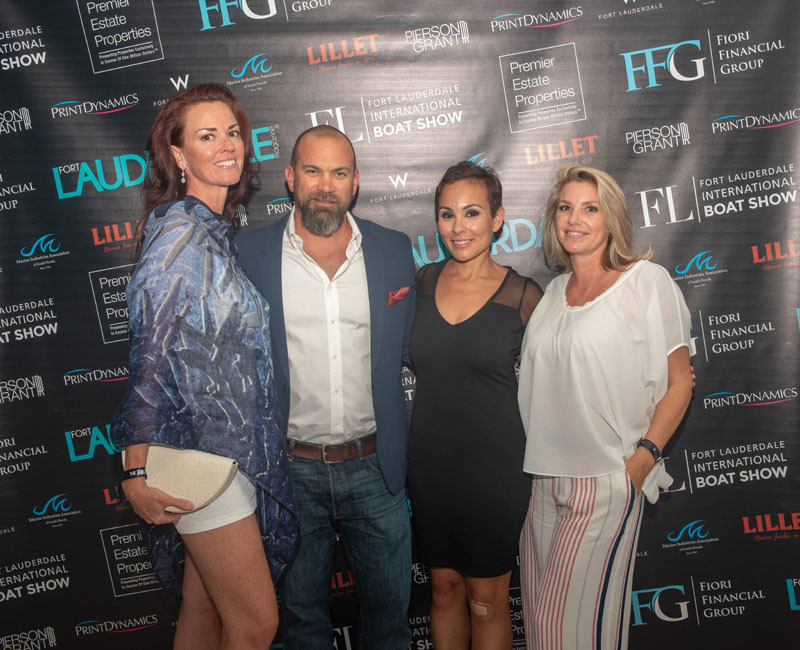 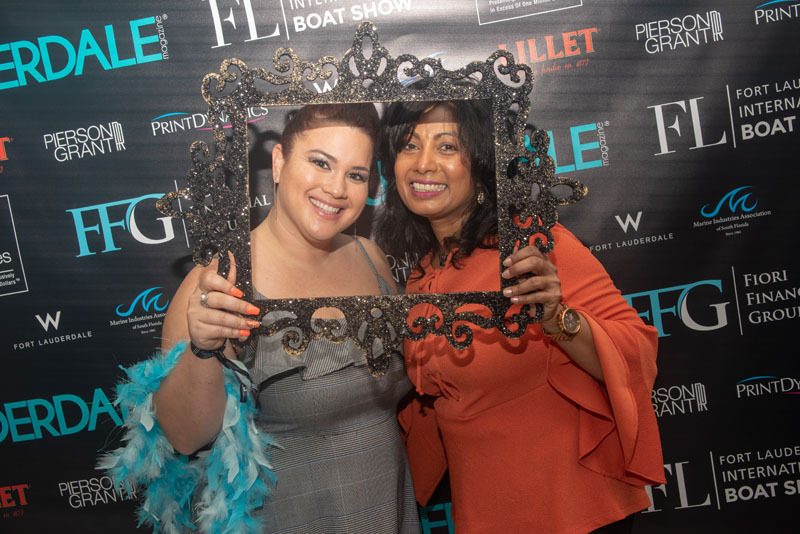 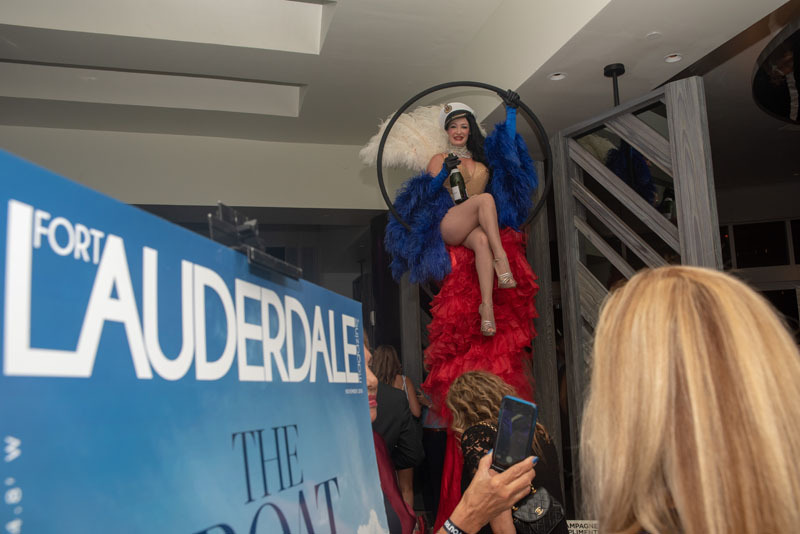 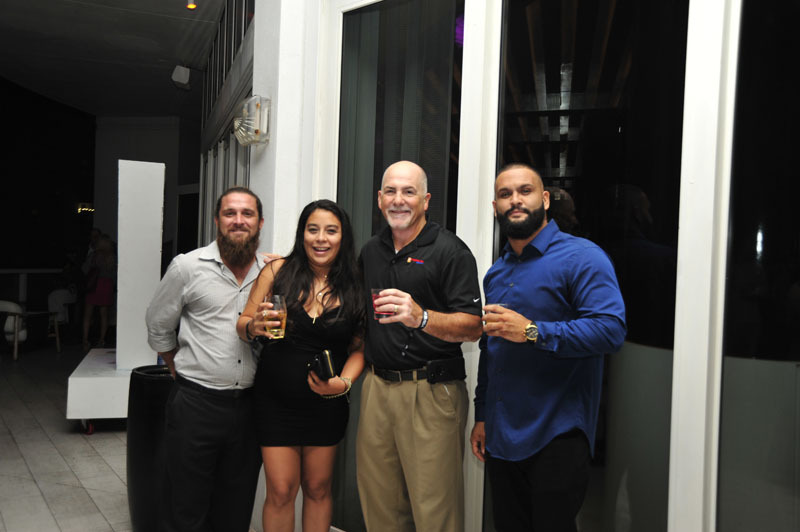 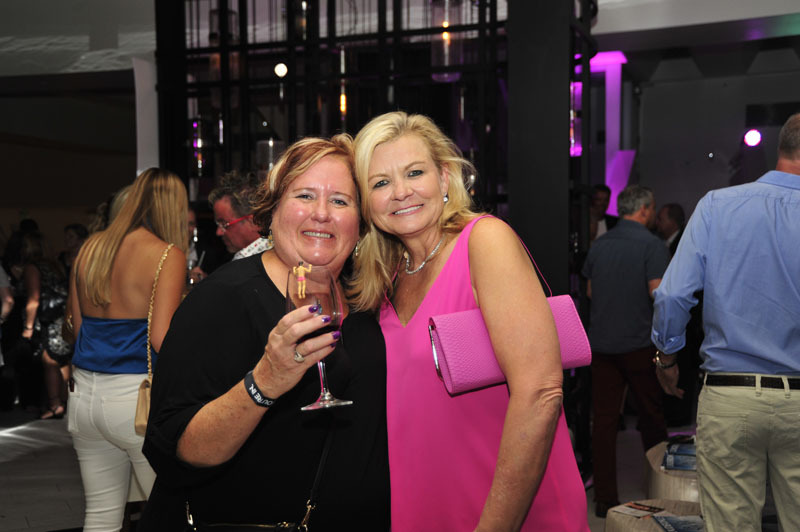 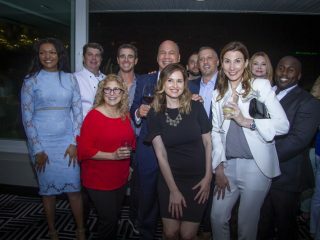 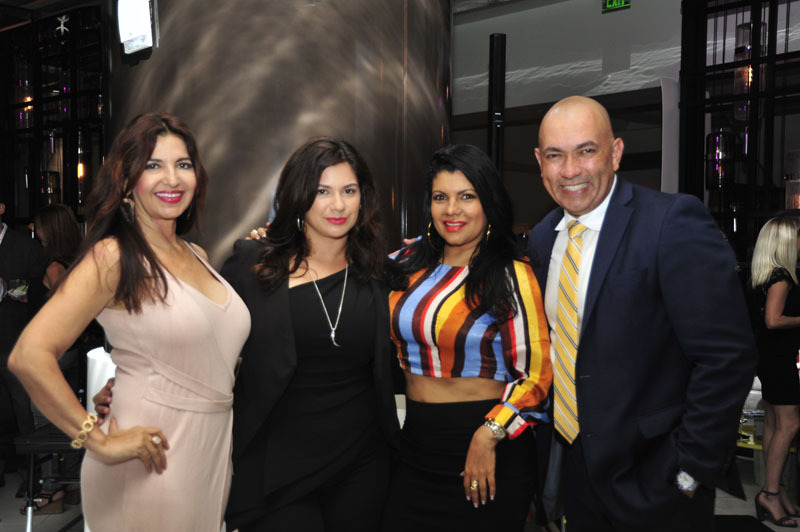 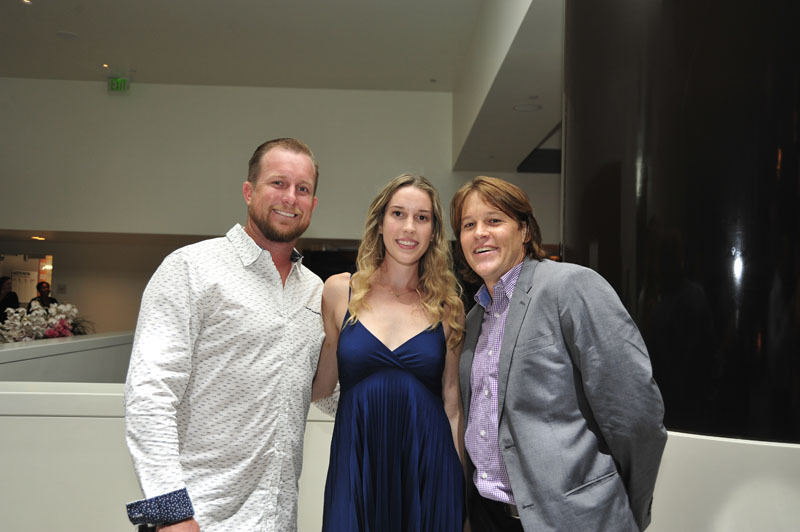 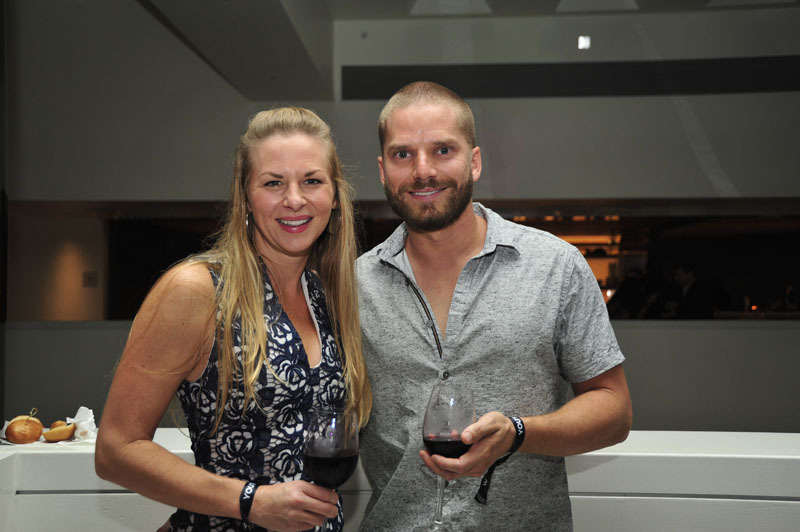 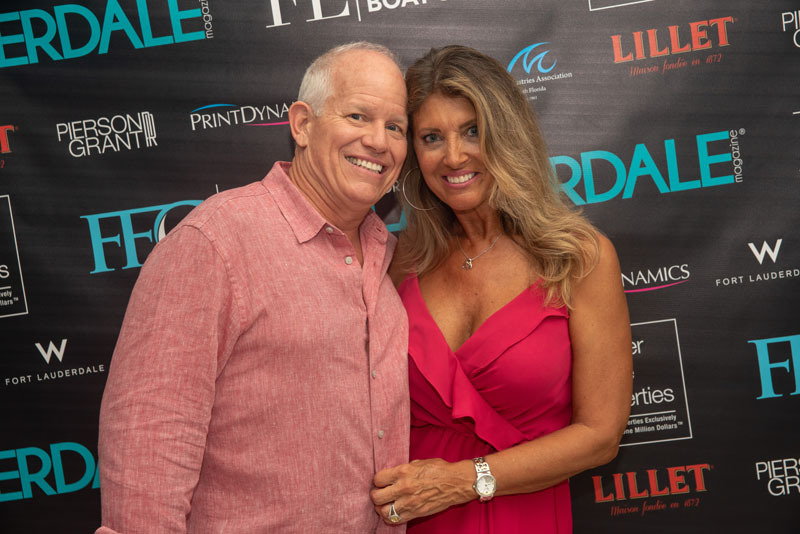 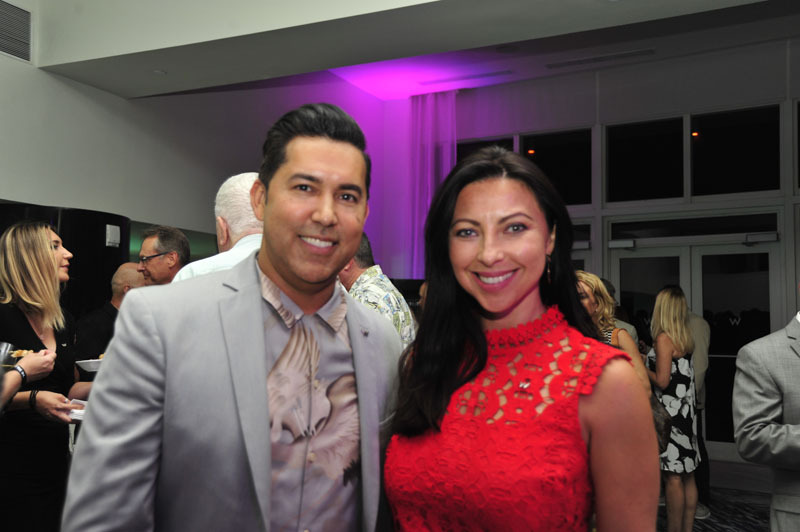 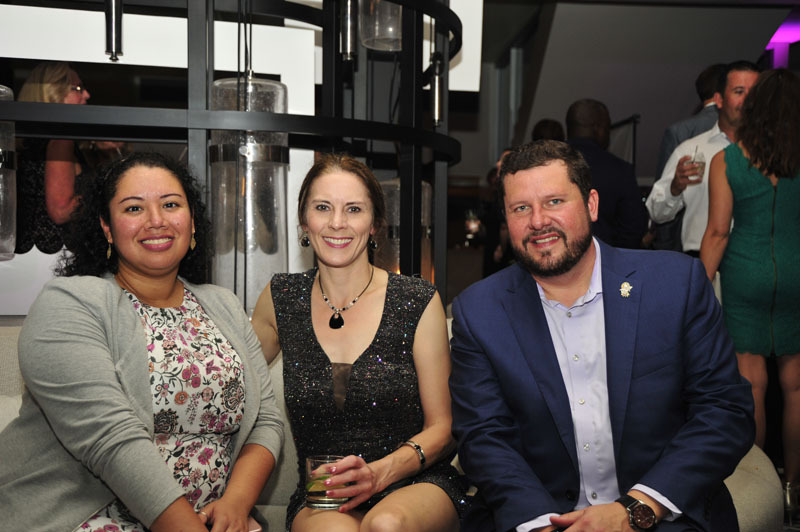 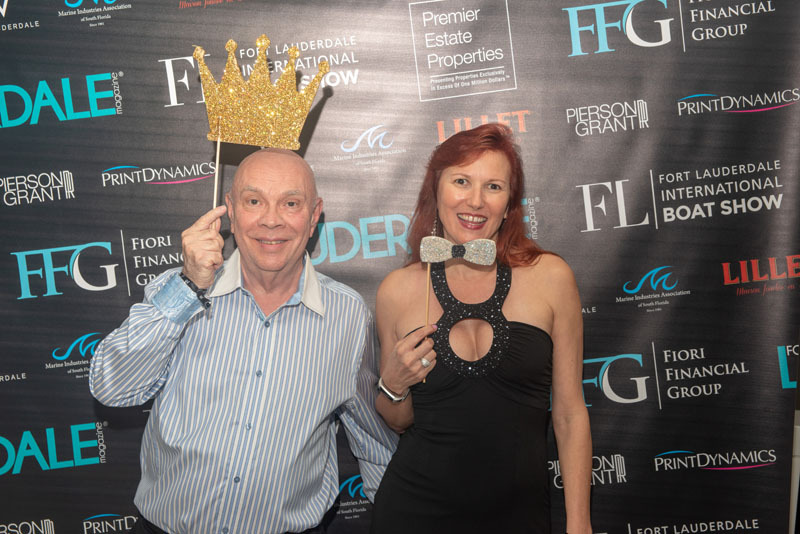 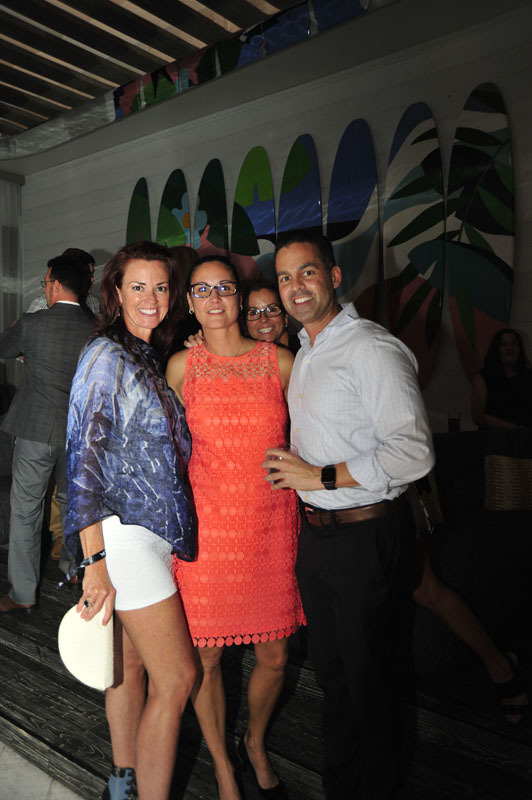 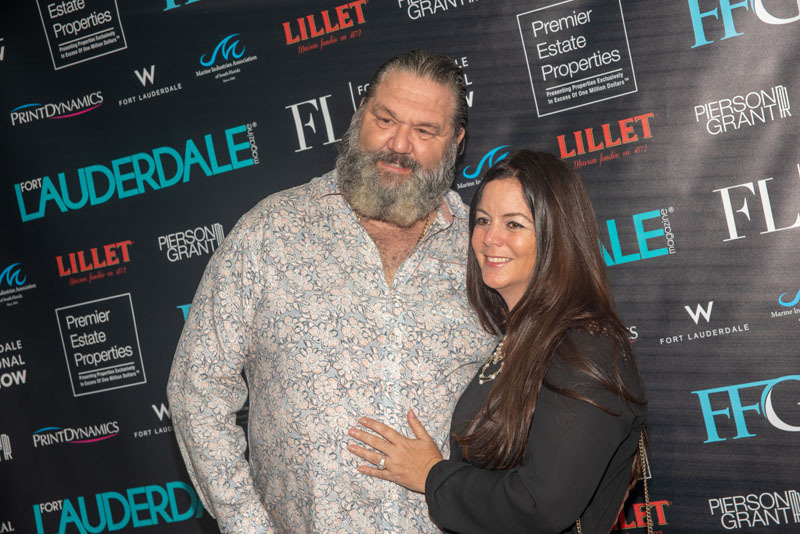 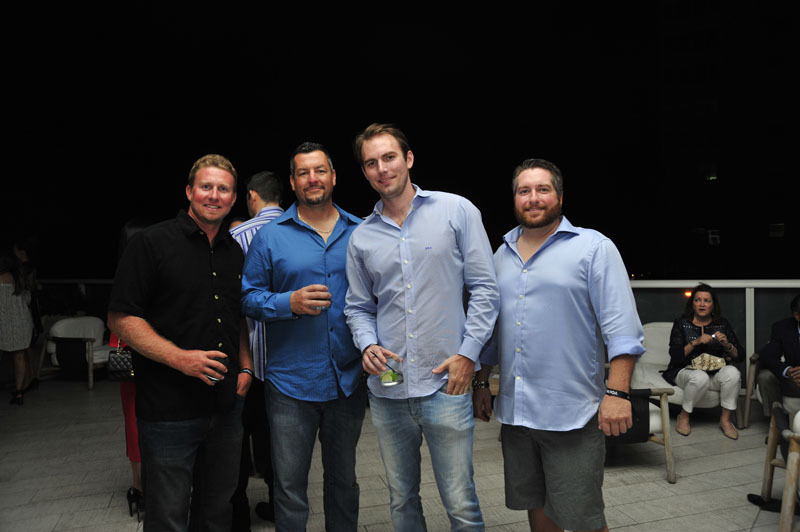 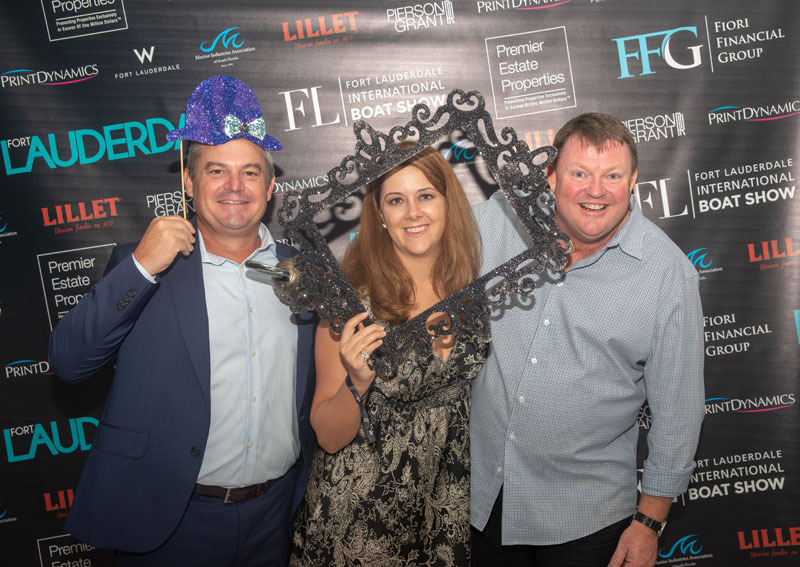 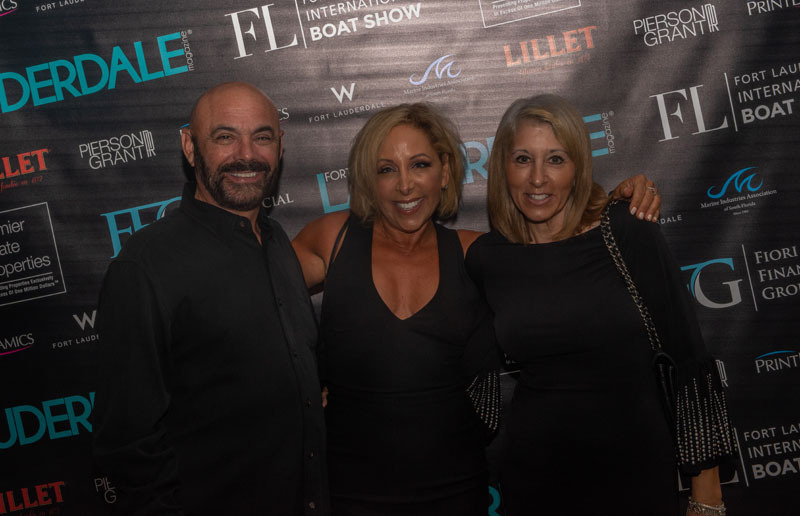 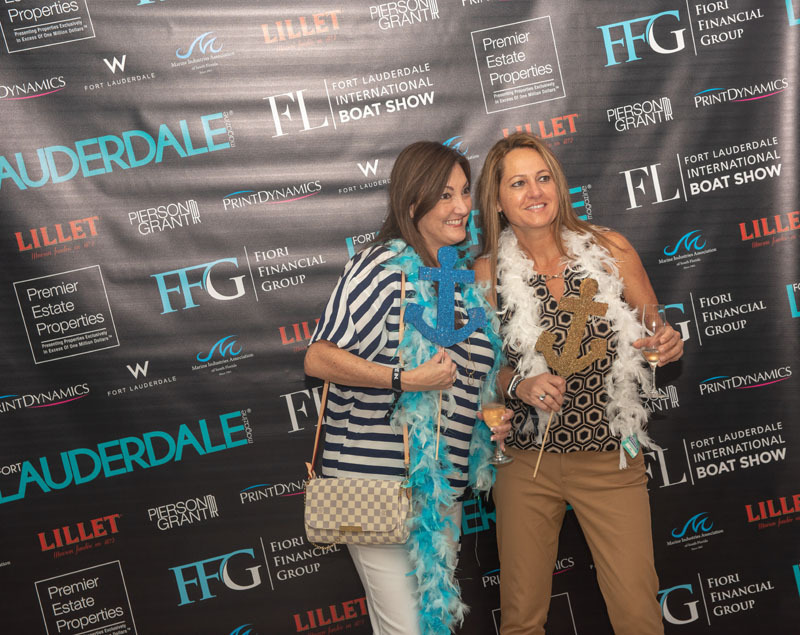 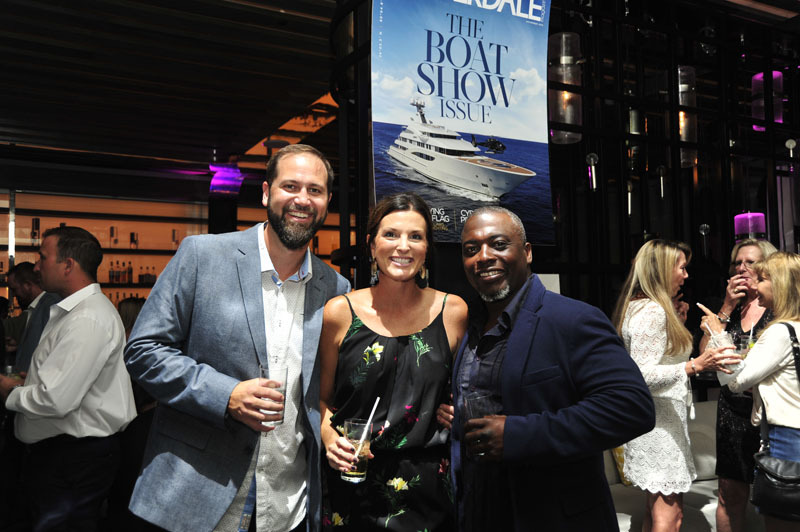 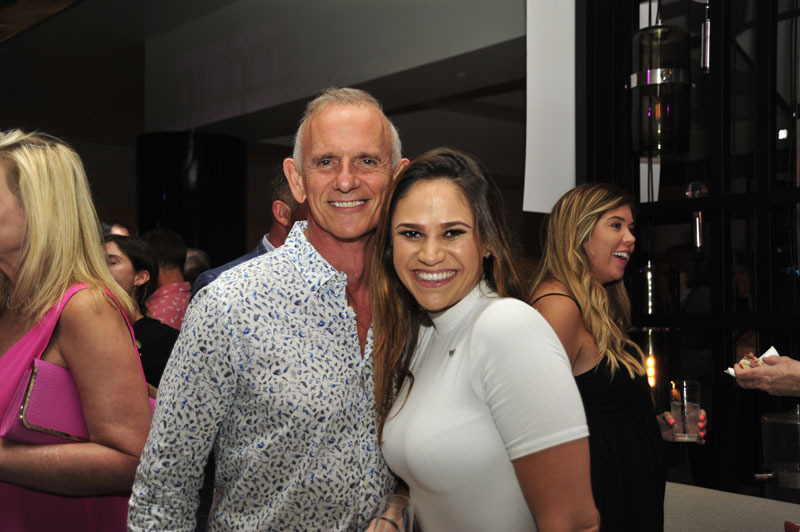 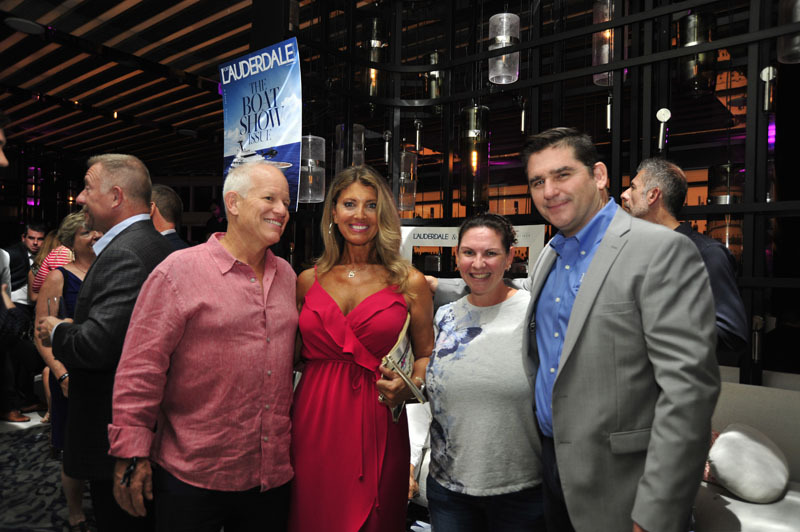 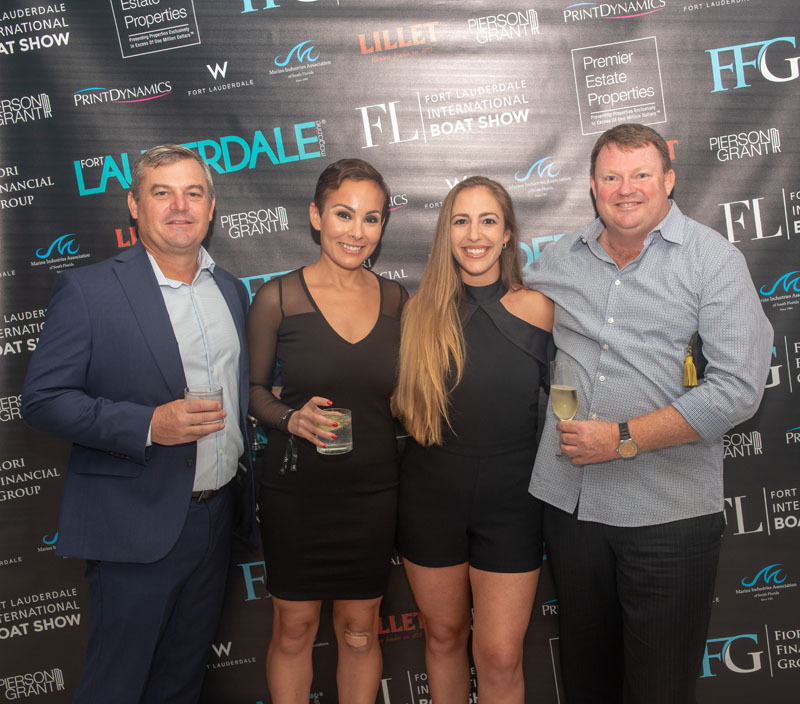 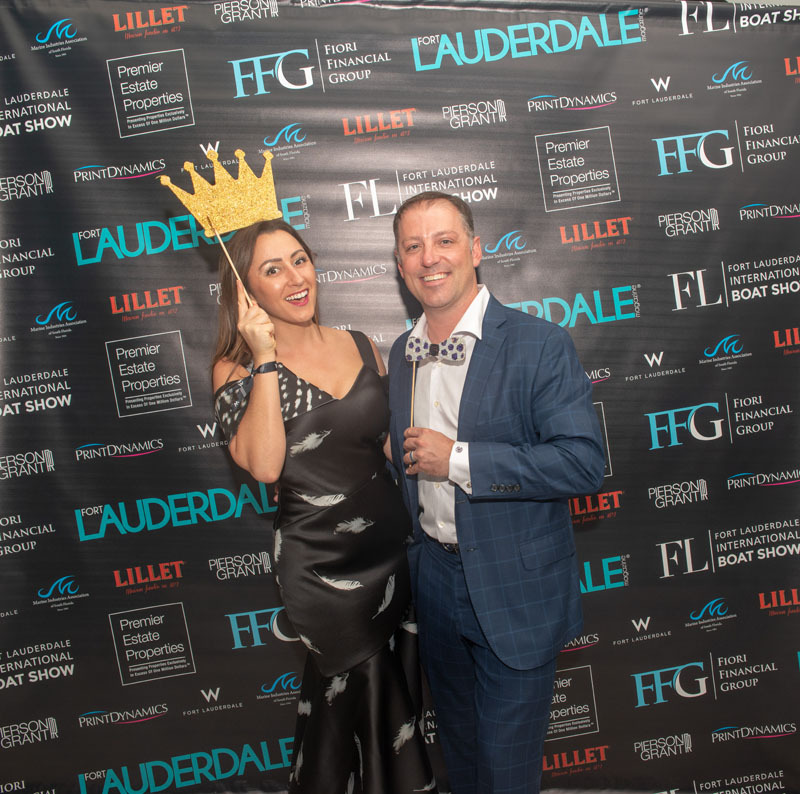 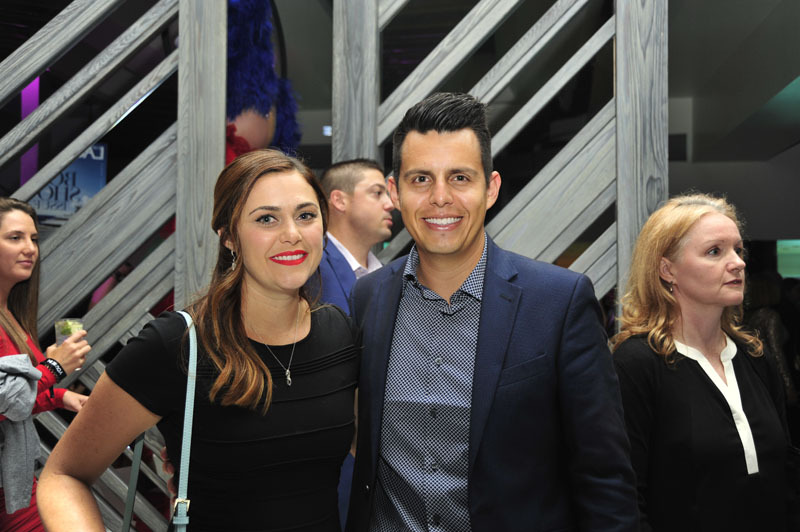 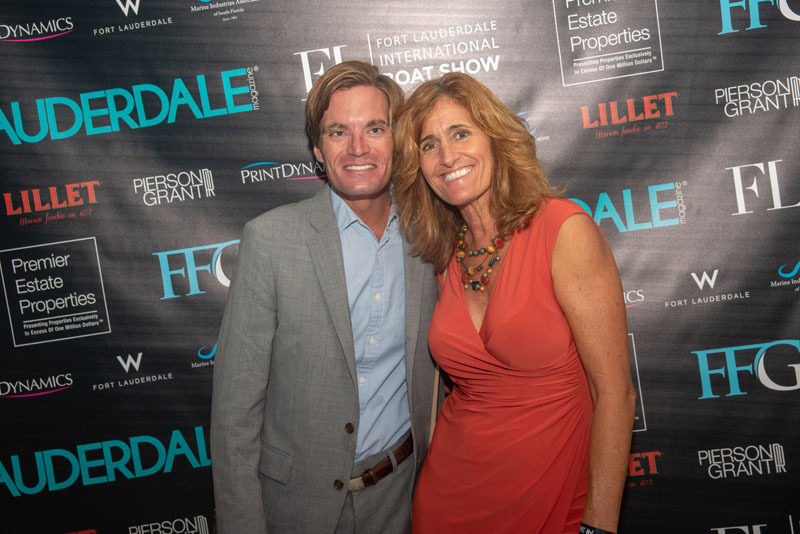 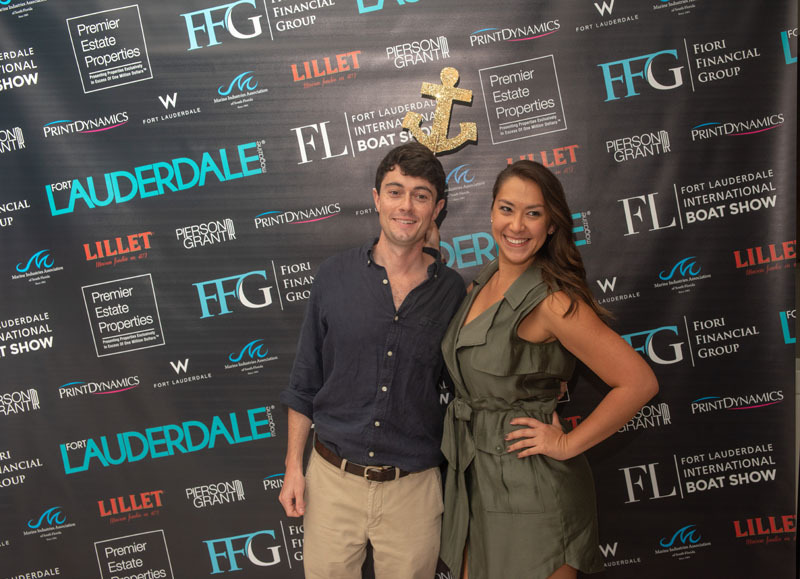 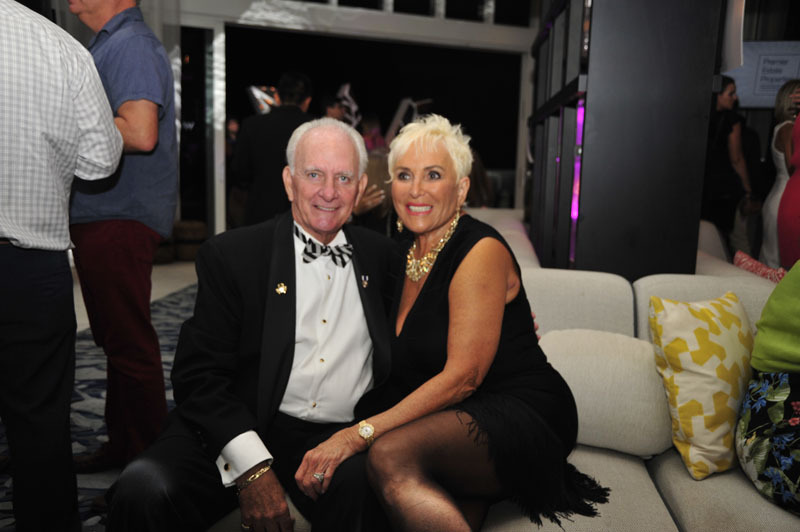 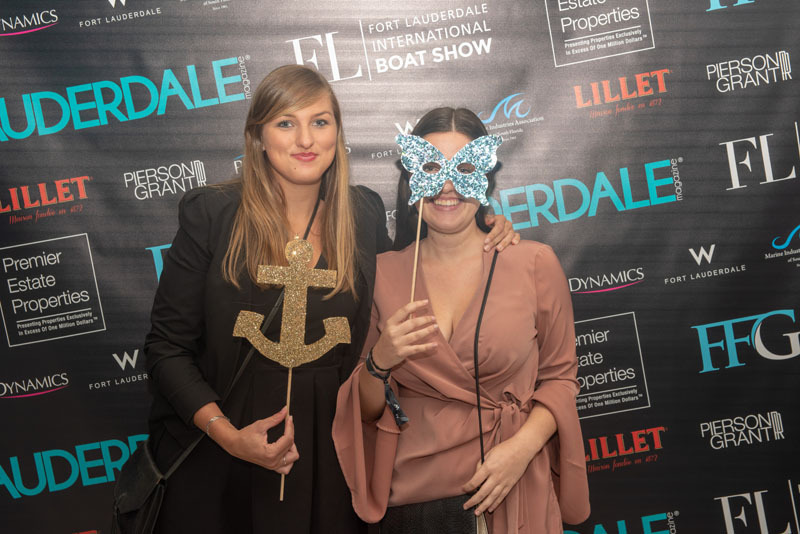 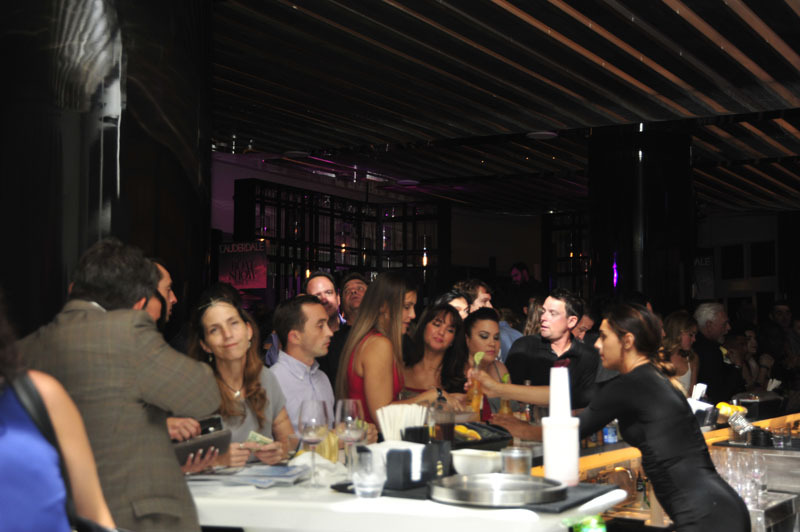 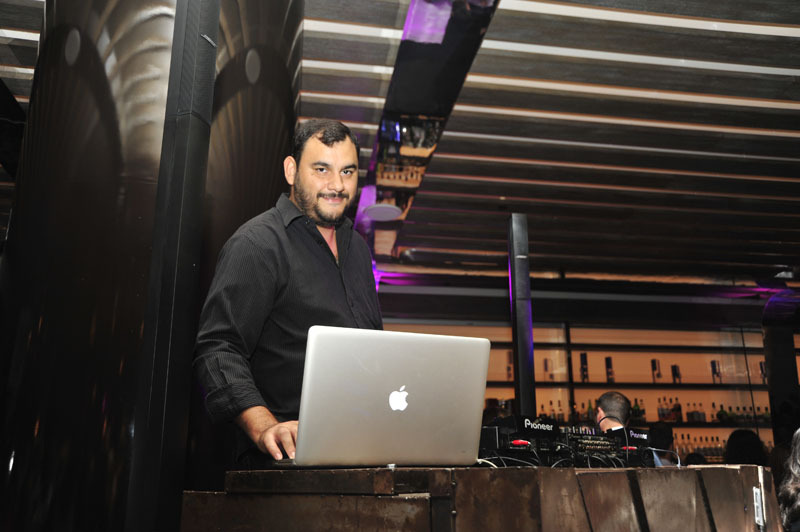 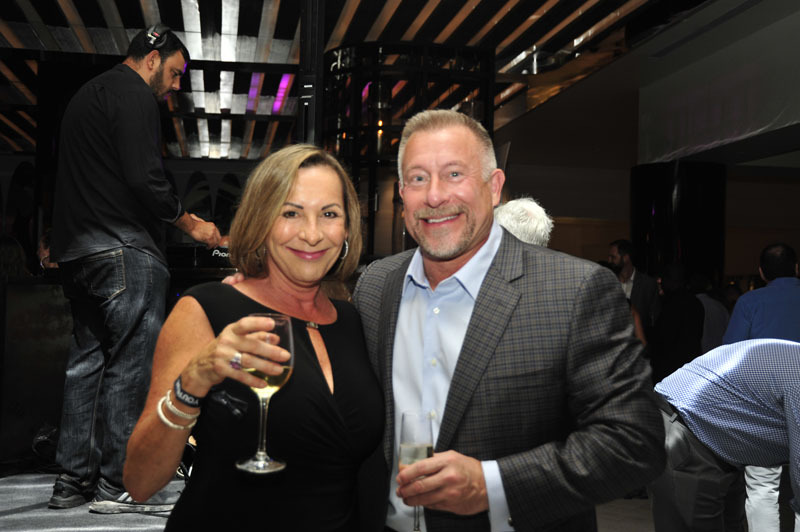 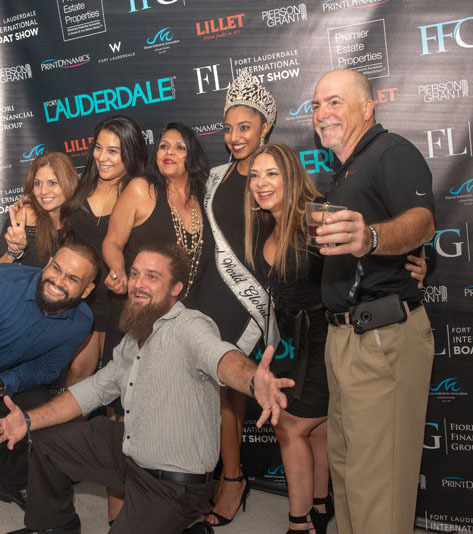 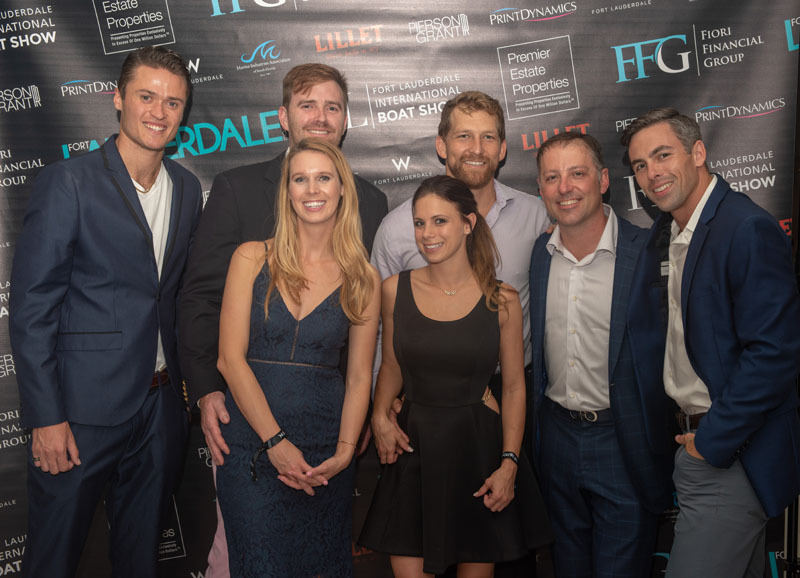 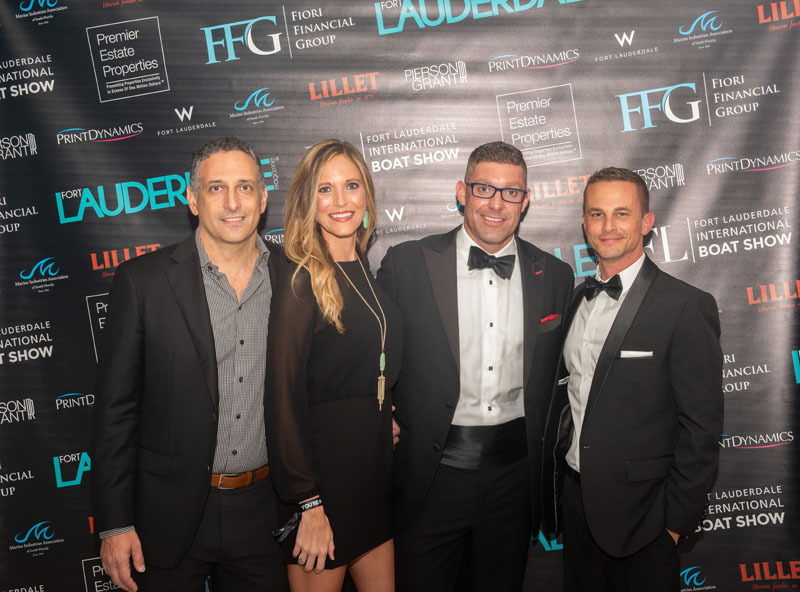 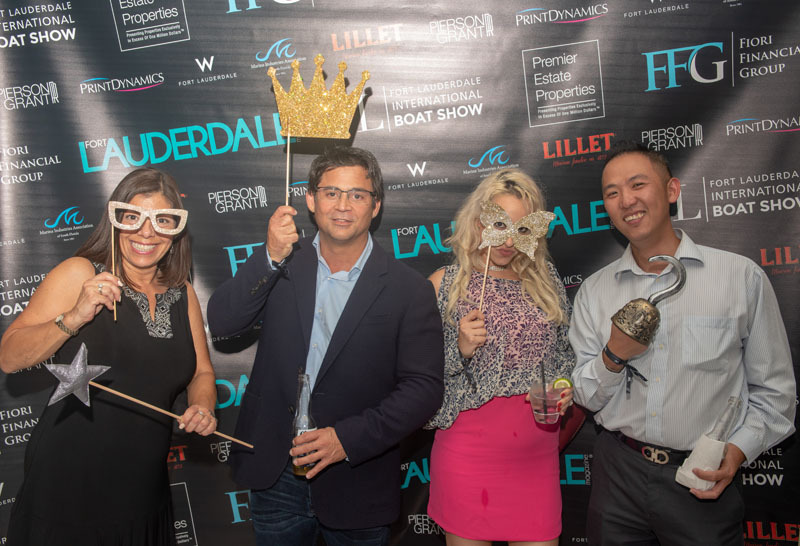 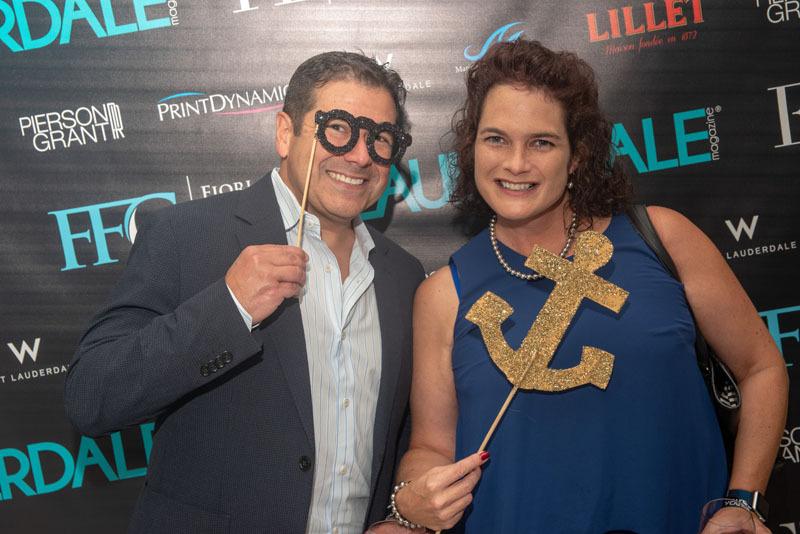 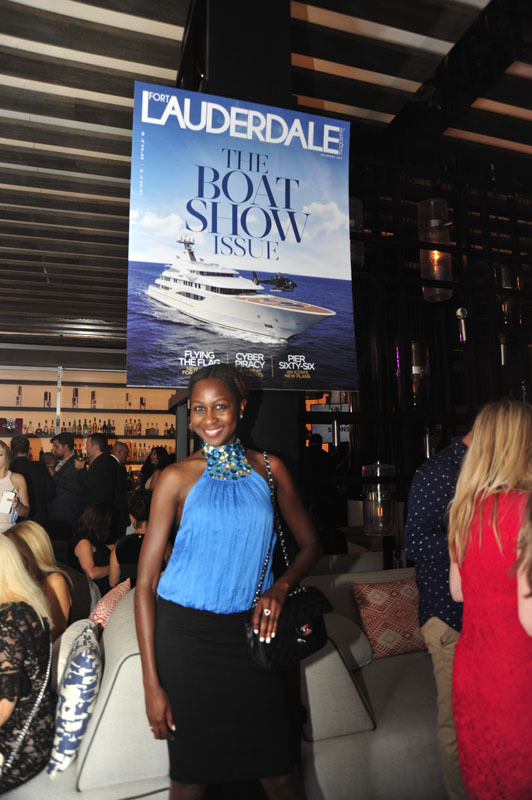 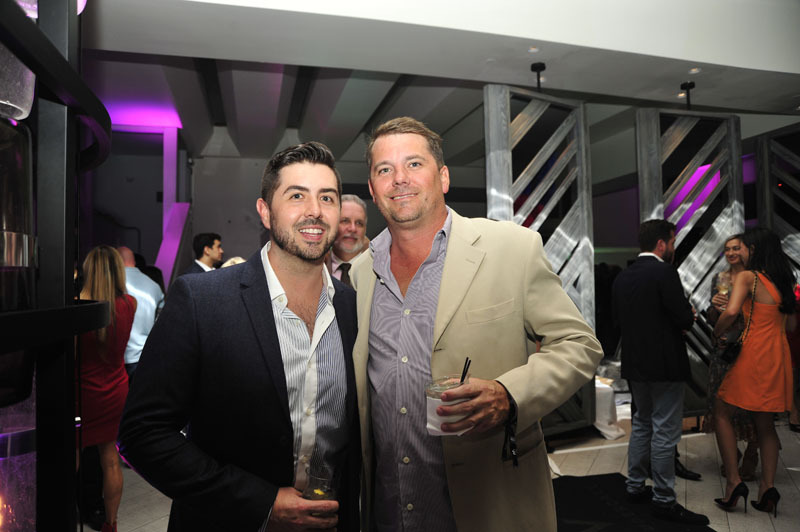 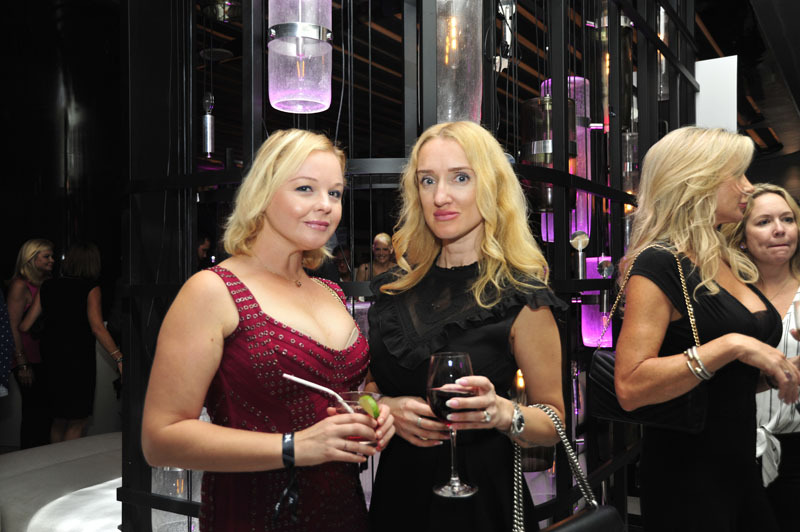 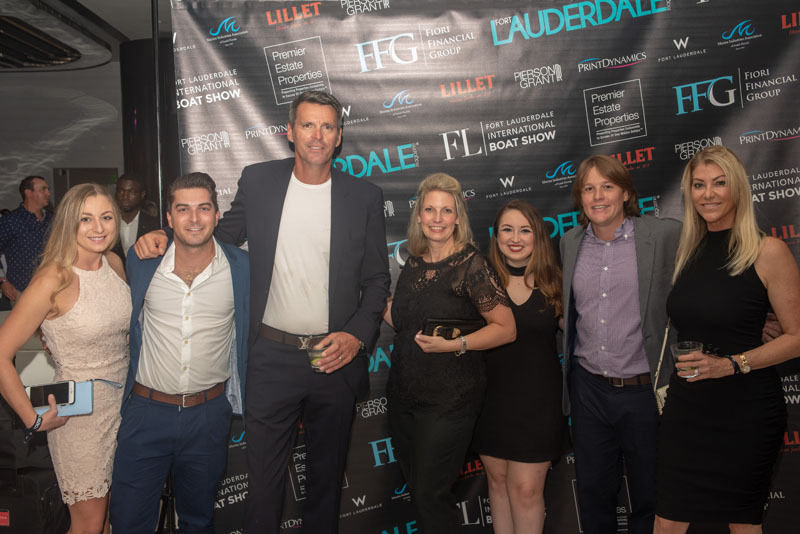 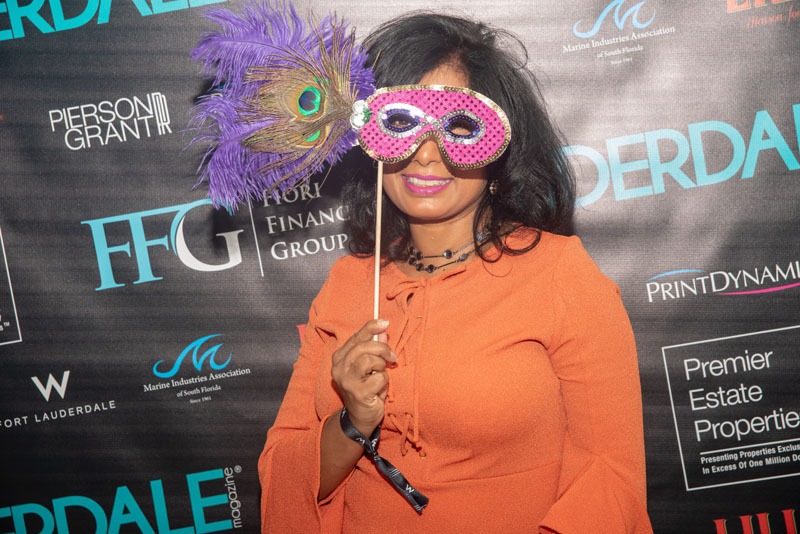 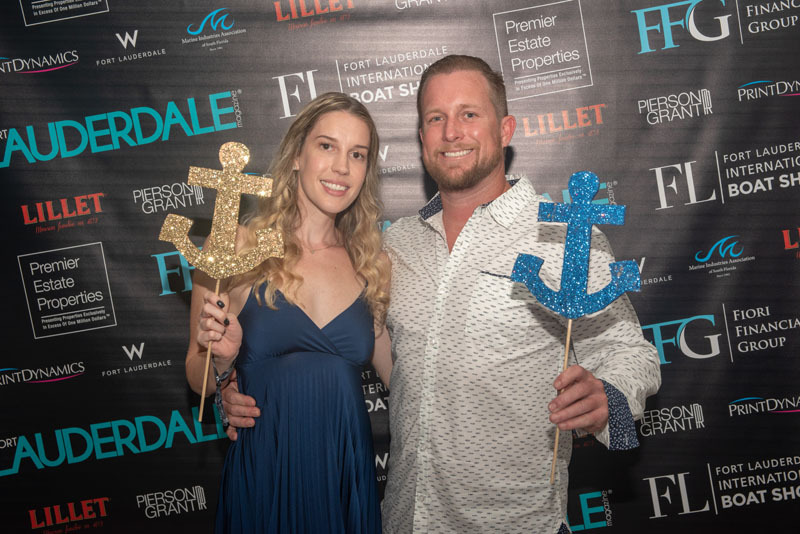 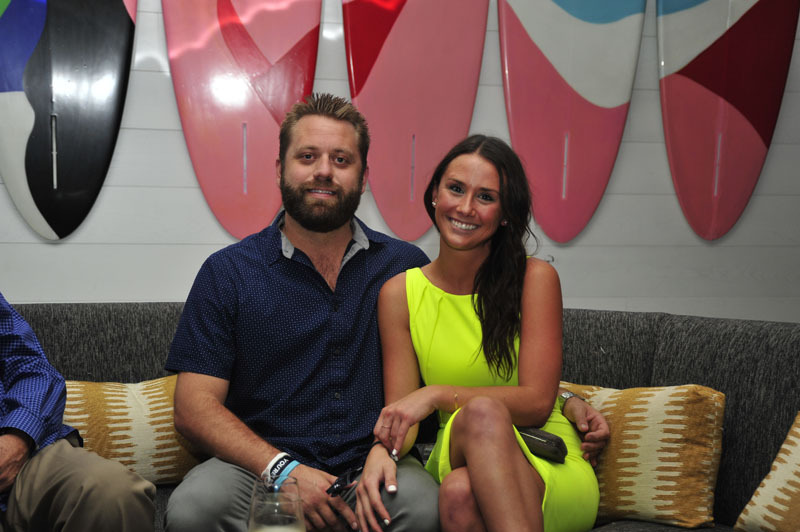 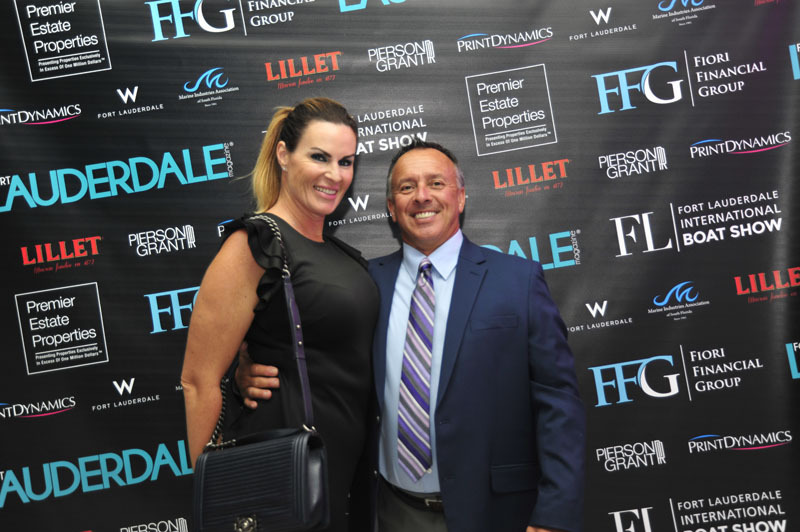 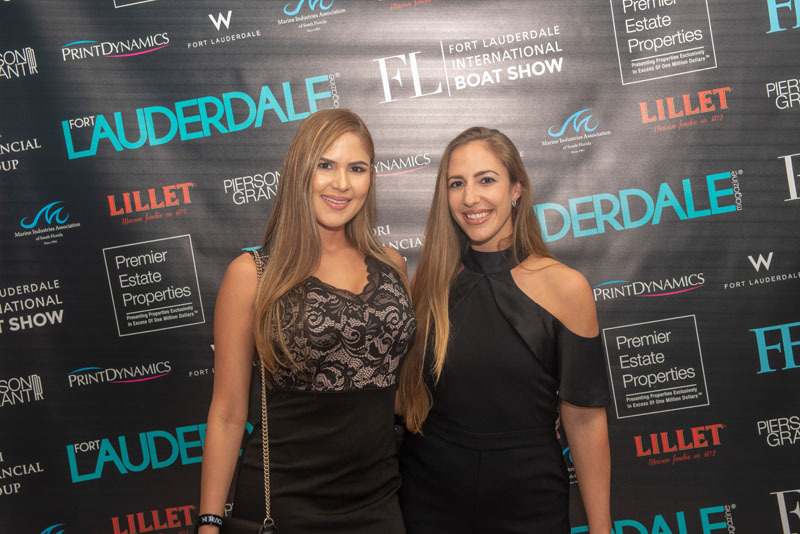 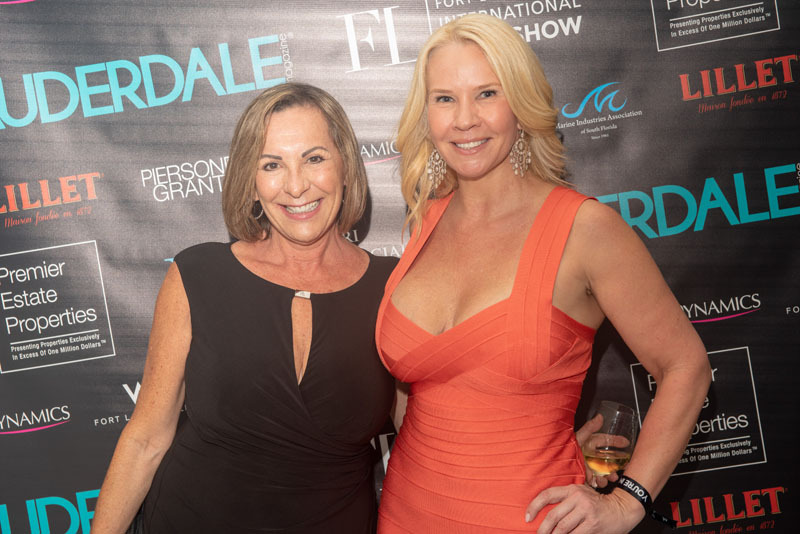 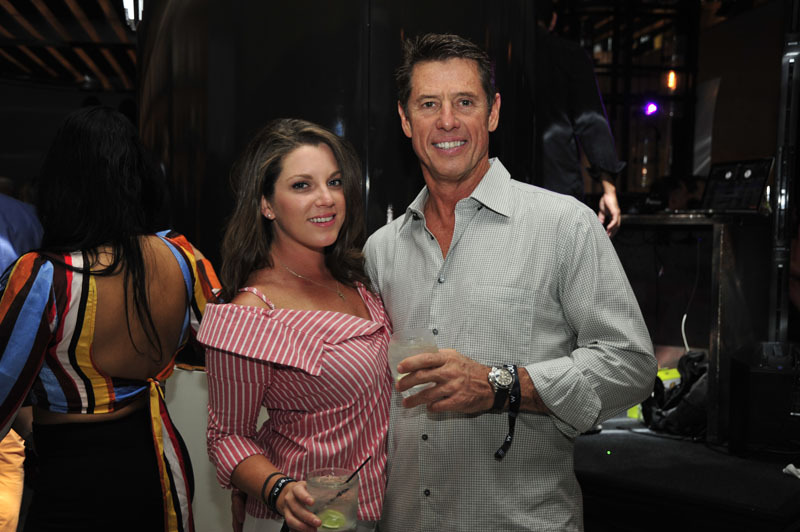 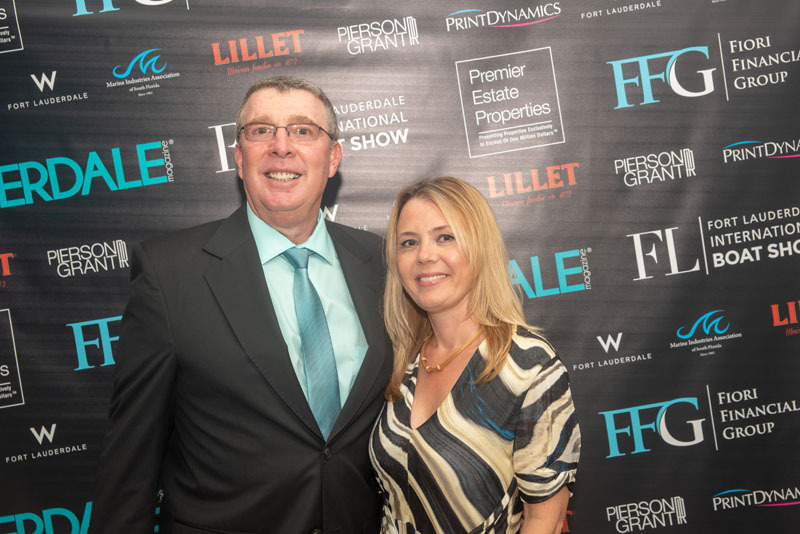 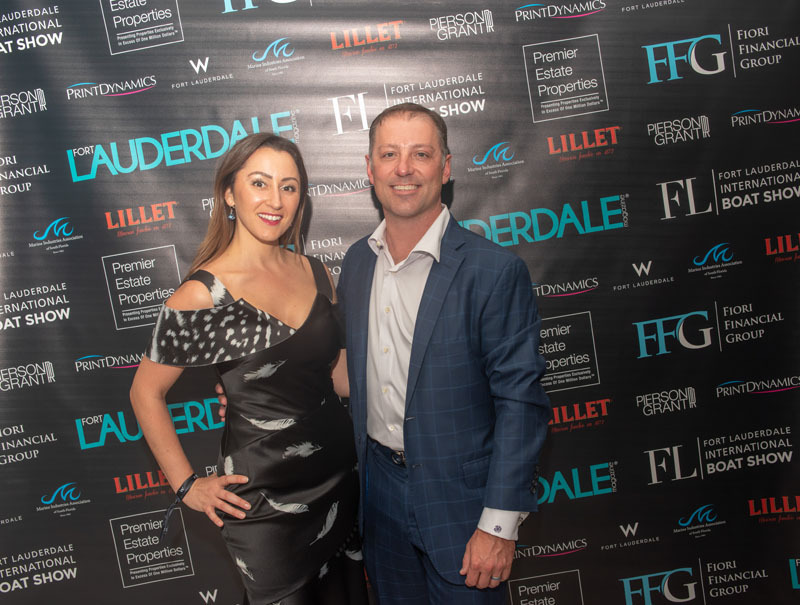 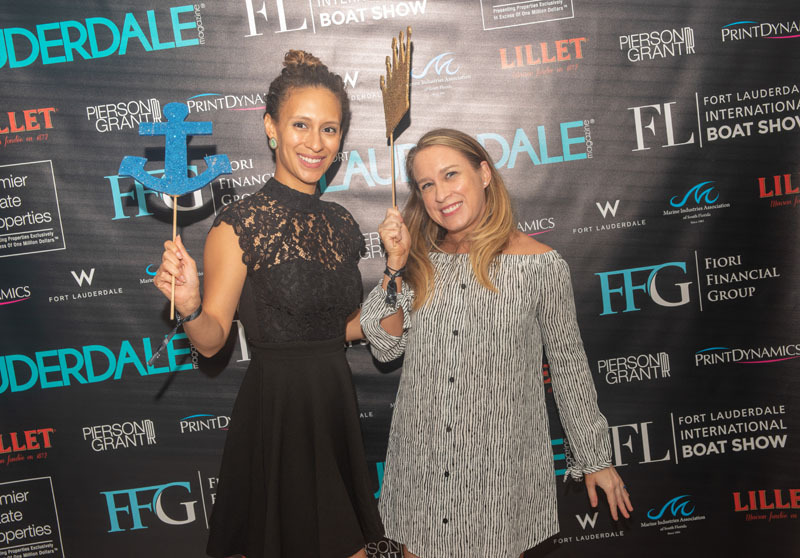 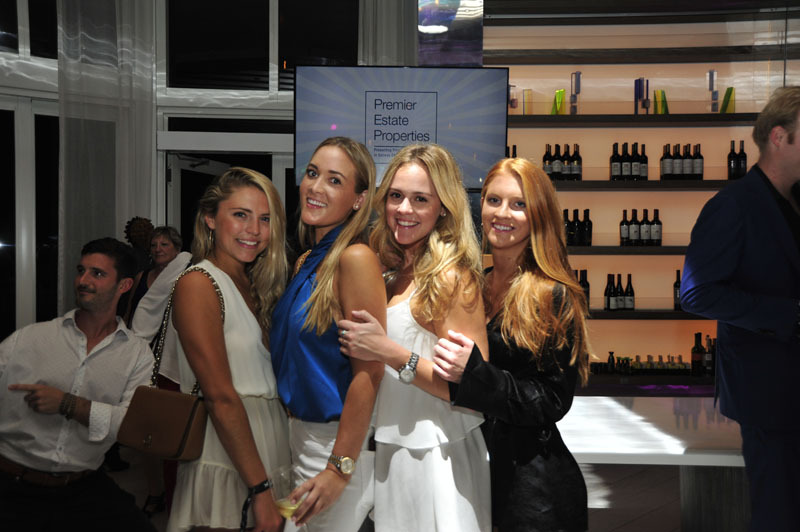 Guests at the W Fort Lauderdale mingled and indulged in hors d’oeuvres, Lillet aperitifs, champagne poured by Angeliki Productions and giveaways by The Botox Lady, Latitude and Sage Cafe. 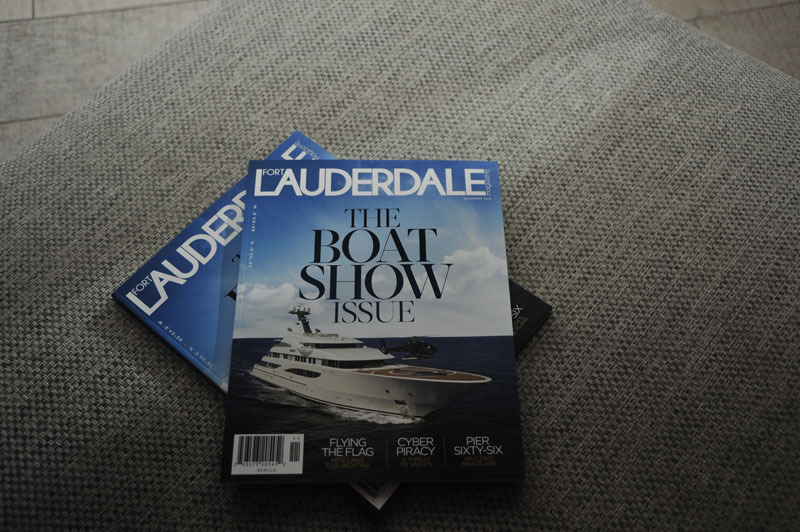 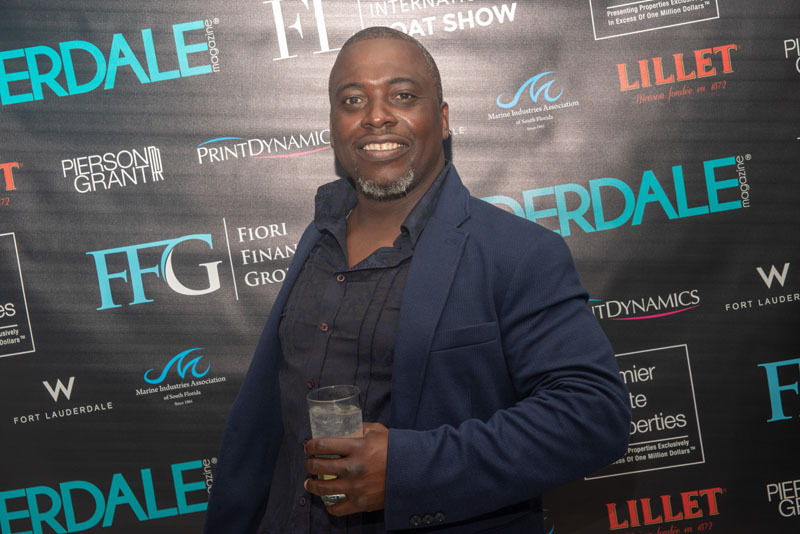 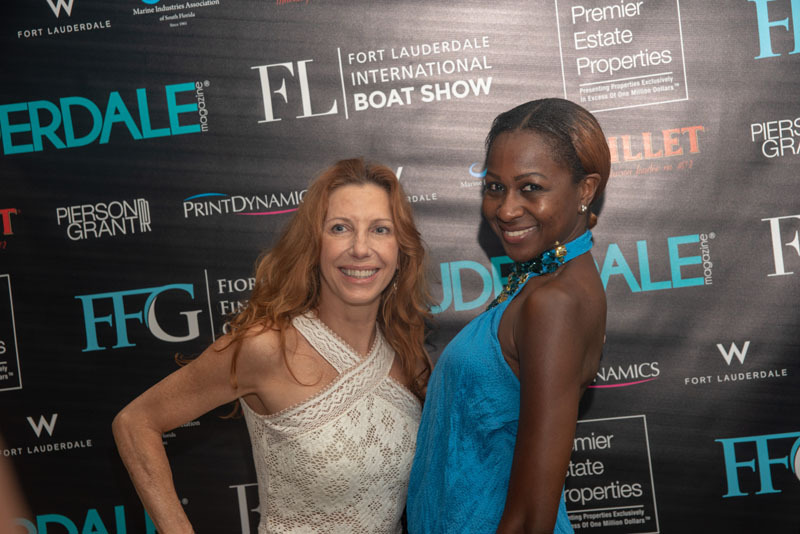 We would like to thank our partners Print Dynamics, W Fort Lauderdale, Lillet, Marine Industries Association of South Florida, Informa U.S. Boat Shows, Pierson Grant PR, Julliarte Photography, Christopher Allen Buchanan Photography and Sage Café.